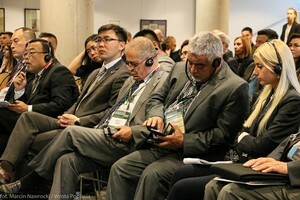 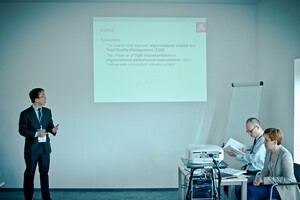 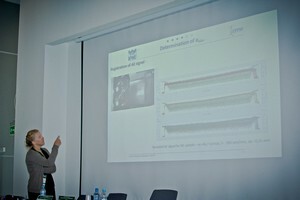 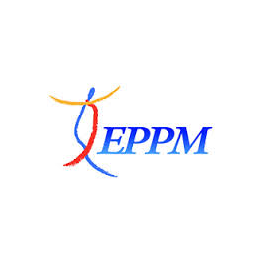 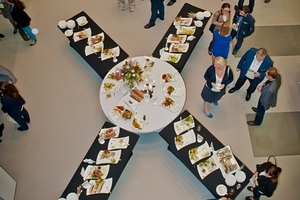 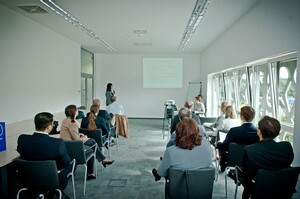 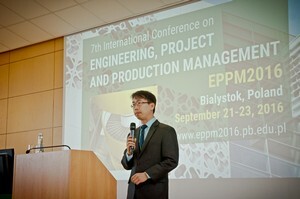 The aim of the EPPM Conferences is to bring together researchers, scientists, practitioners, students for a corporate scientific discussion about current and emerging research issues, problems, questions, findings, and new achievements in engineering management, project management and production management. 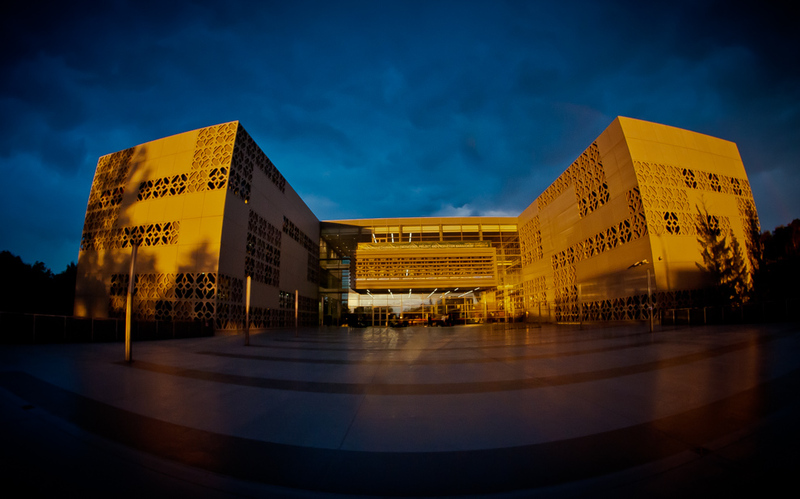 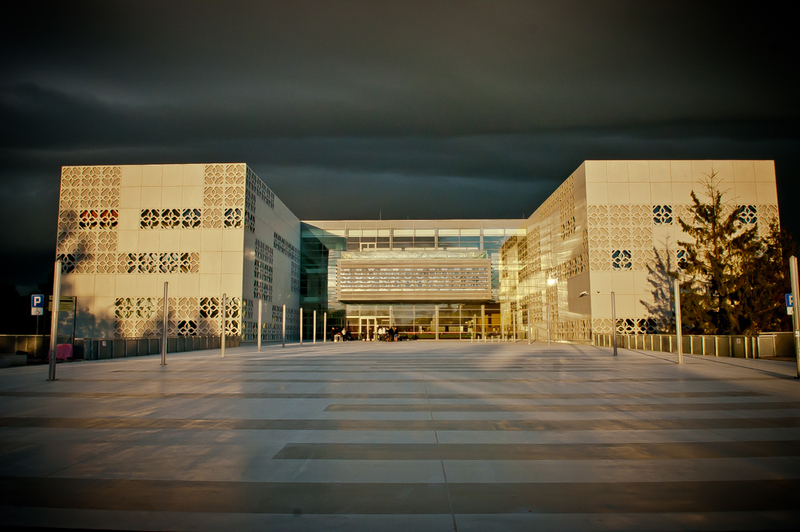 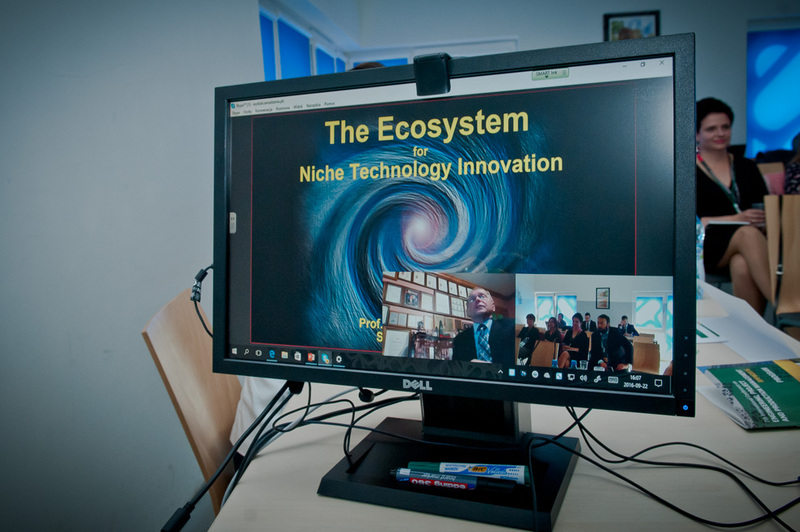 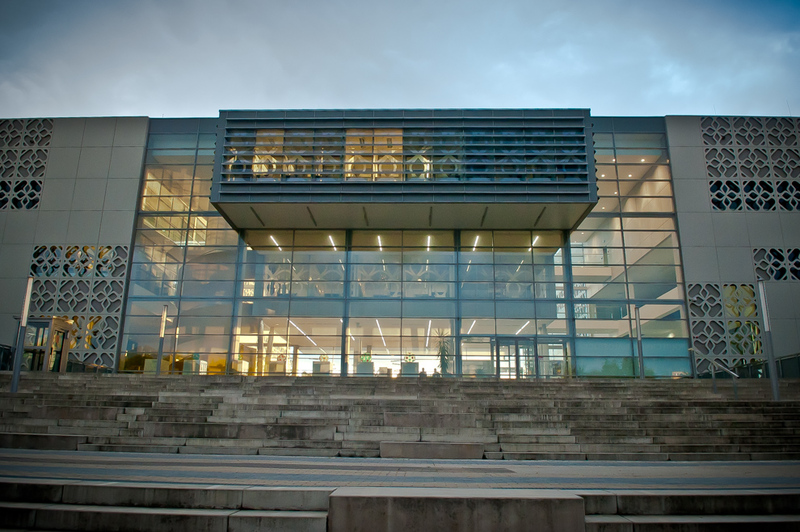 It also hosts theoretical discussions, data analysis, case studies, and industrial practices in form of research papers or workshops. 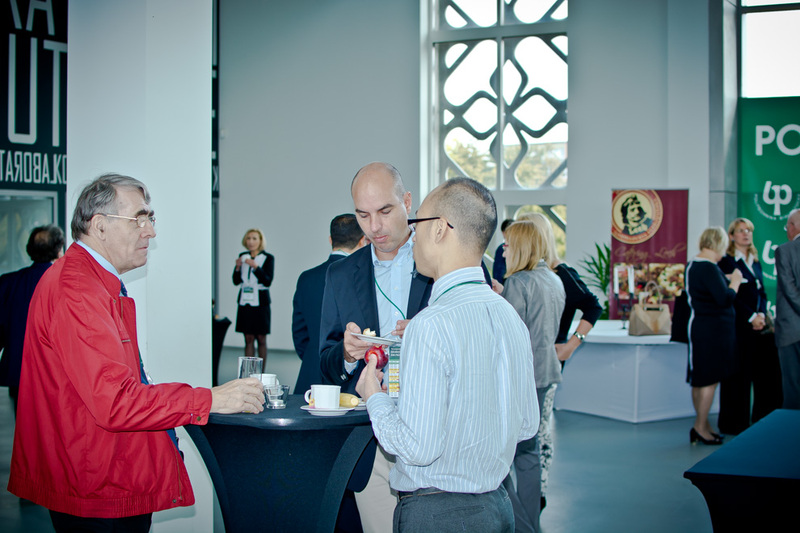 The Conference will be an excellent opportunity to meet colleagues, exchange knowledge and experience, and extend your list of contacts. 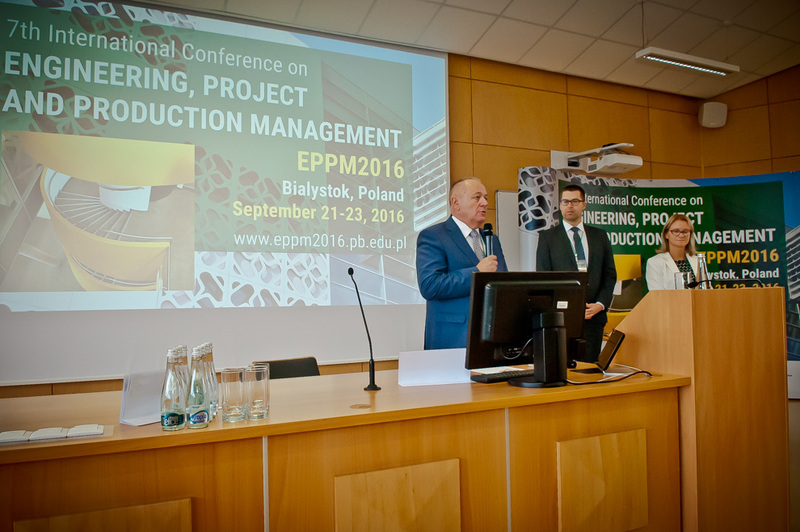 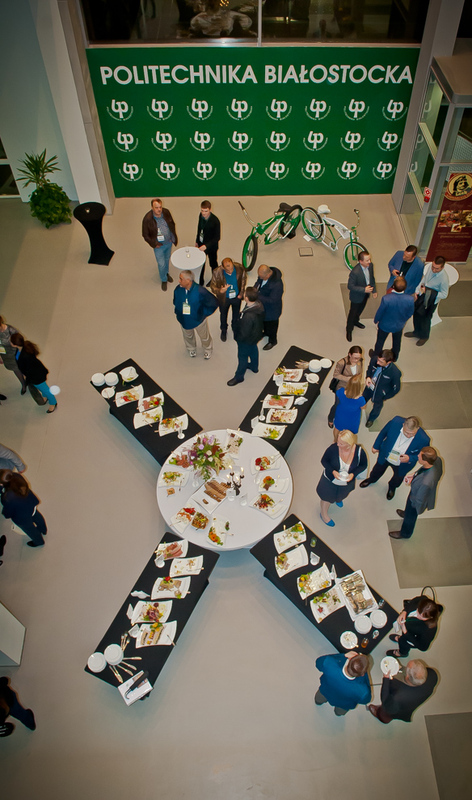 The EPPM2016 conference was interdisciplinary in nature, considering all topics related to engineering management, project management and production management, particularly in the construction, transportation, logistics, automobile and manufacturing sectors. 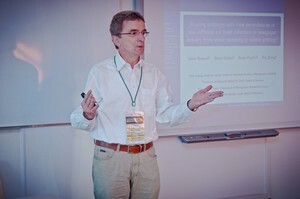 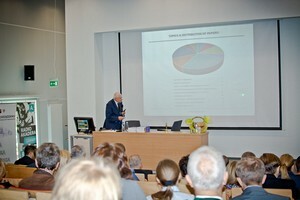 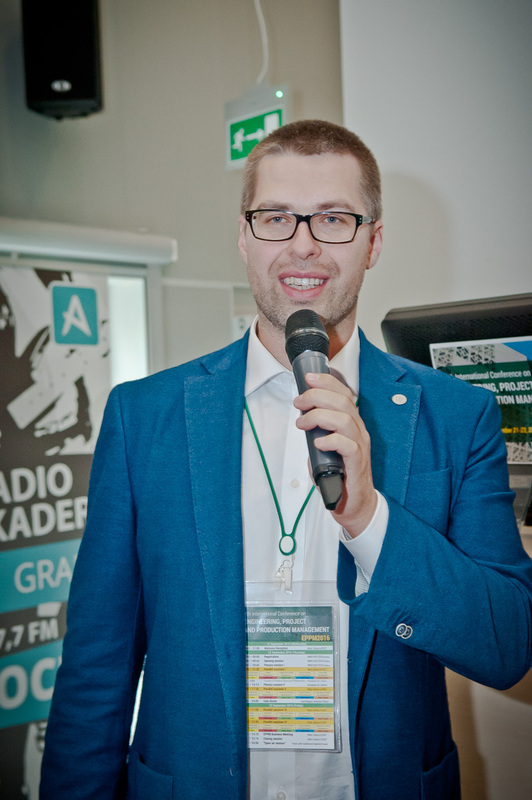 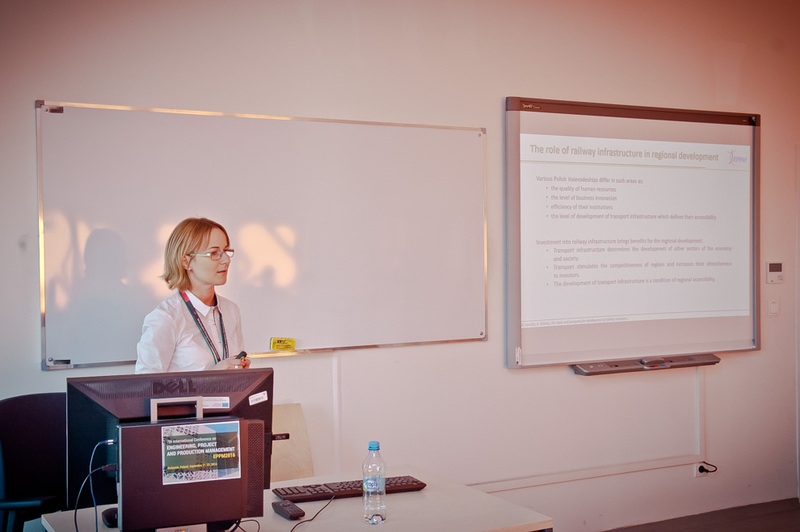 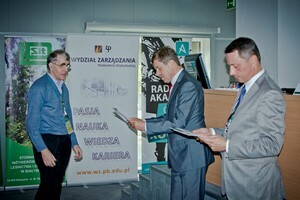 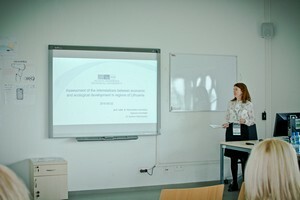 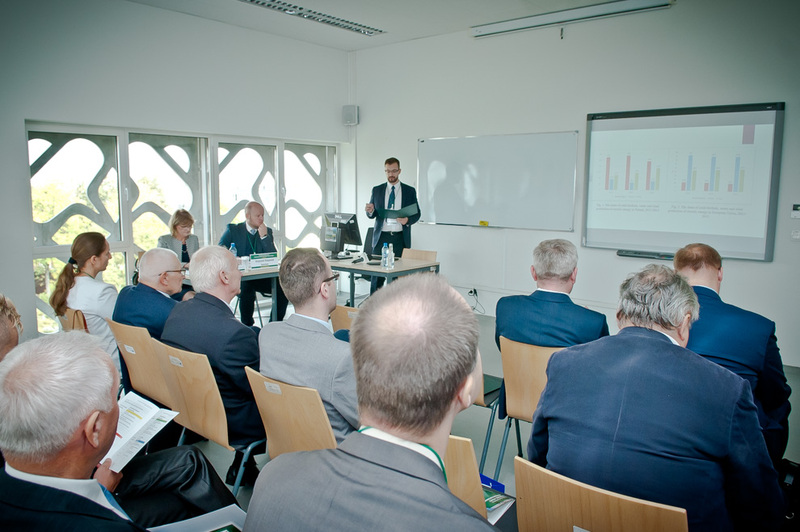 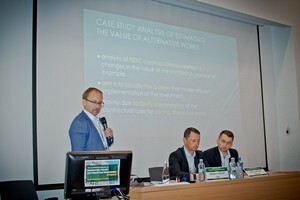 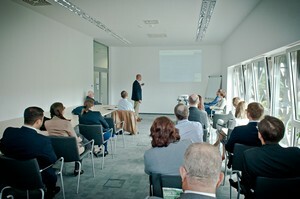 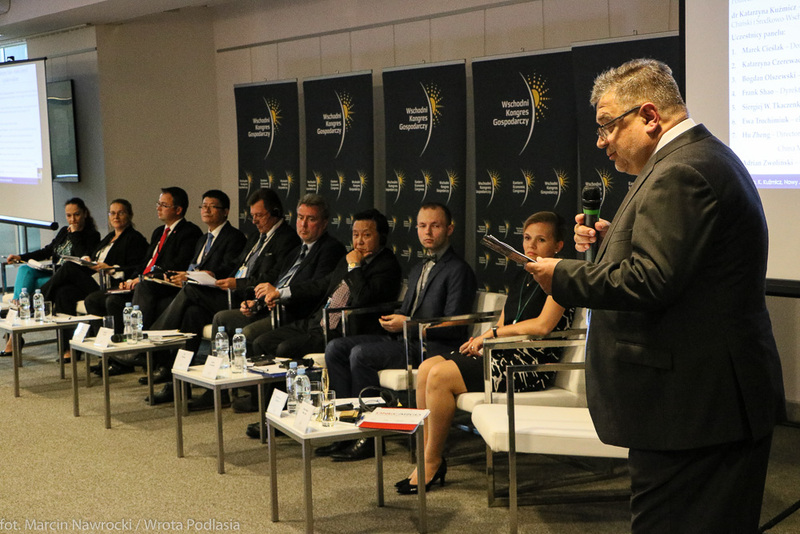 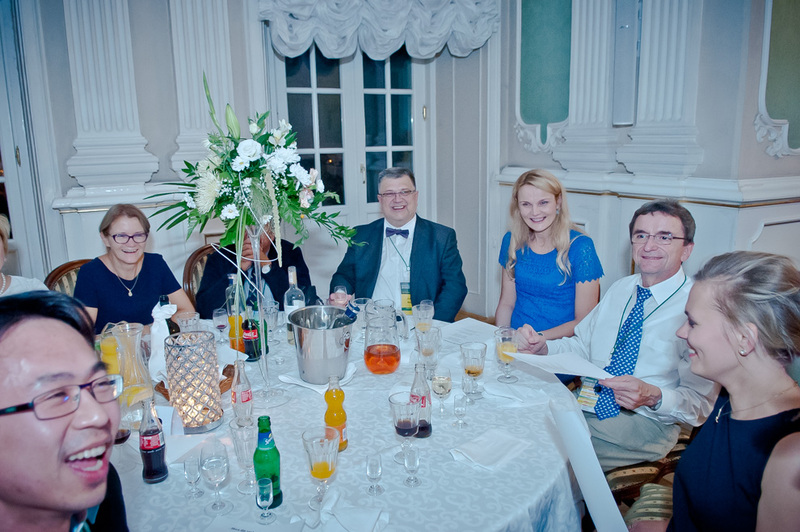 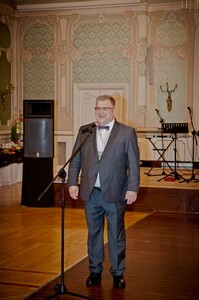 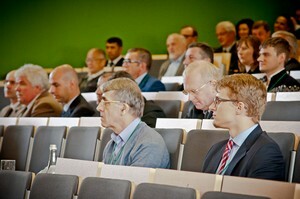 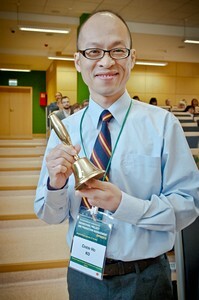 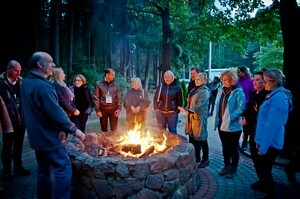 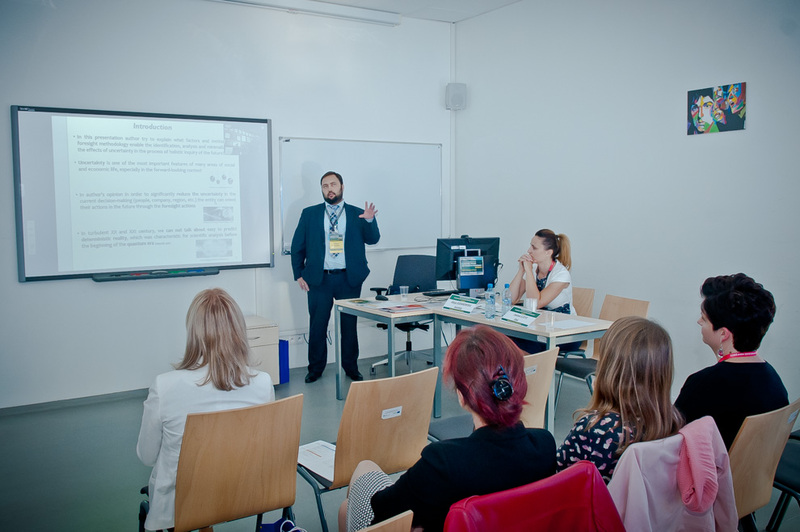 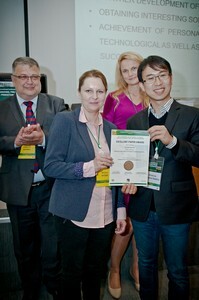 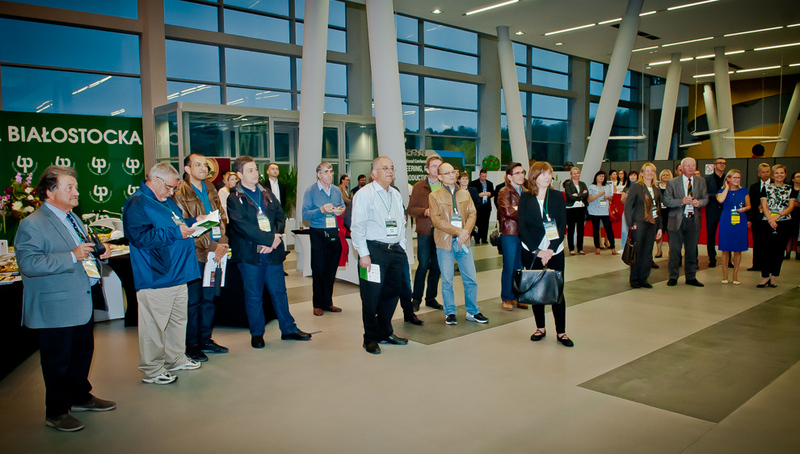 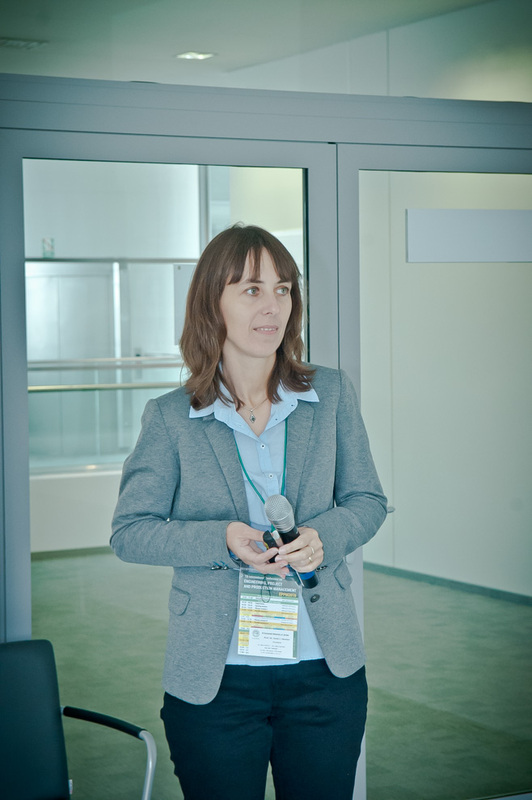 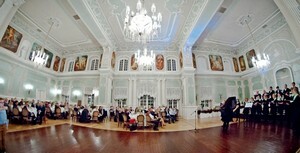 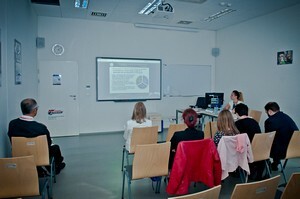 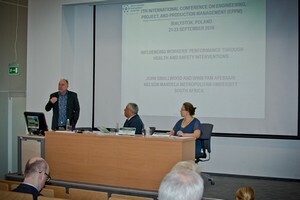 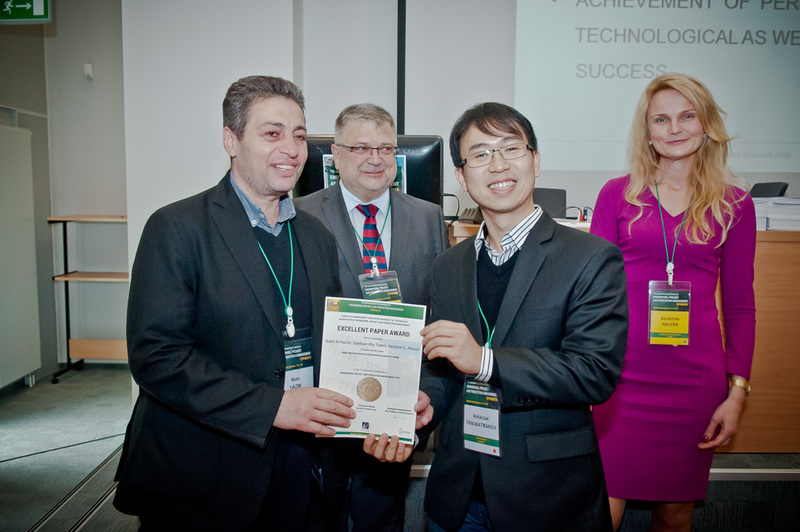 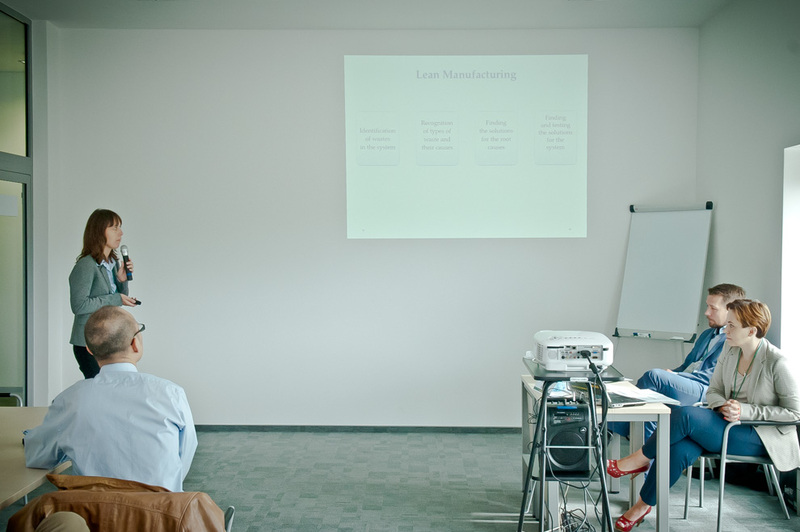 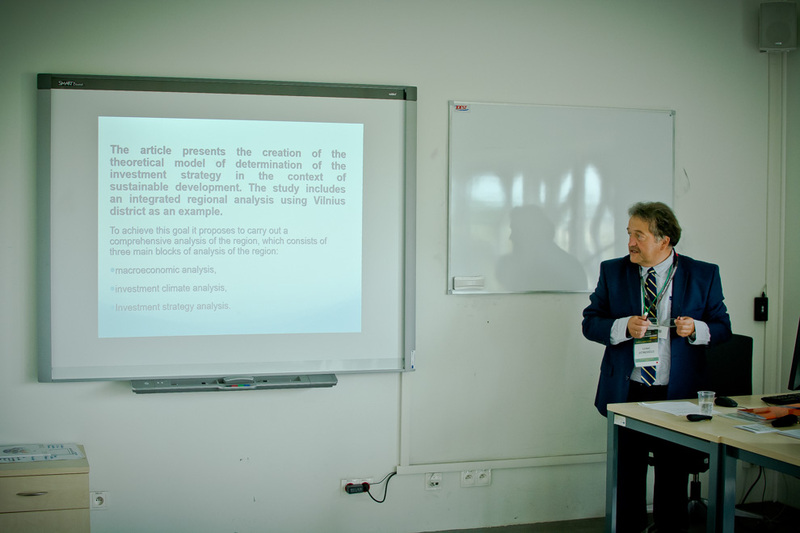 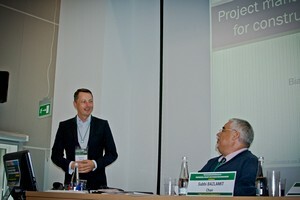 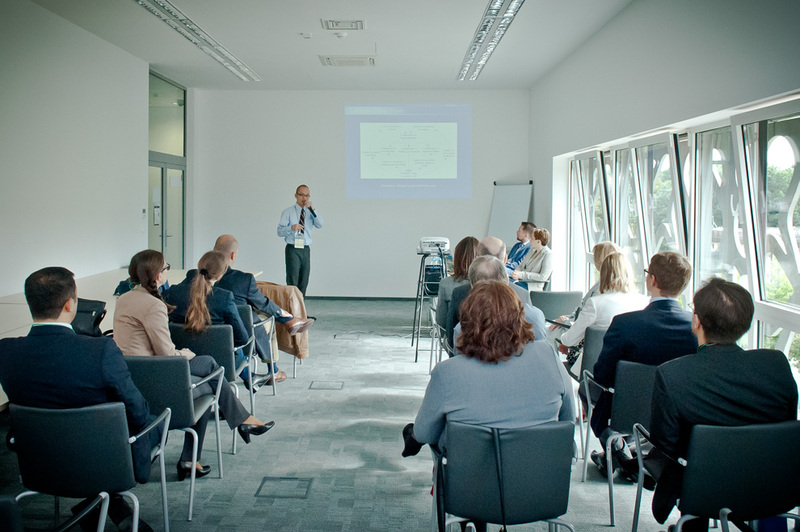 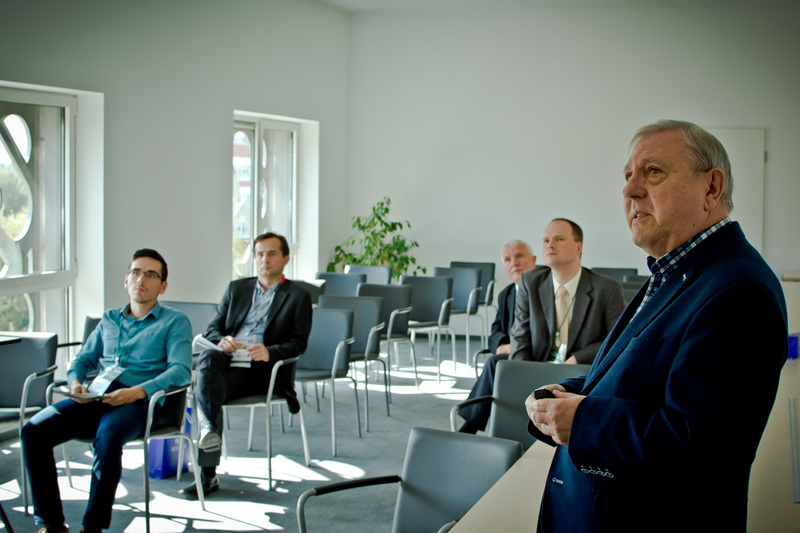 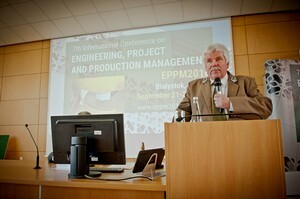 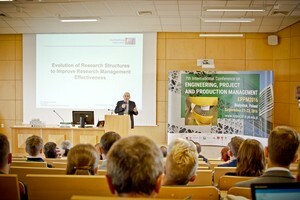 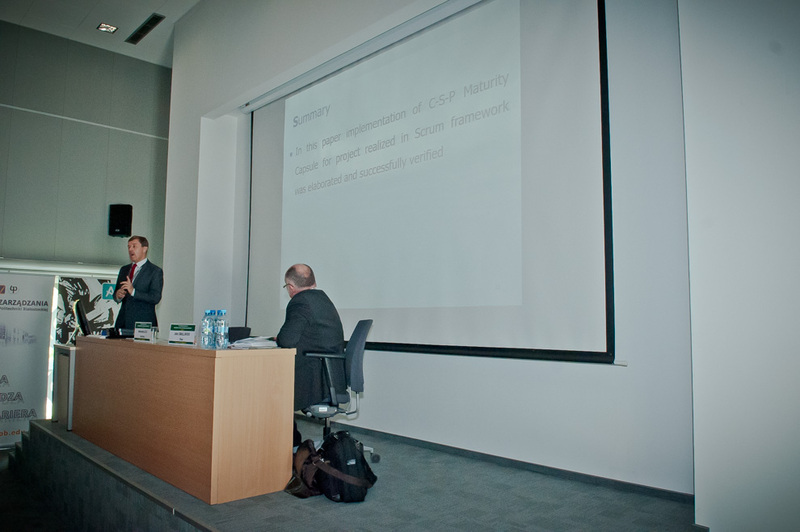 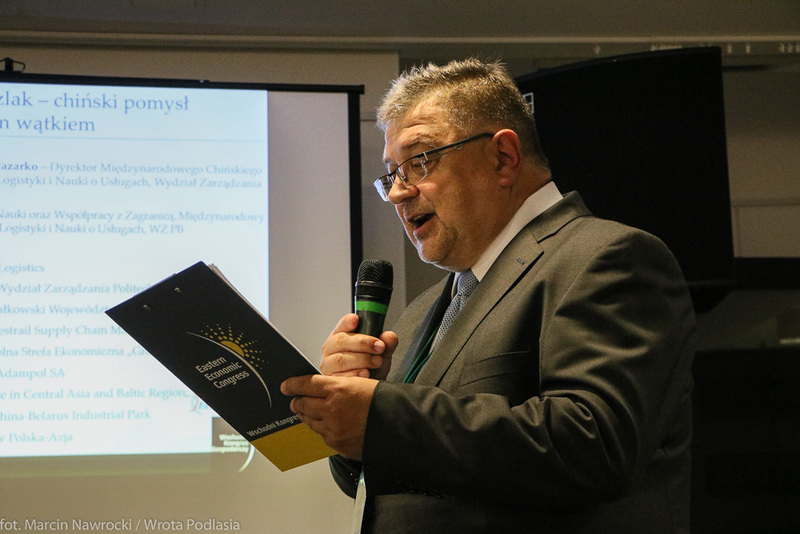 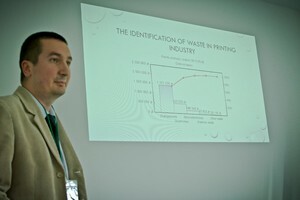 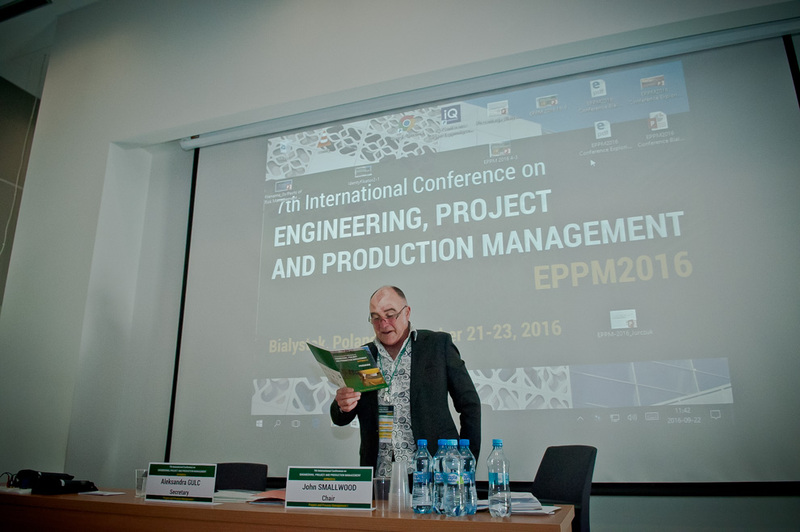 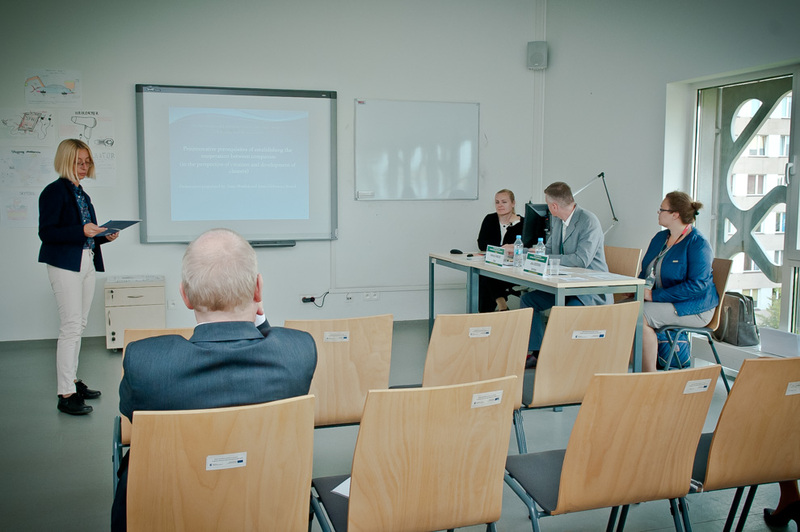 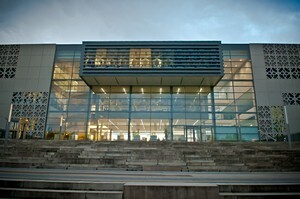 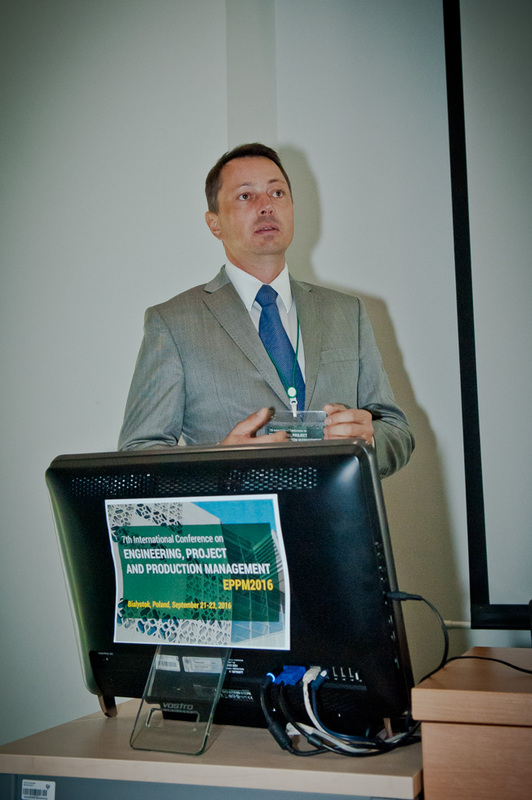 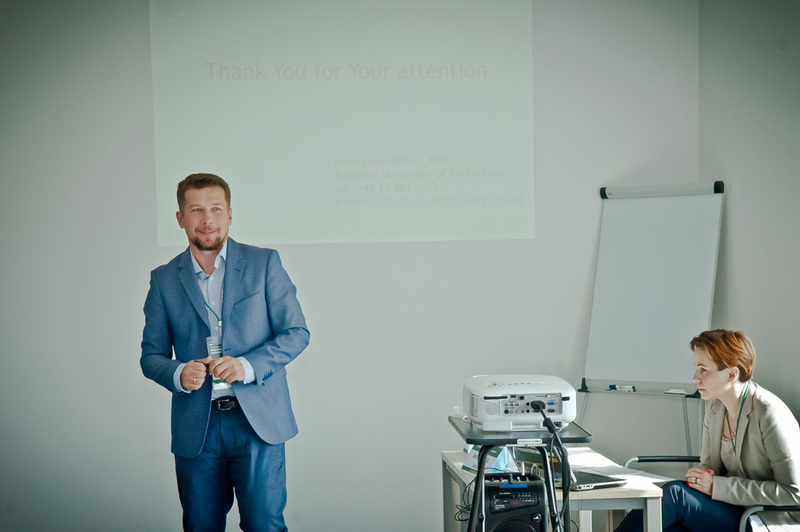 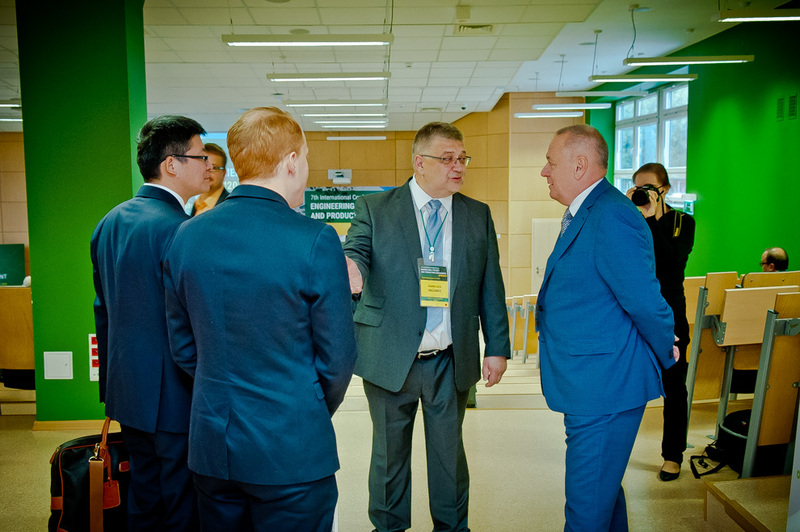 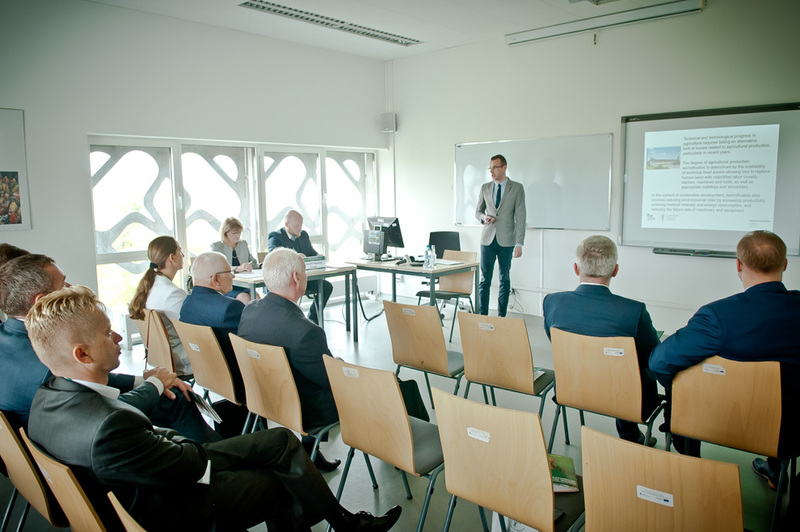 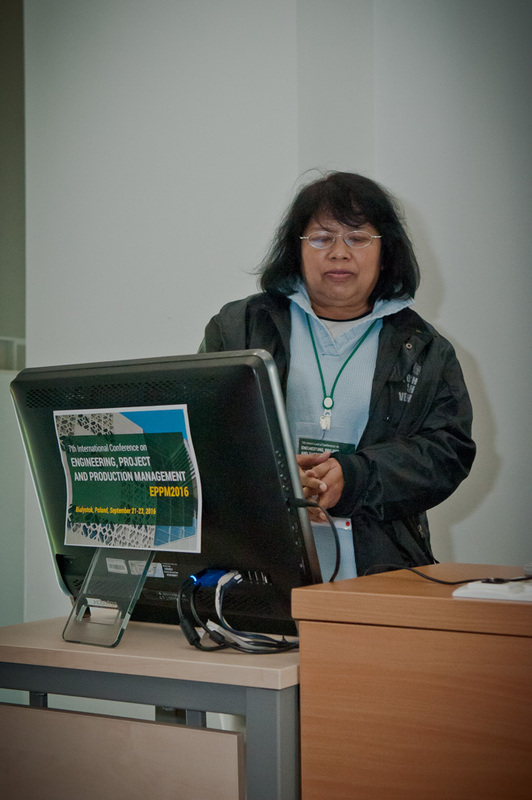 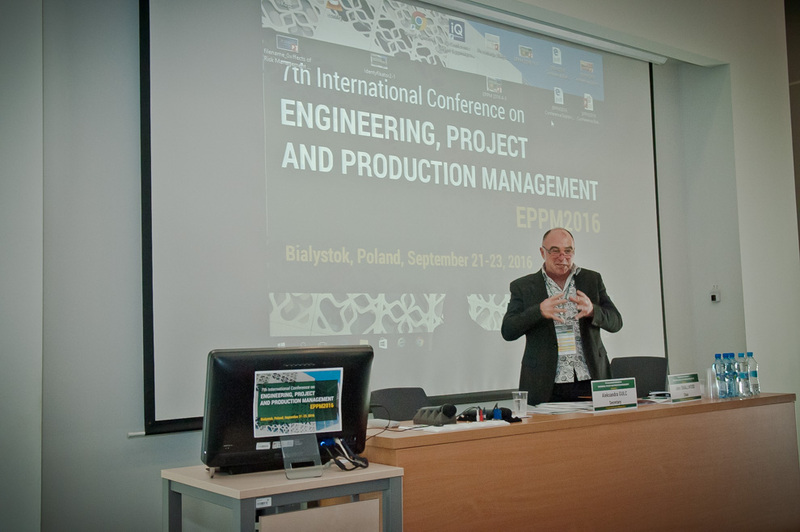 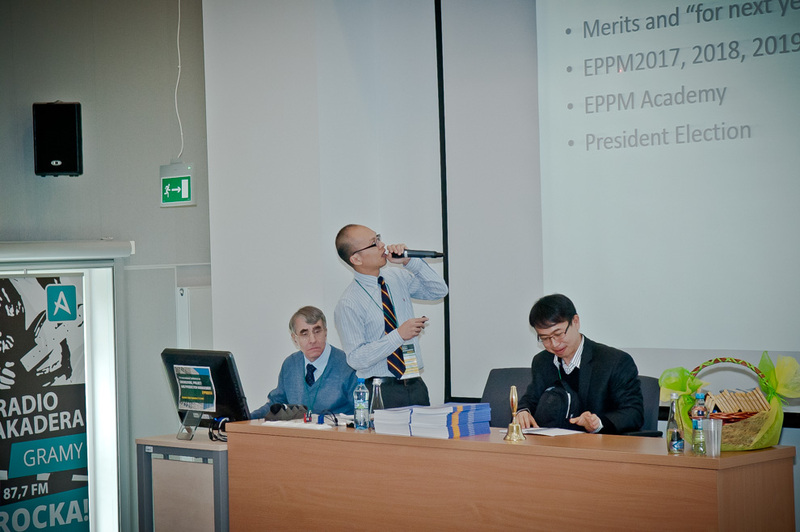 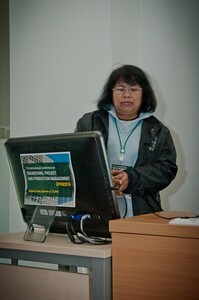 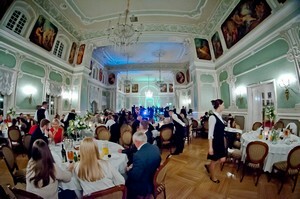 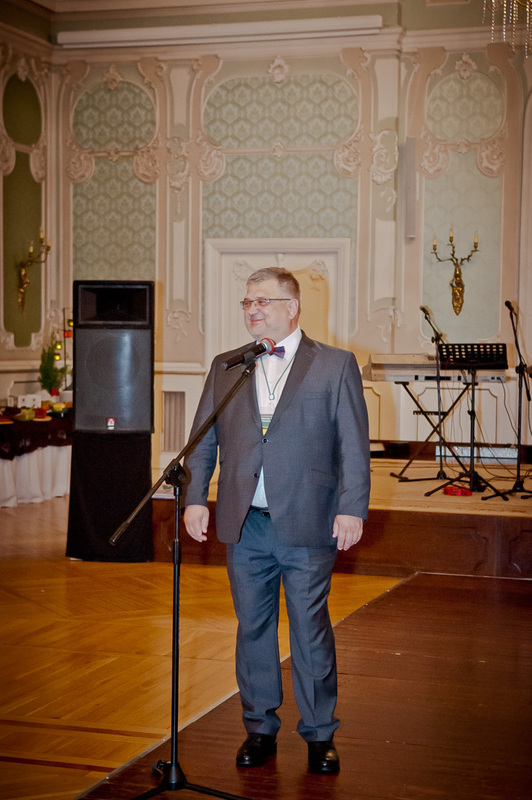 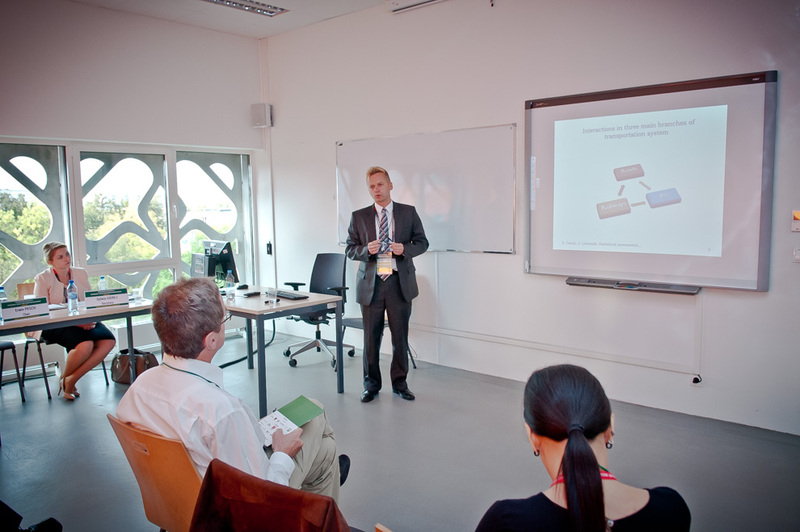 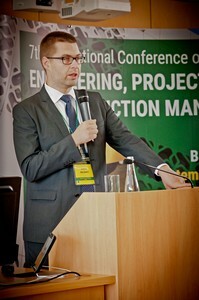 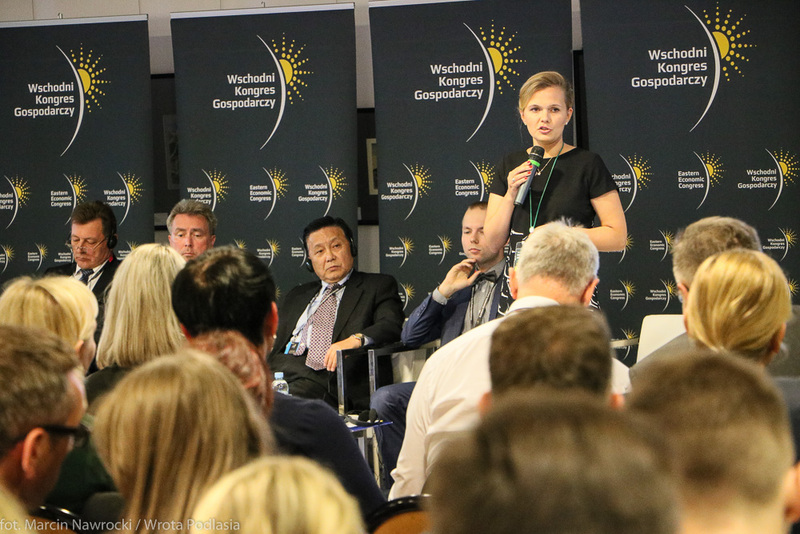 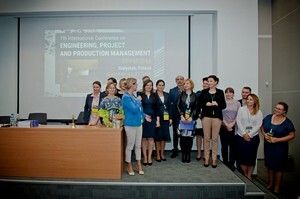 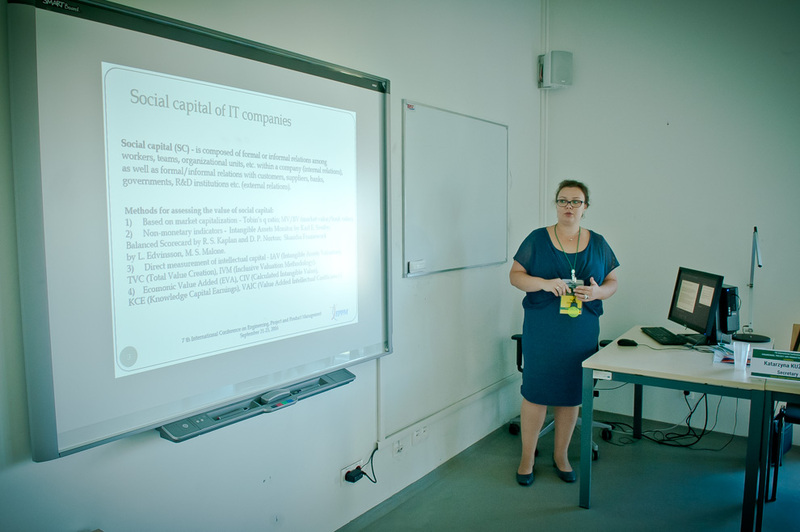 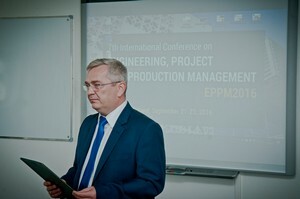 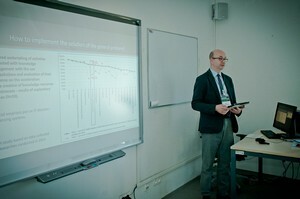 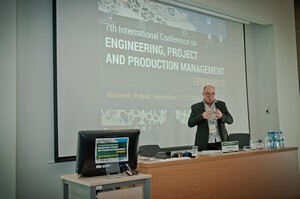 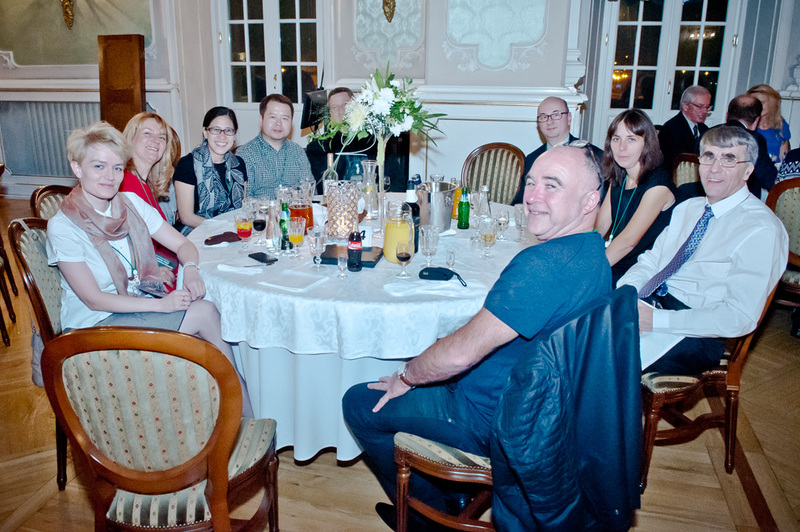 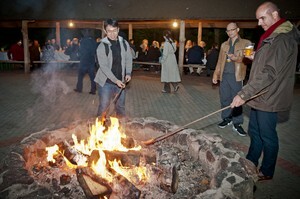 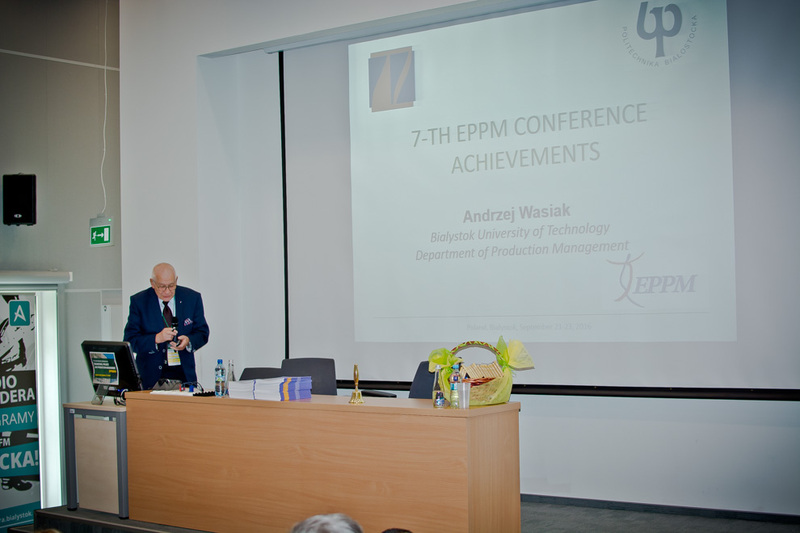 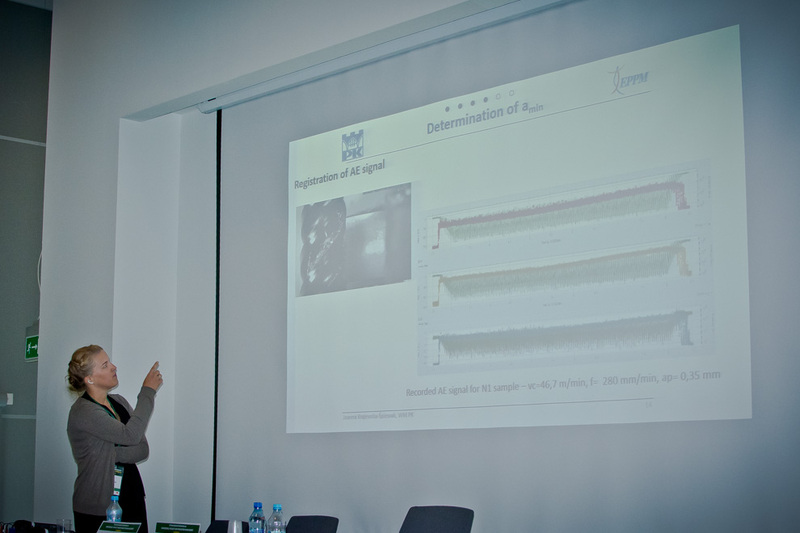 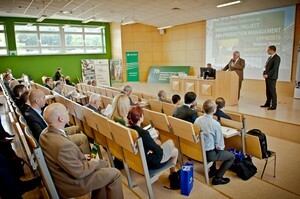 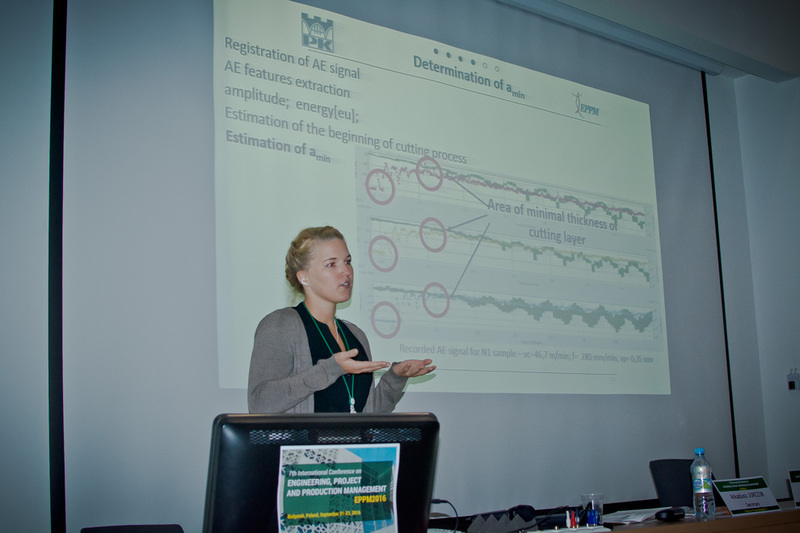 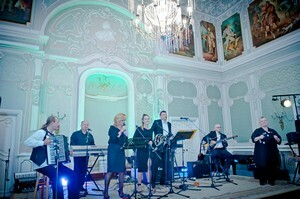 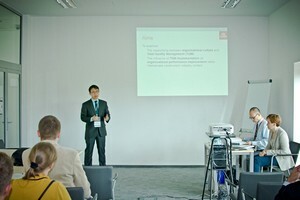 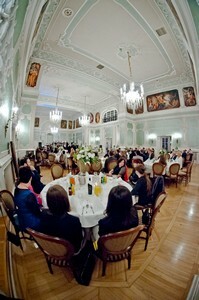 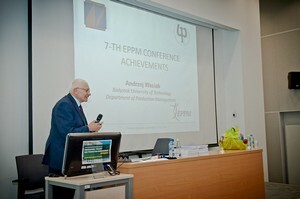 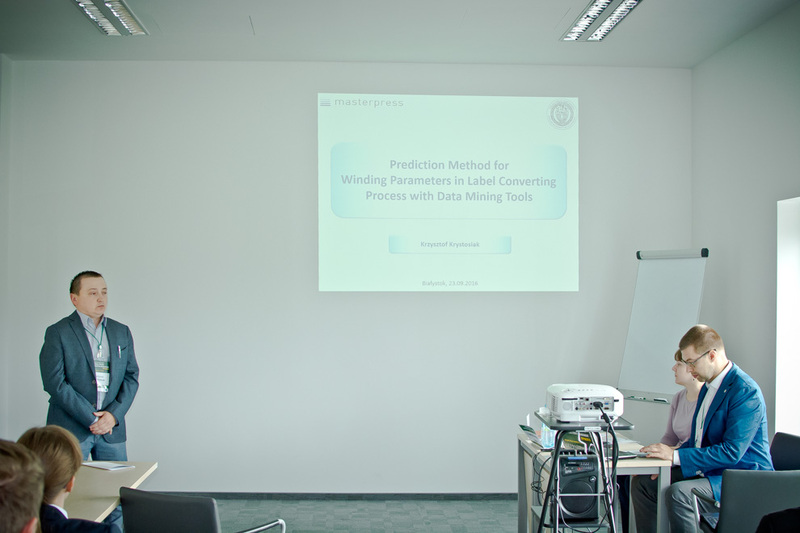 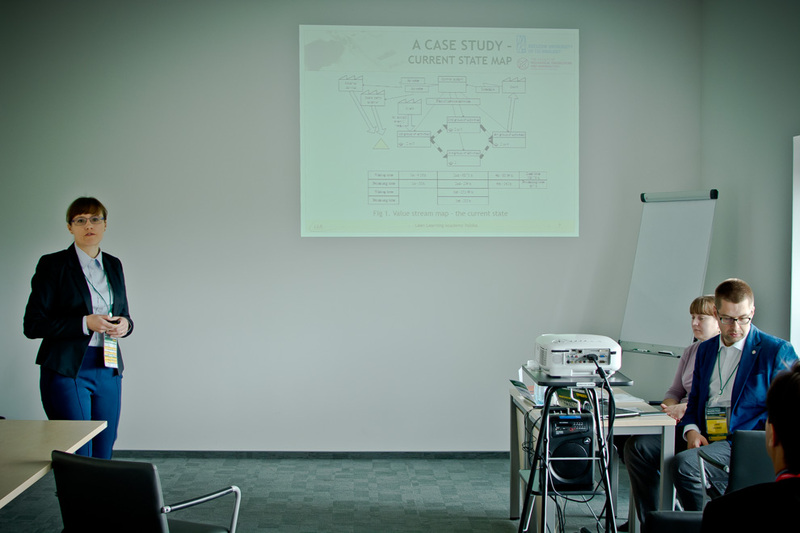 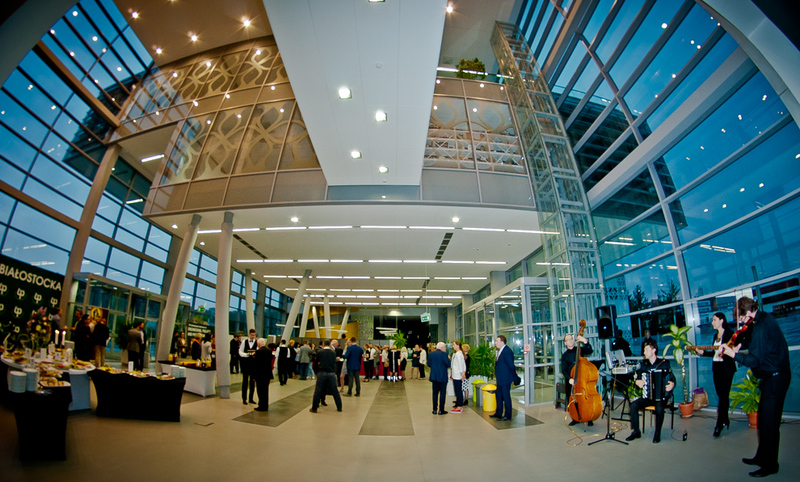 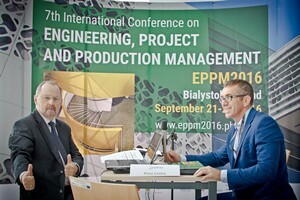 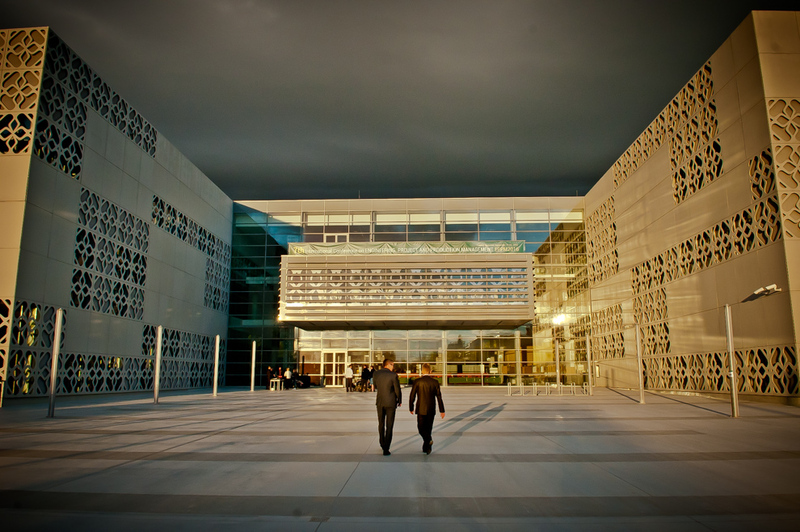 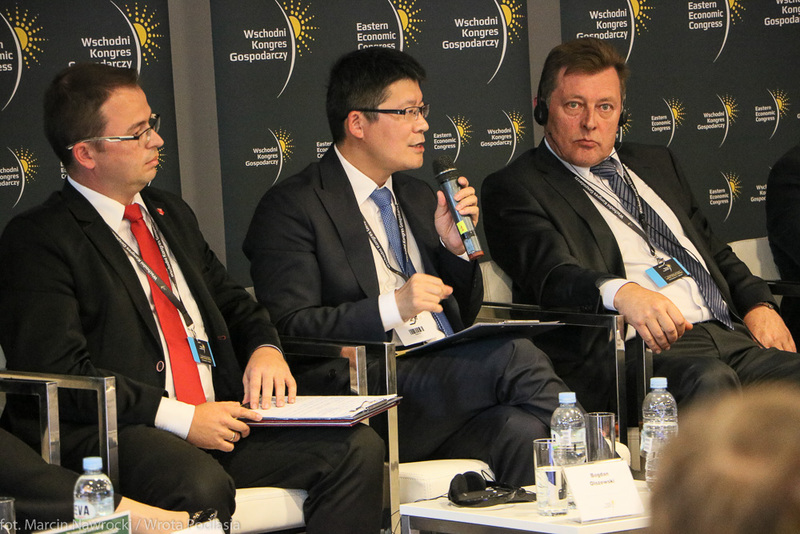 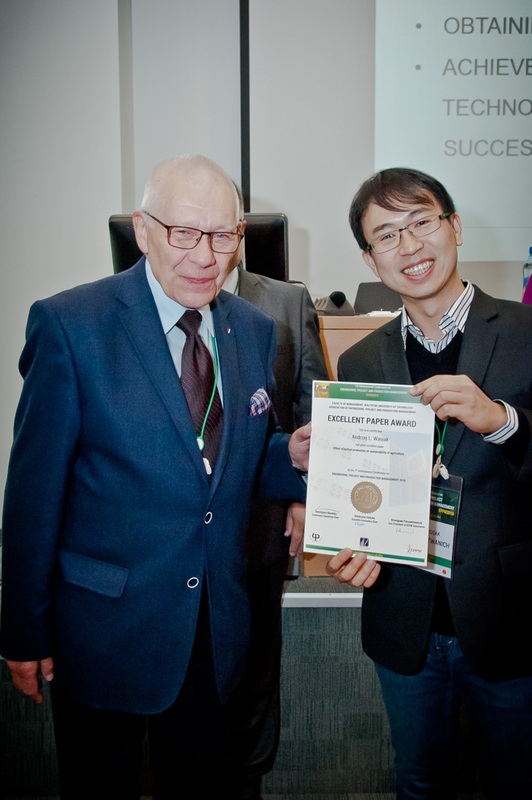 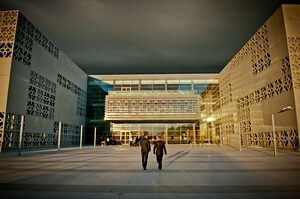 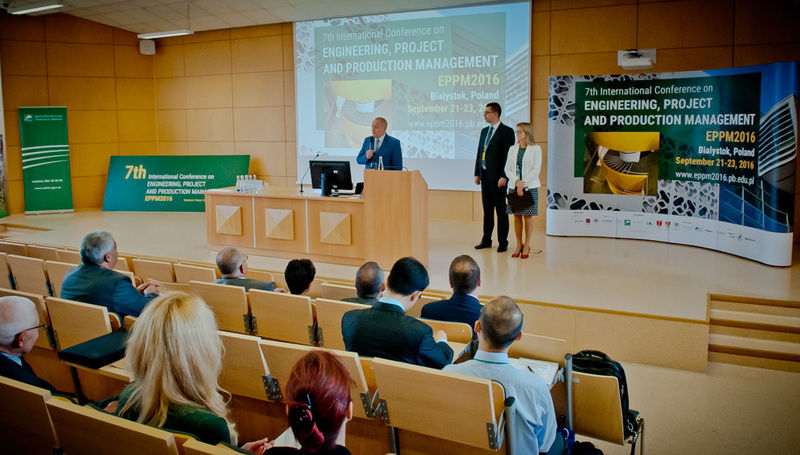 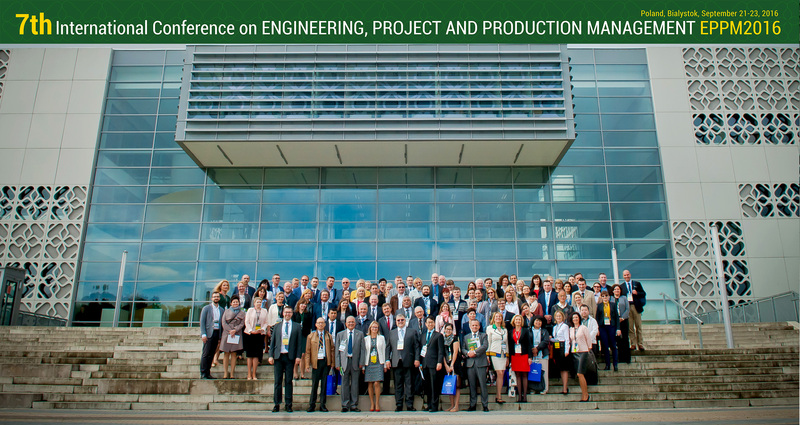 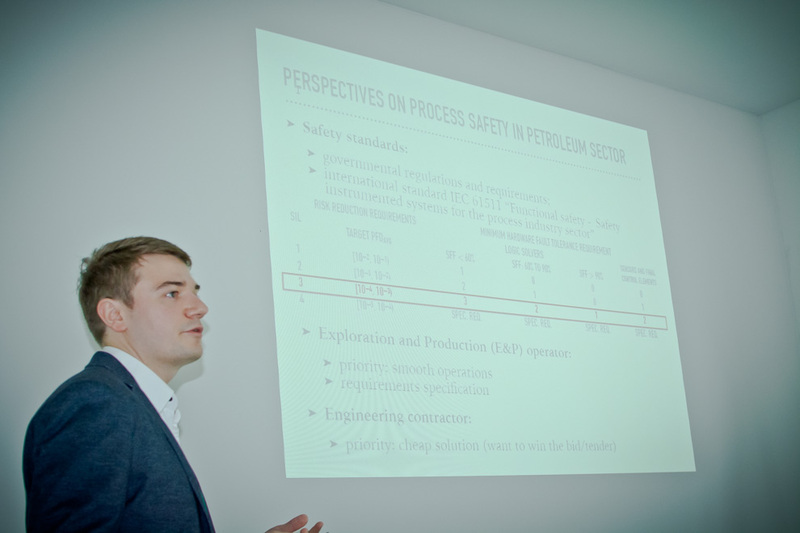 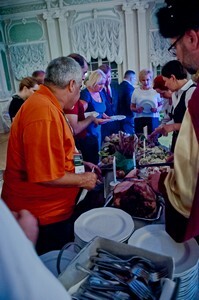 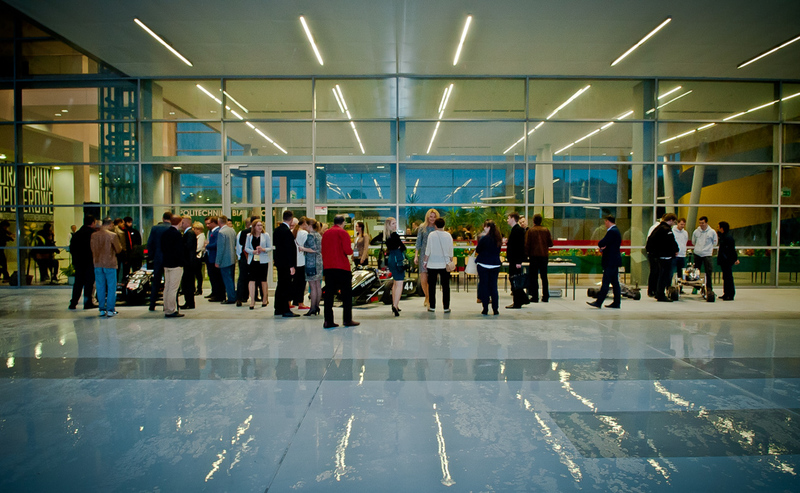 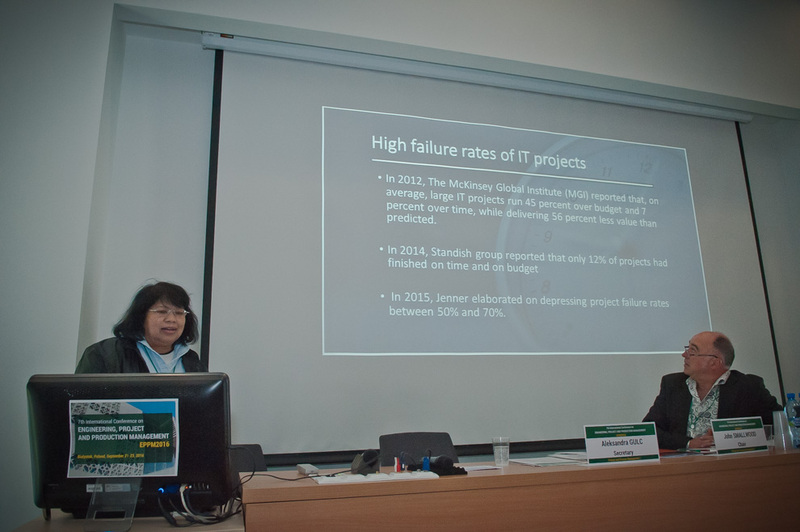 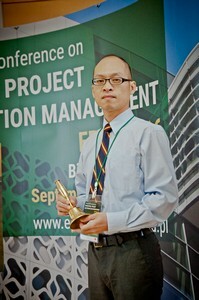 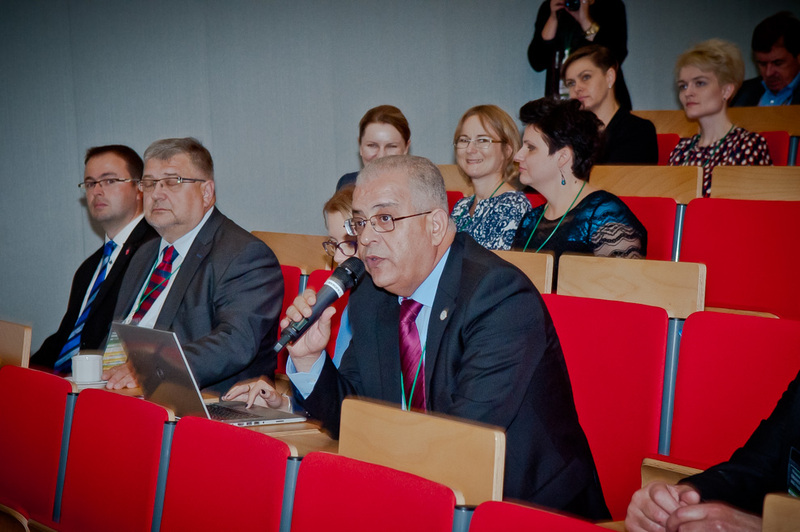 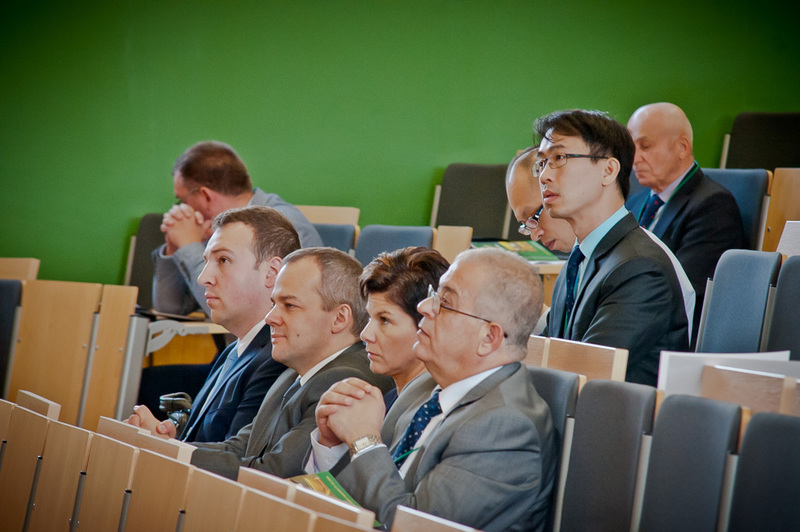 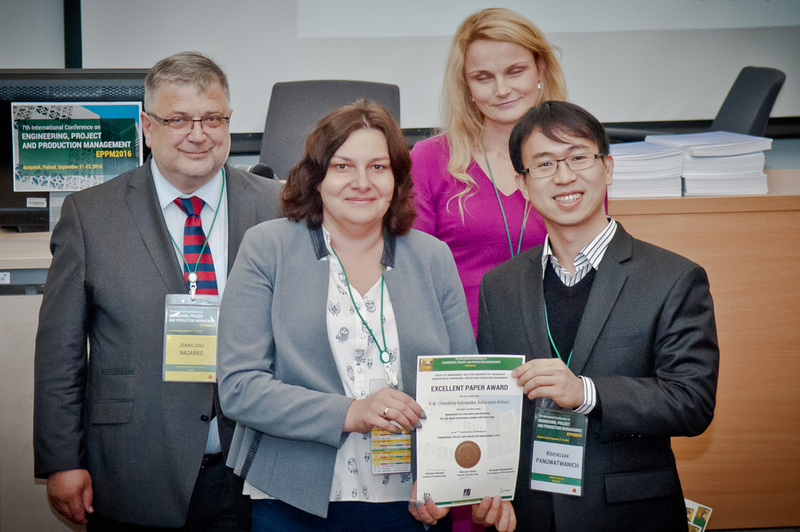 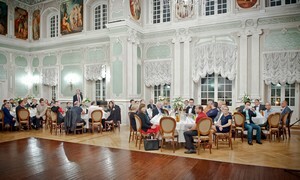 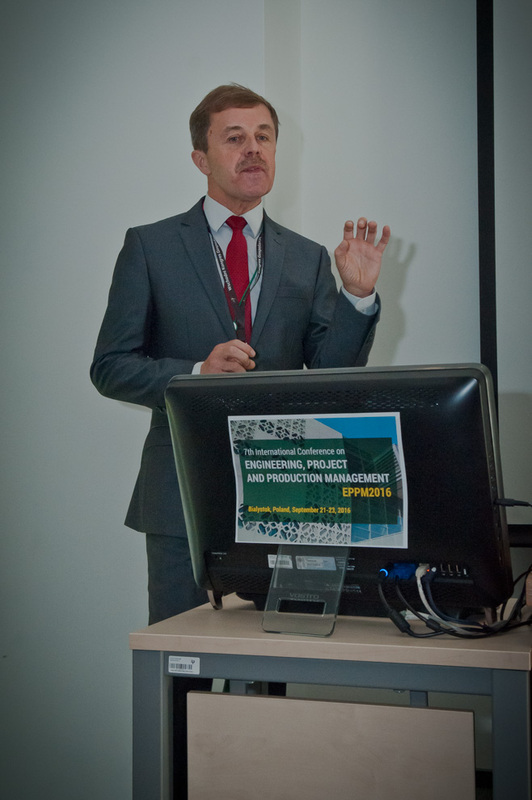 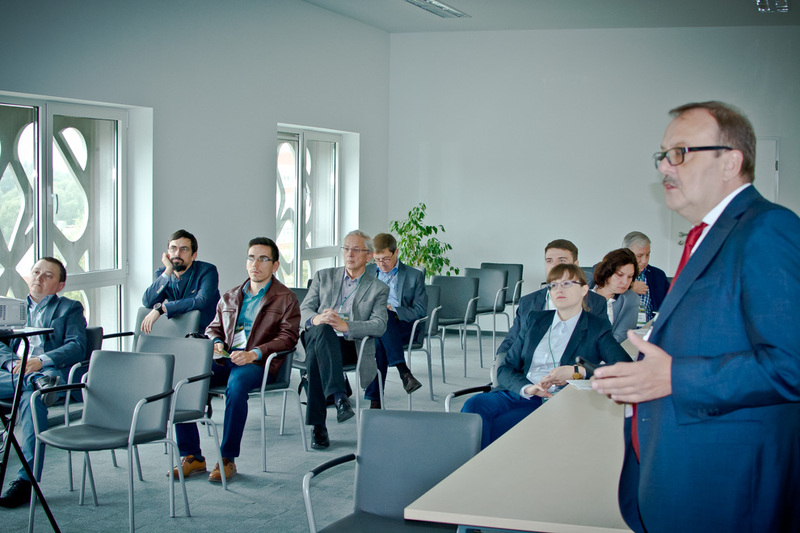 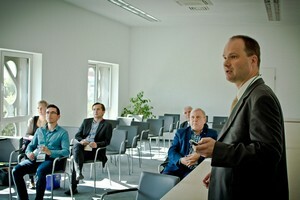 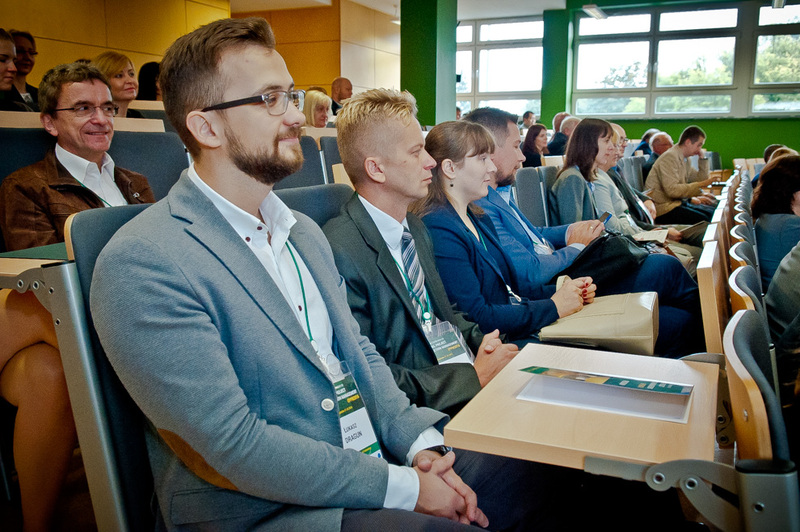 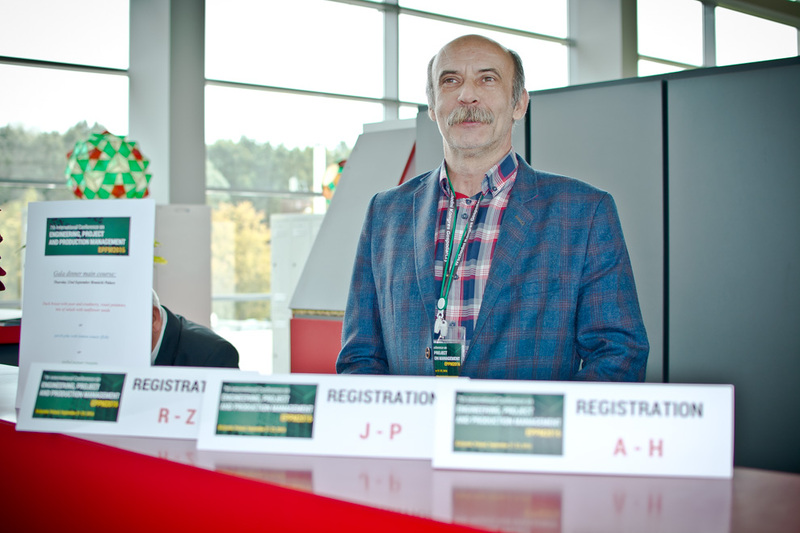 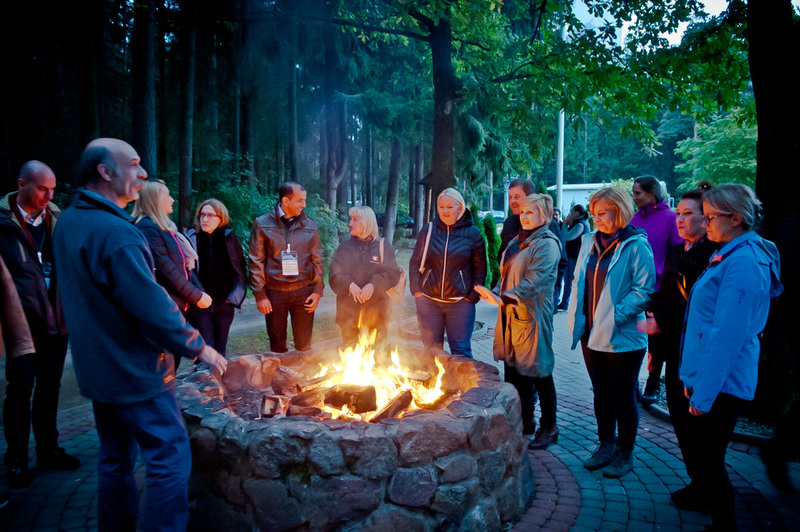 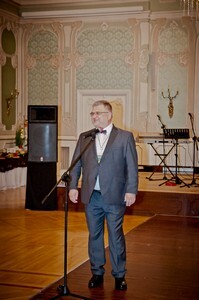 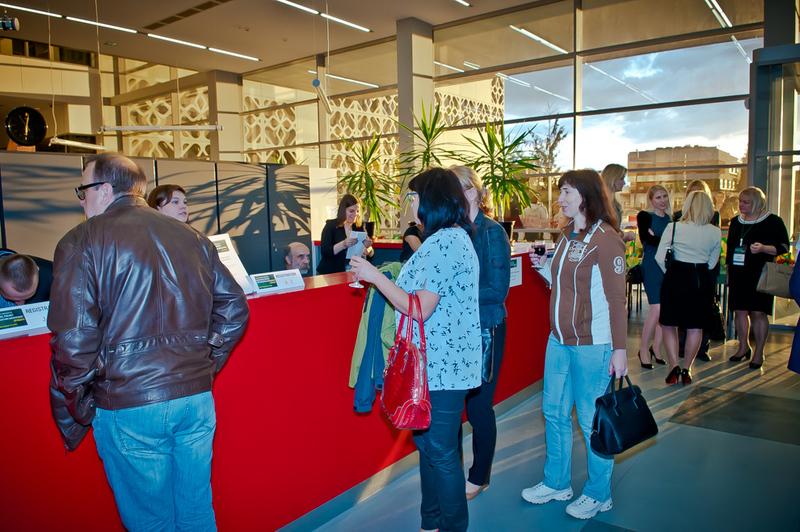 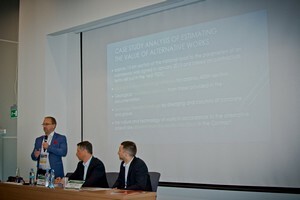 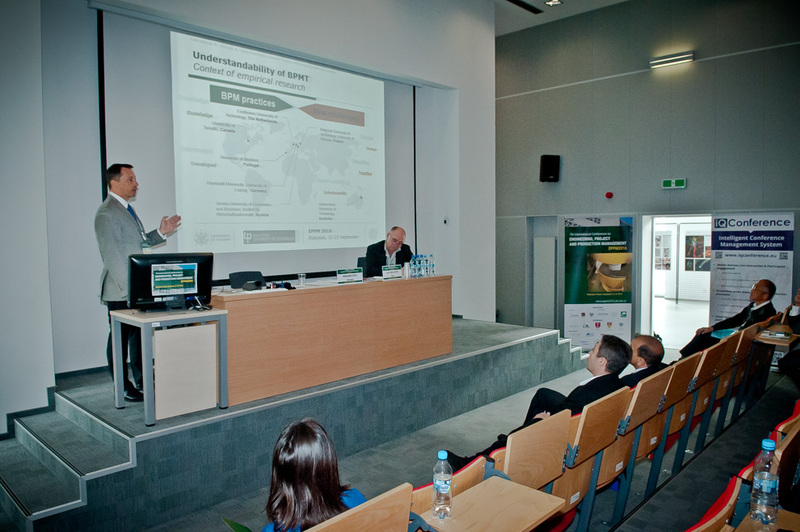 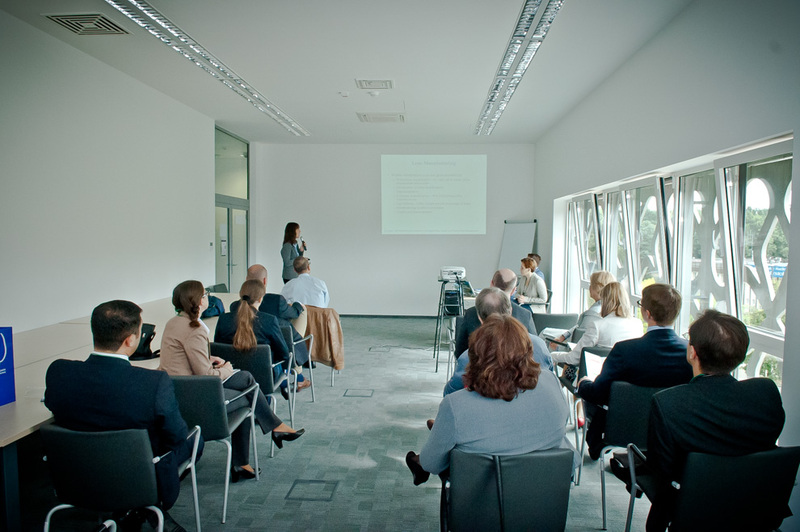 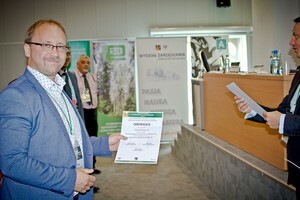 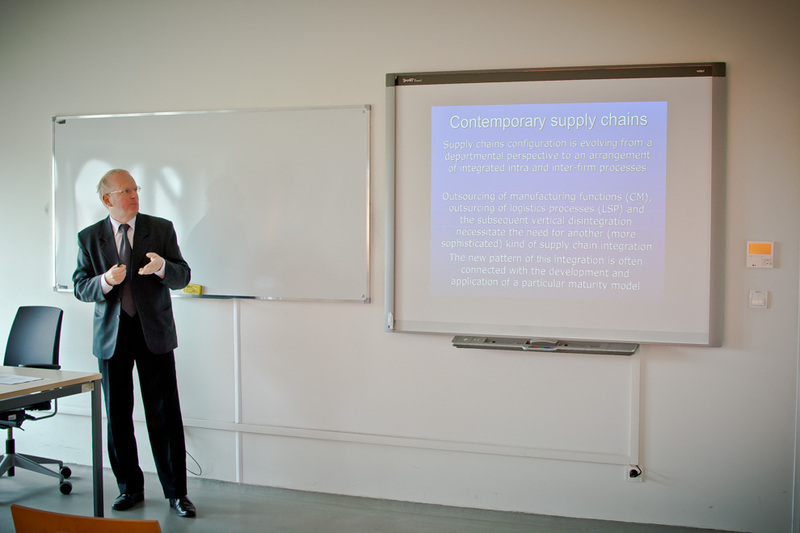 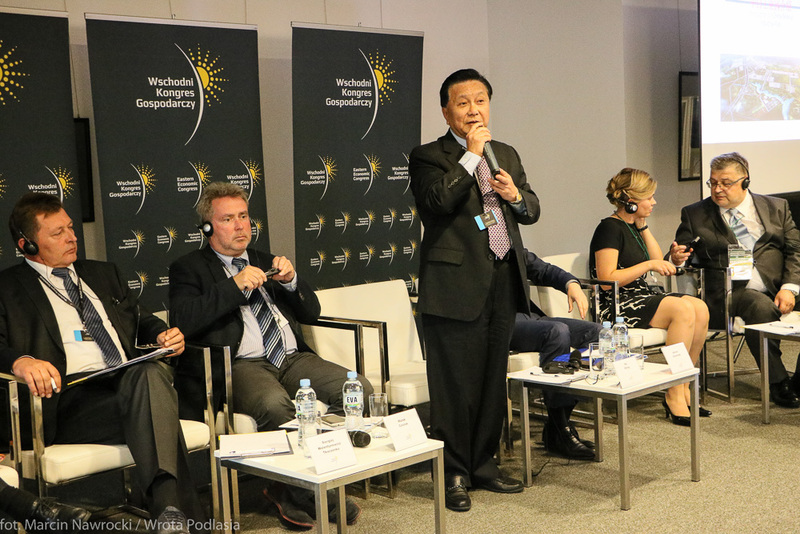 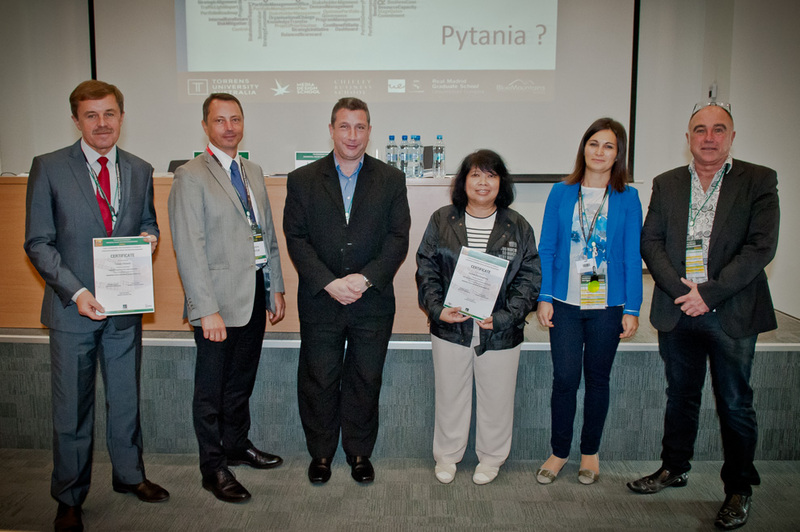 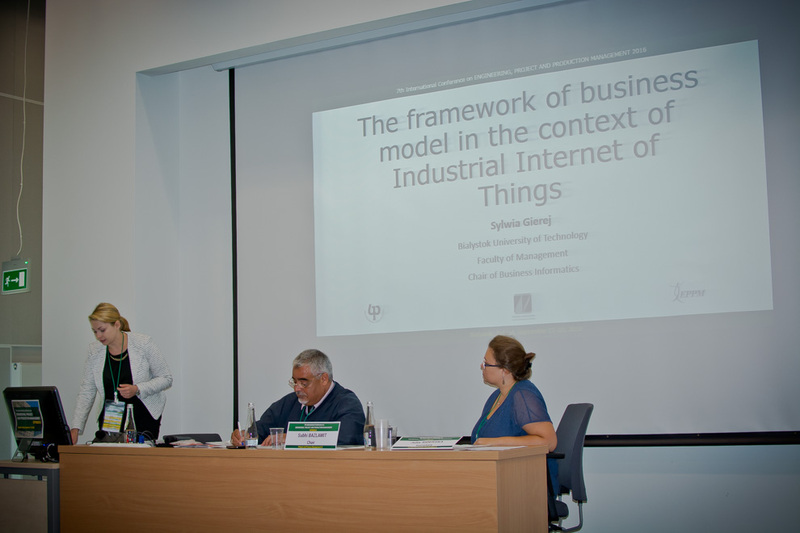 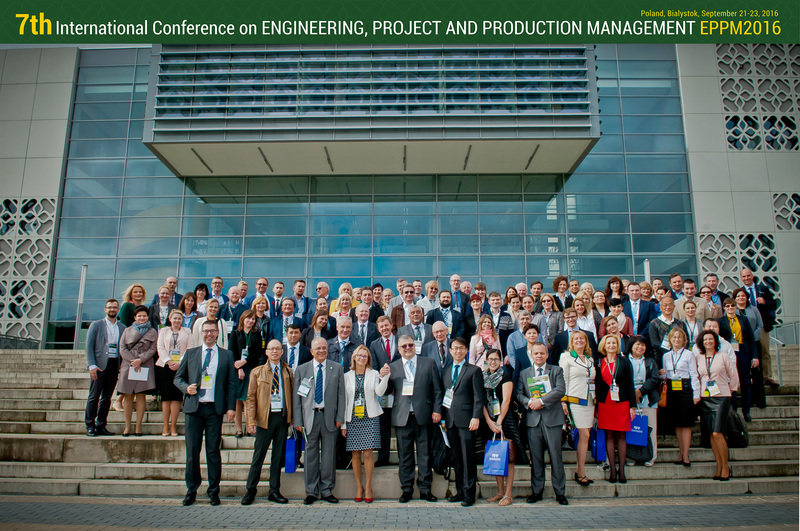 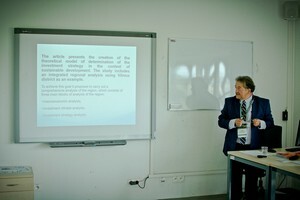 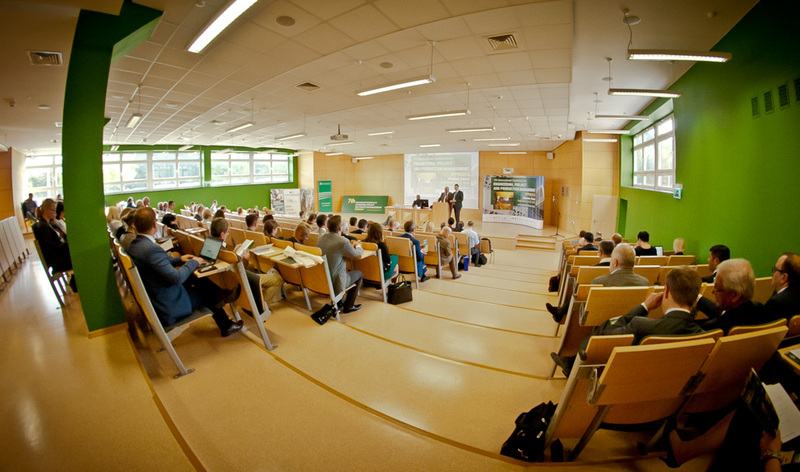 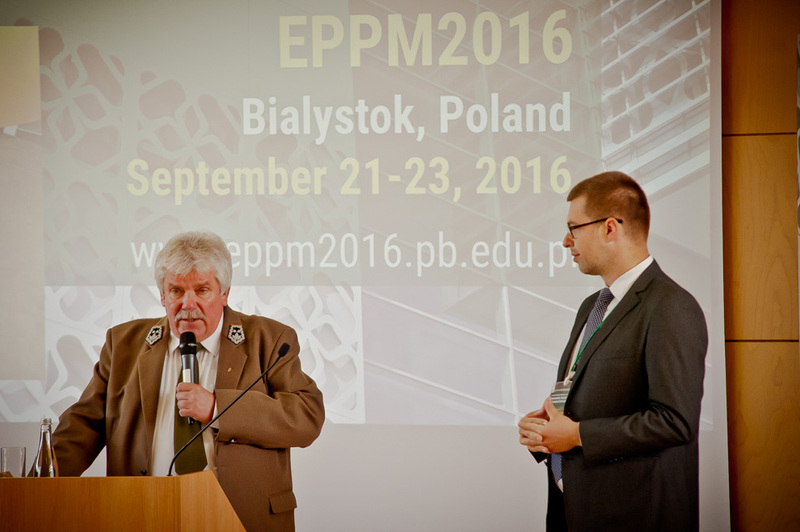 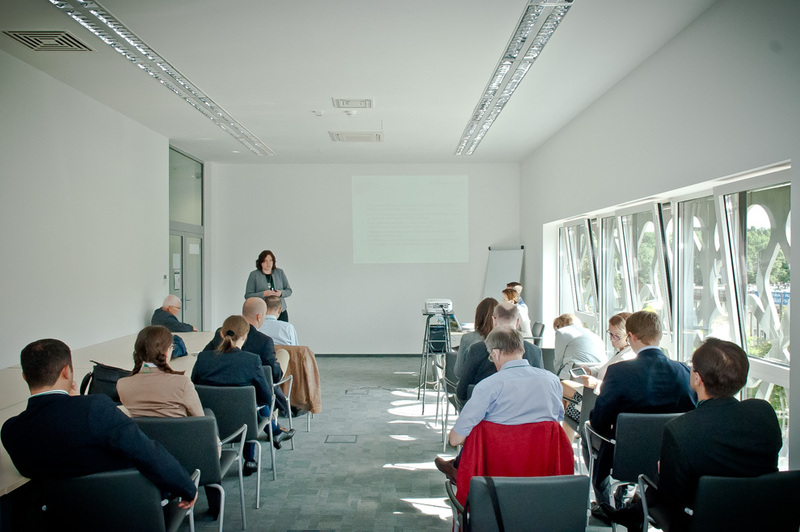 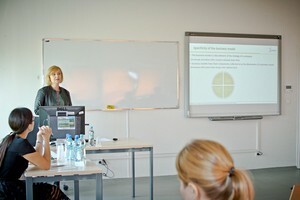 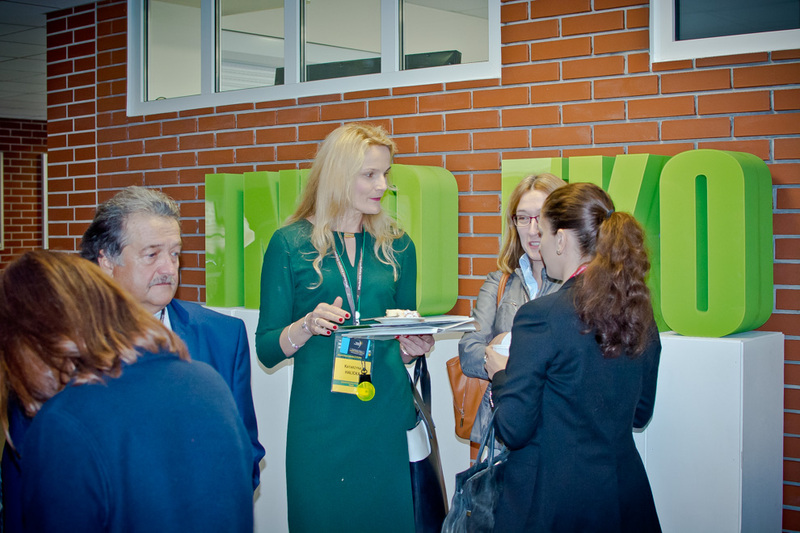 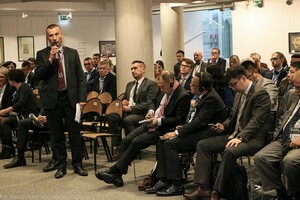 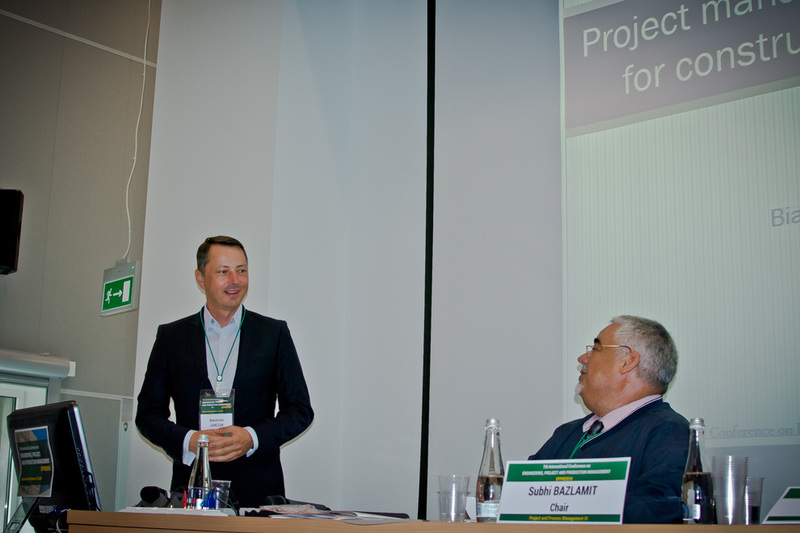 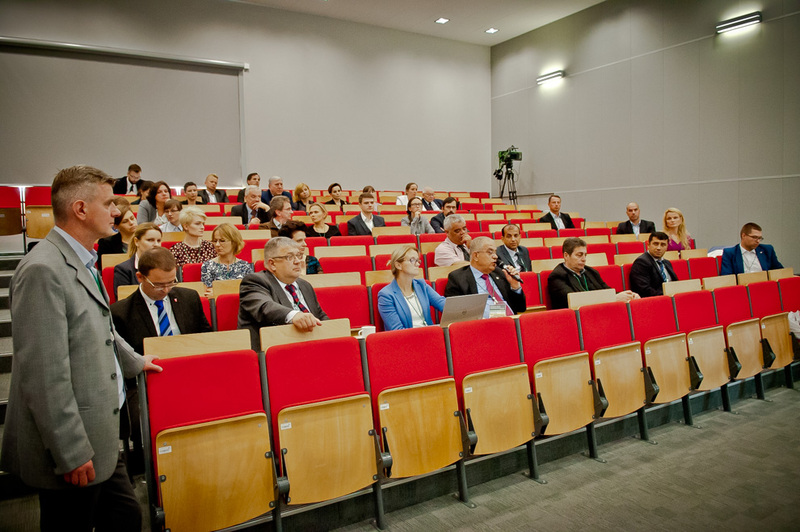 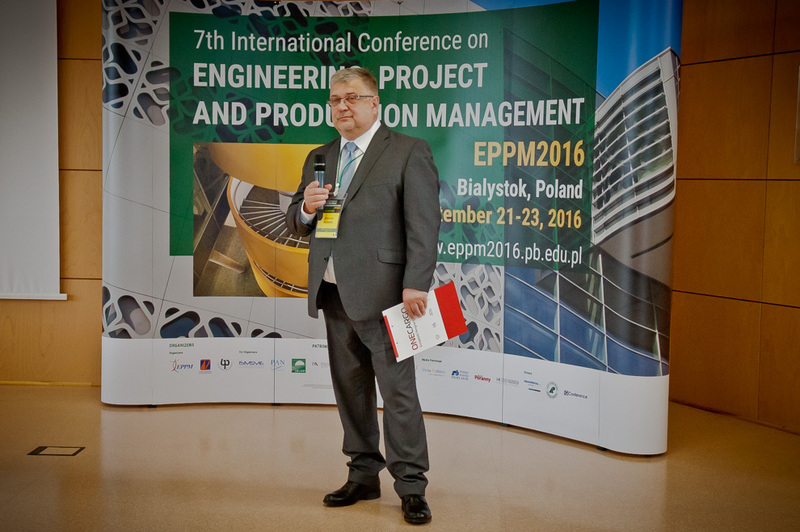 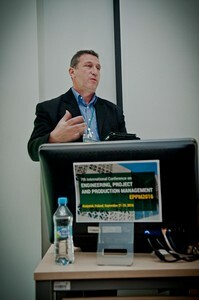 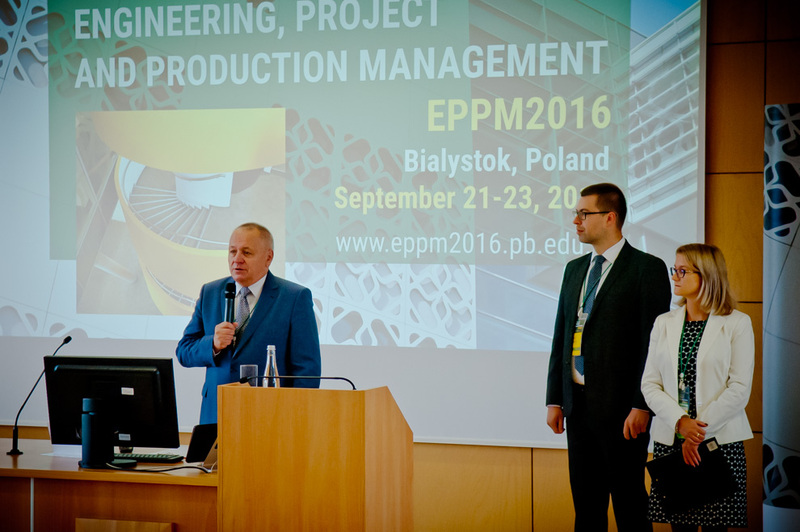 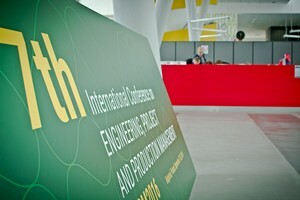 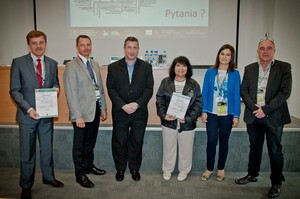 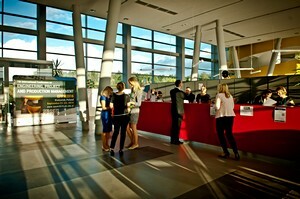 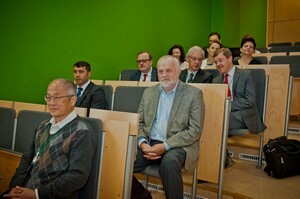 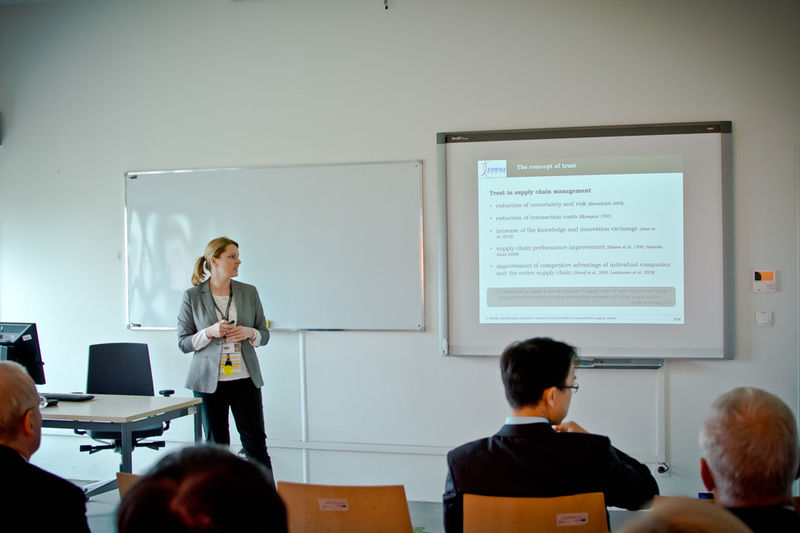 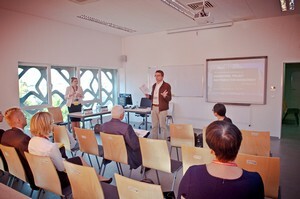 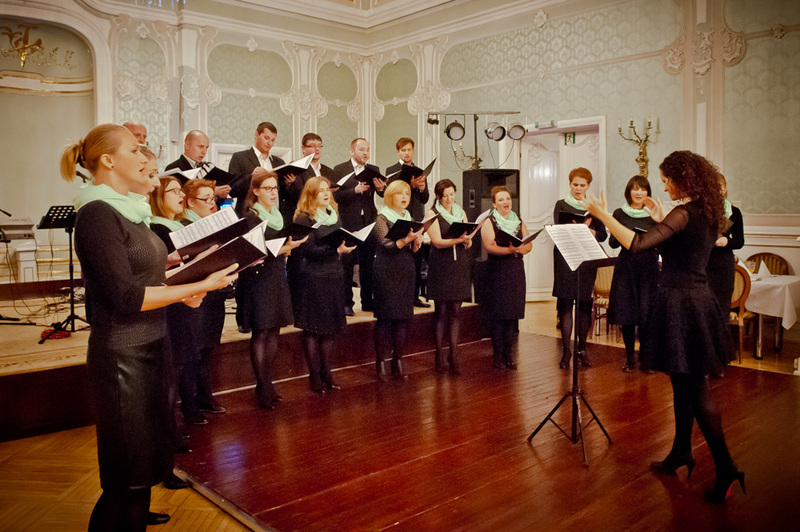 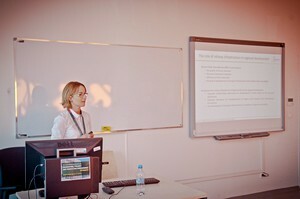 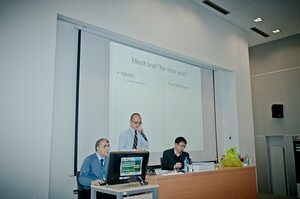 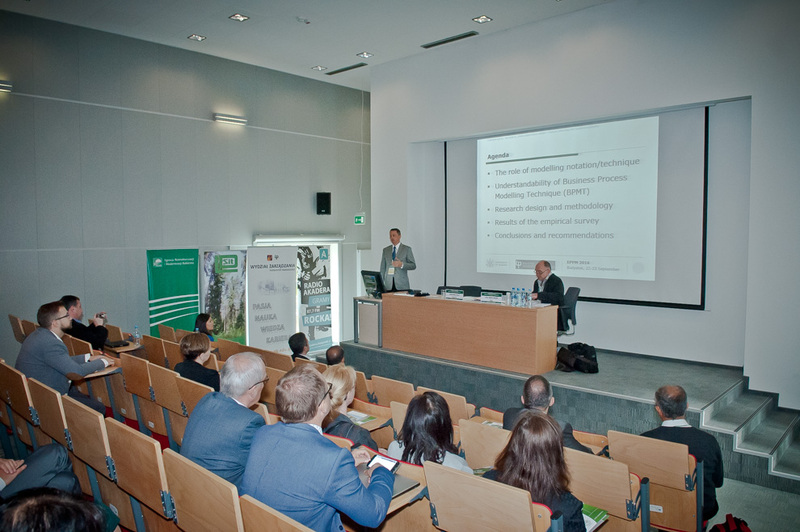 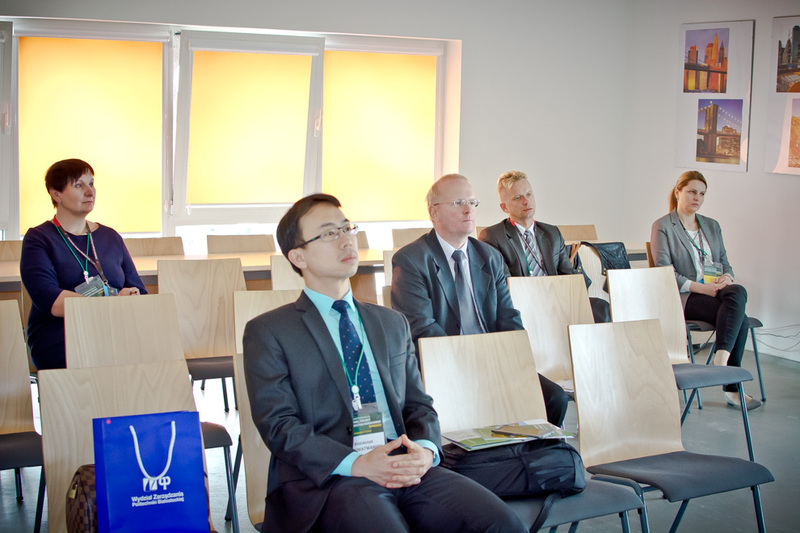 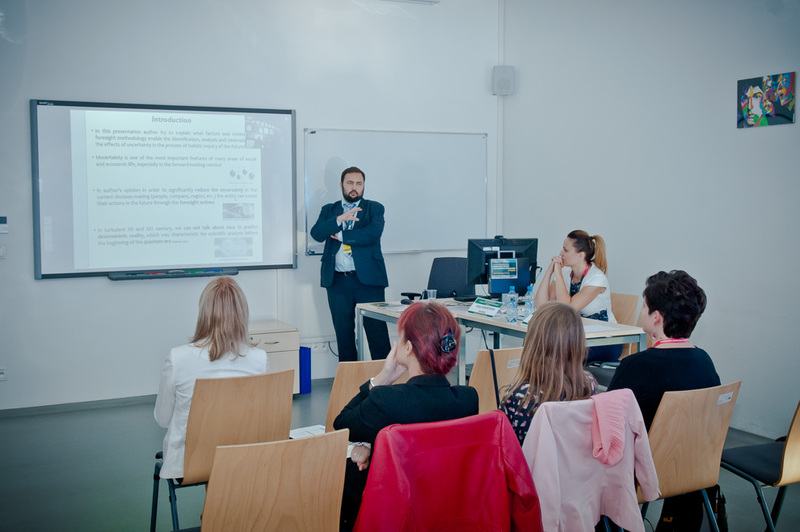 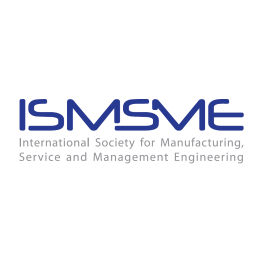 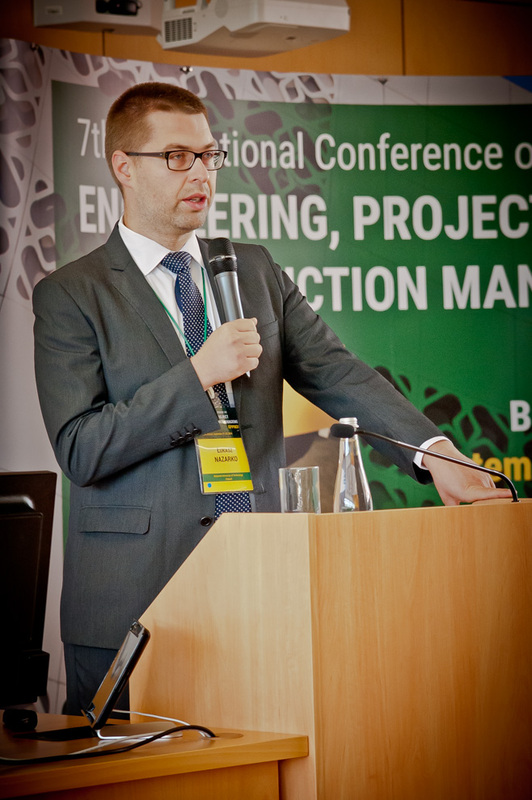 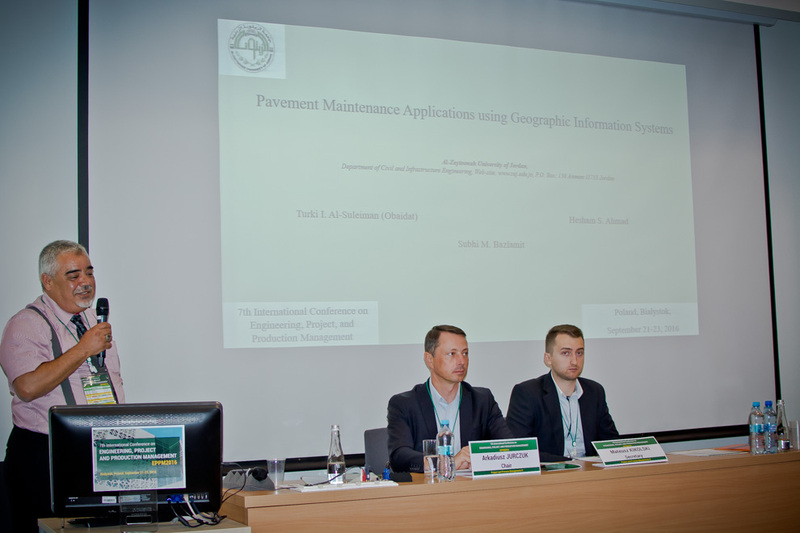 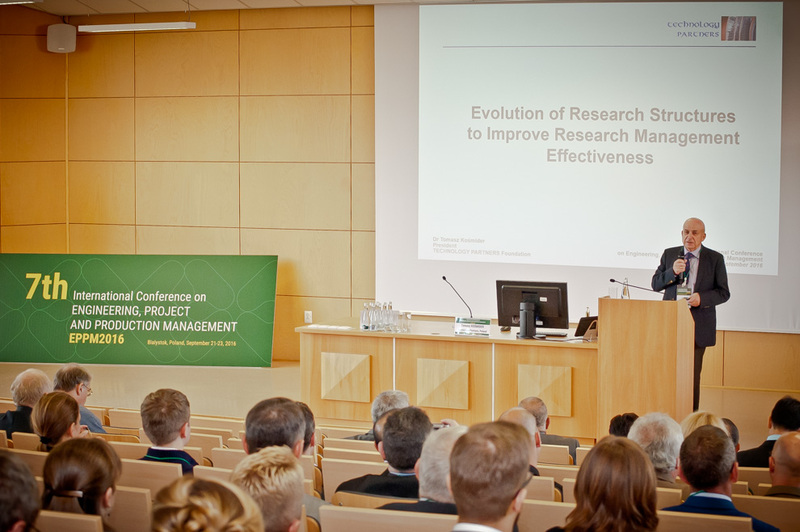 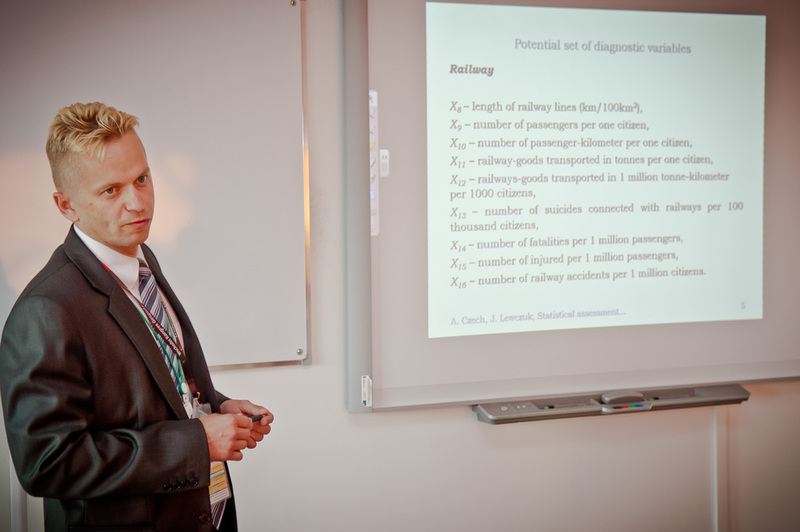 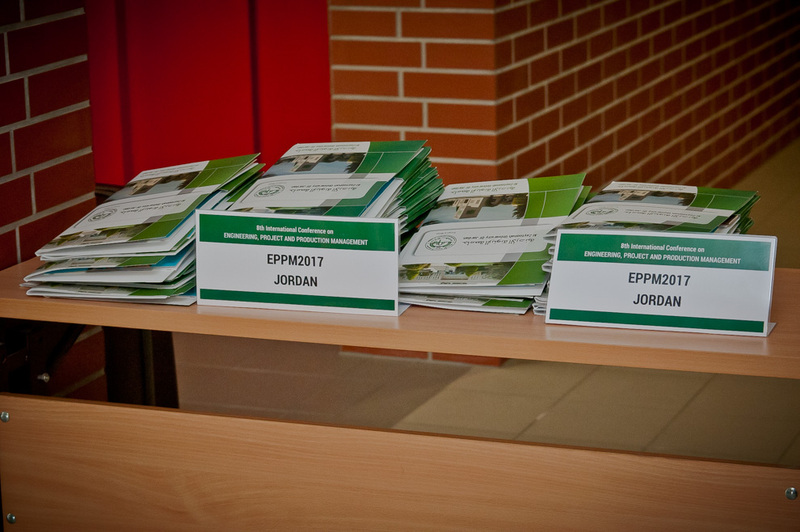 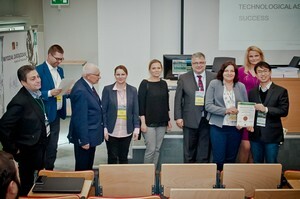 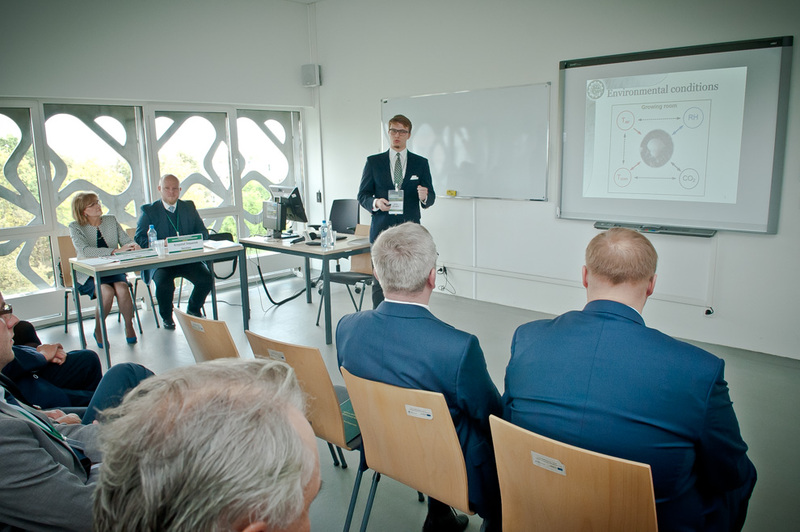 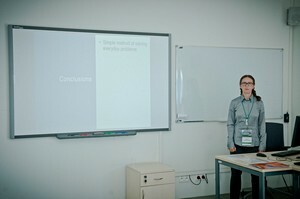 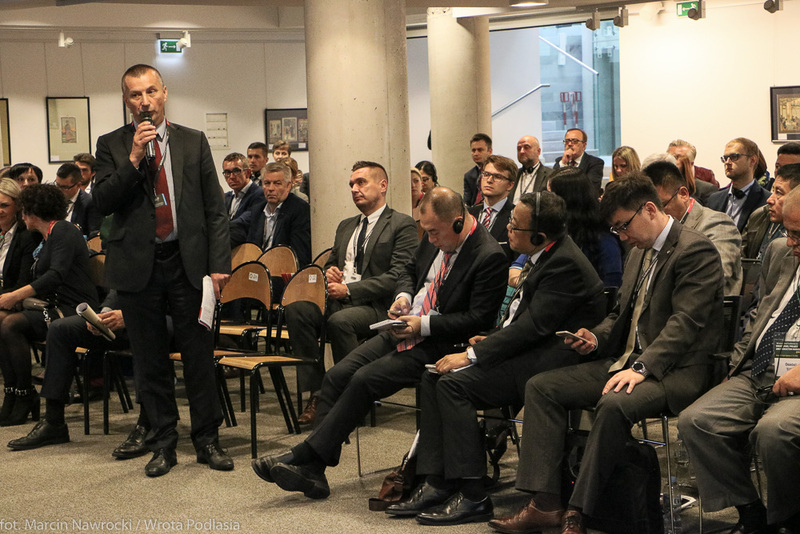 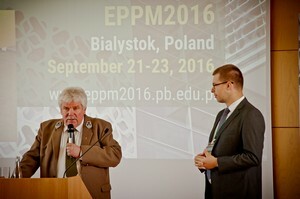 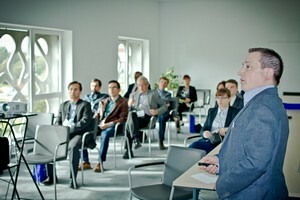 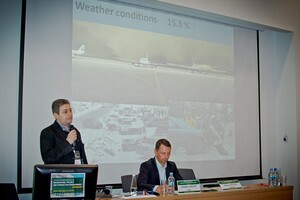 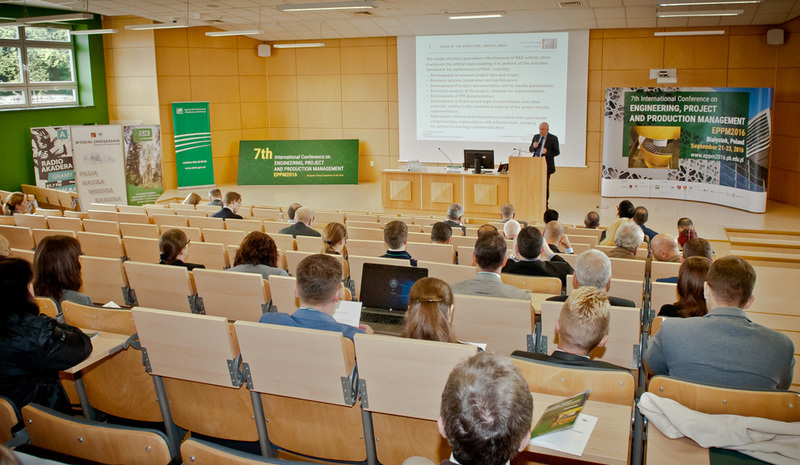 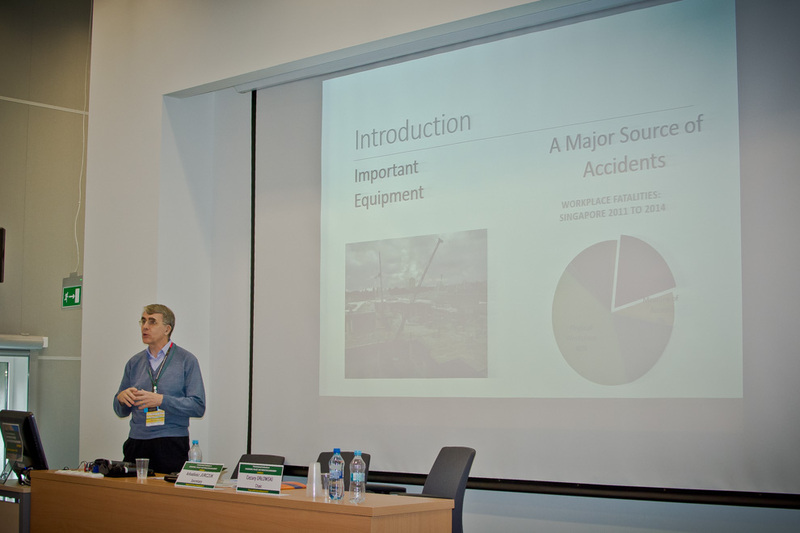 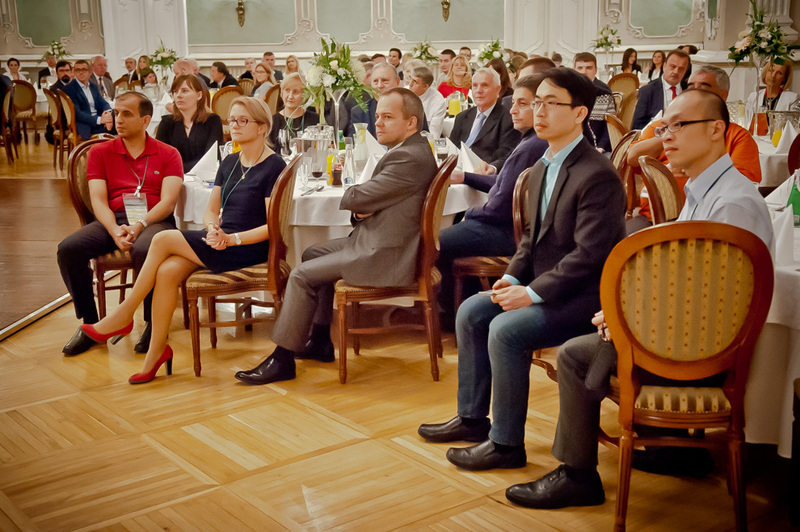 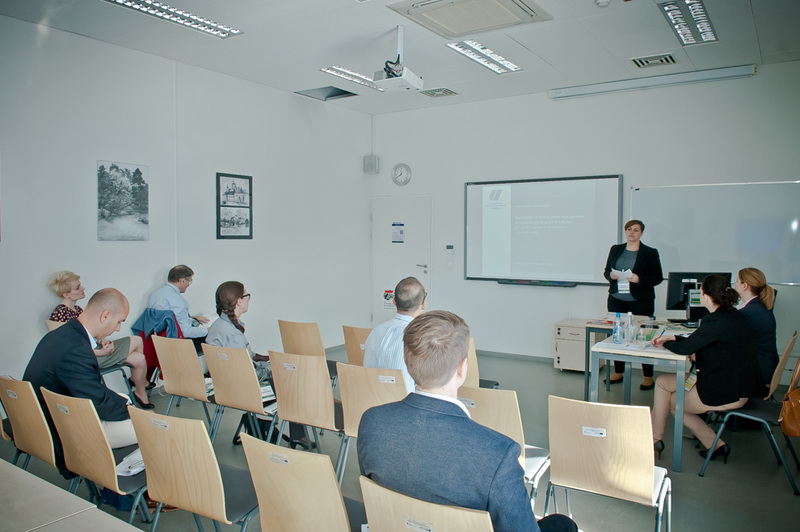 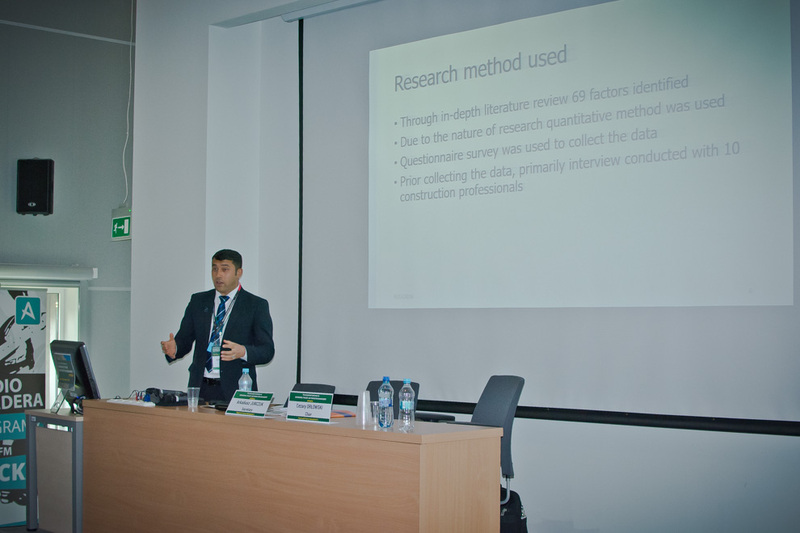 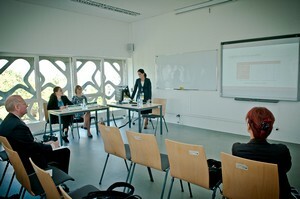 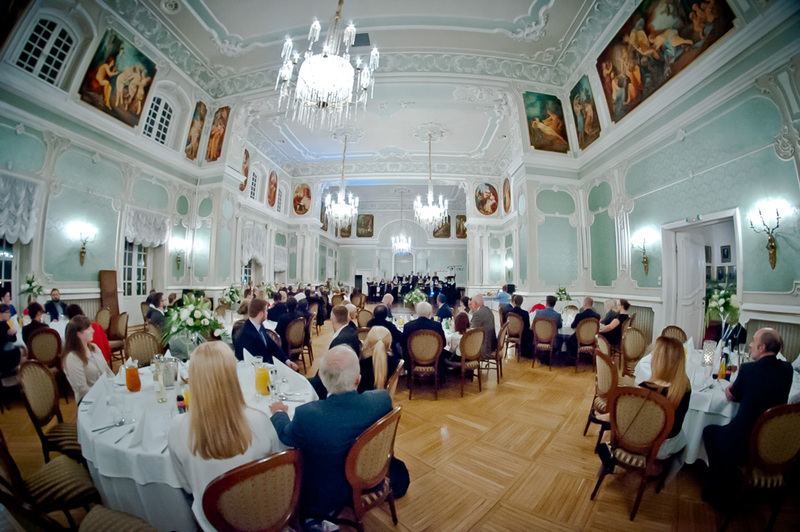 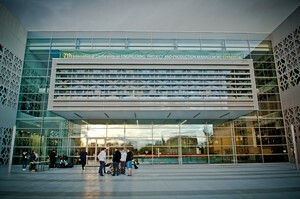 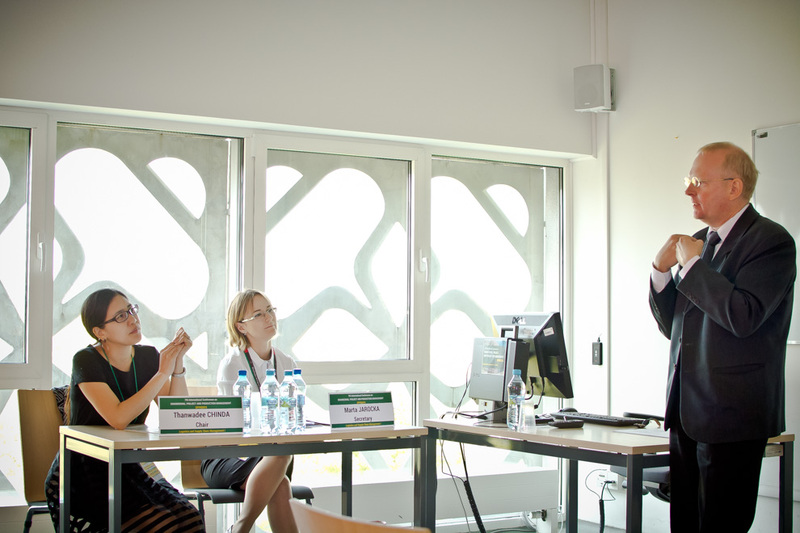 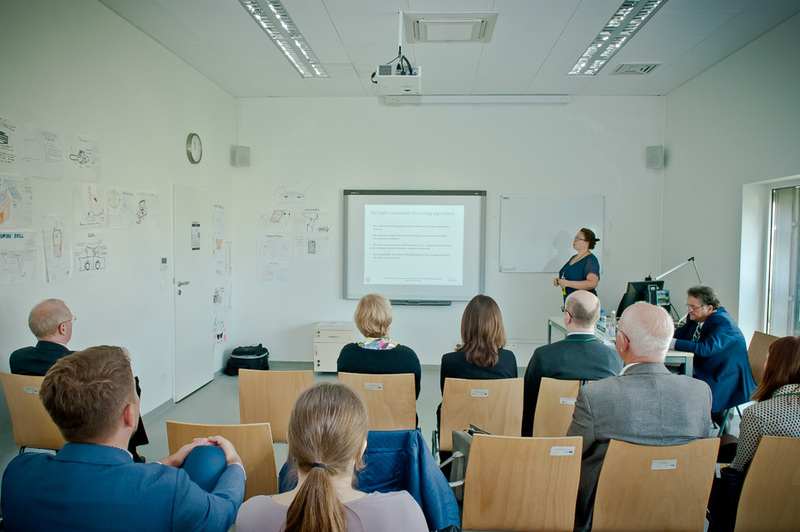 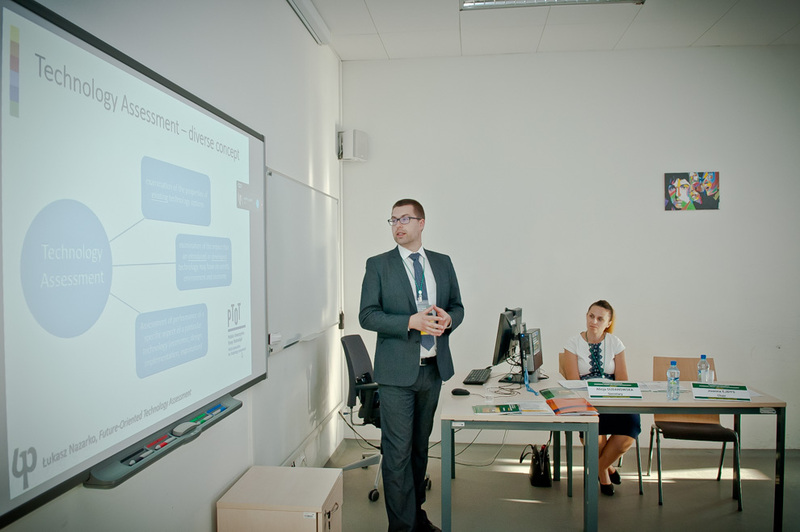 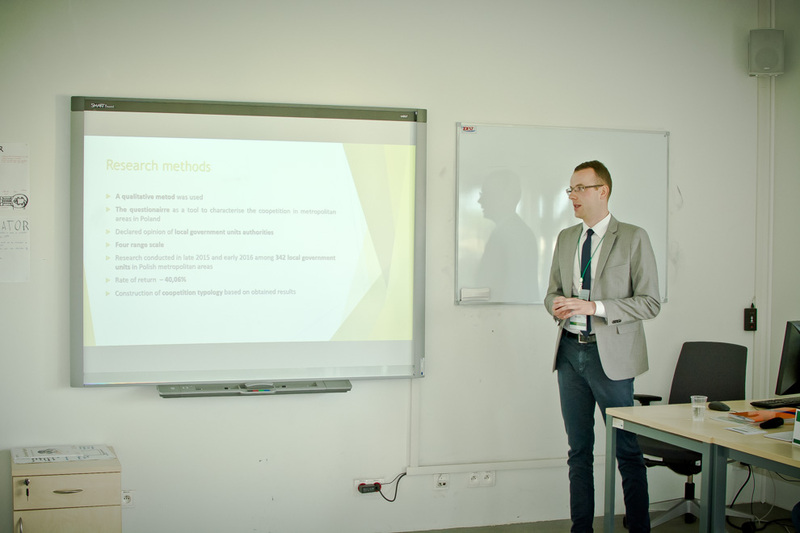 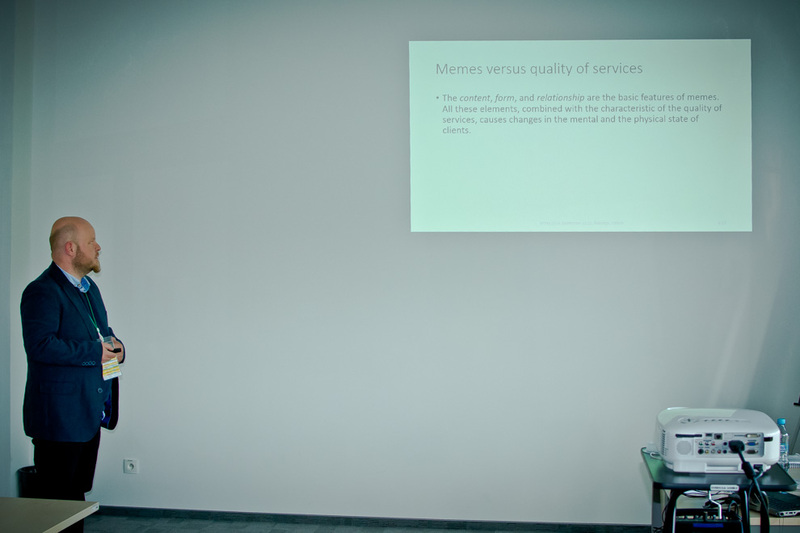 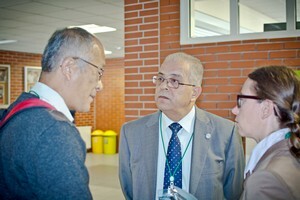 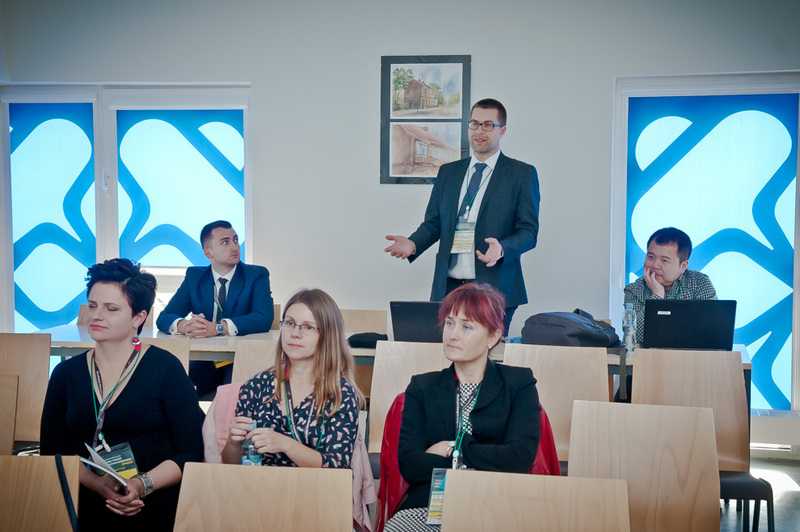 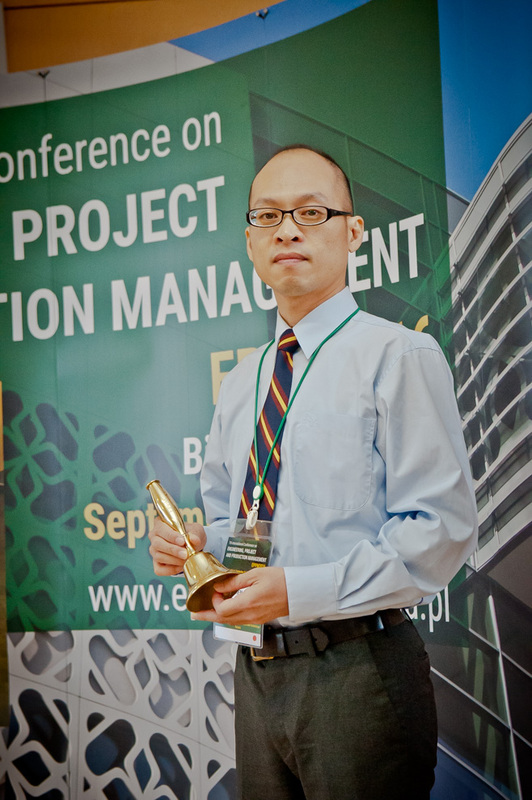 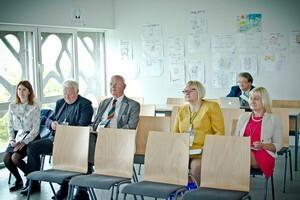 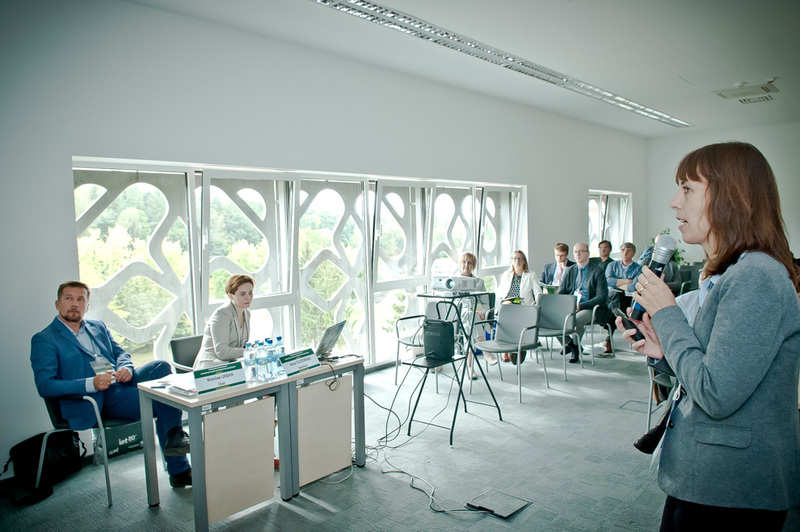 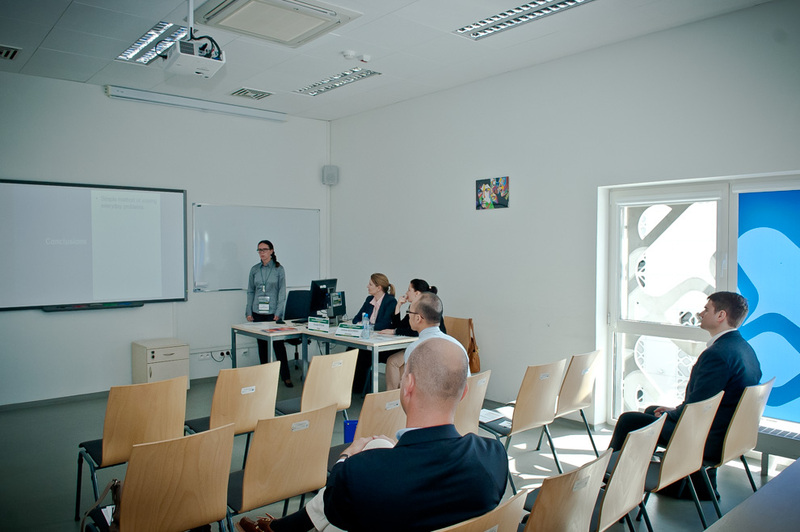 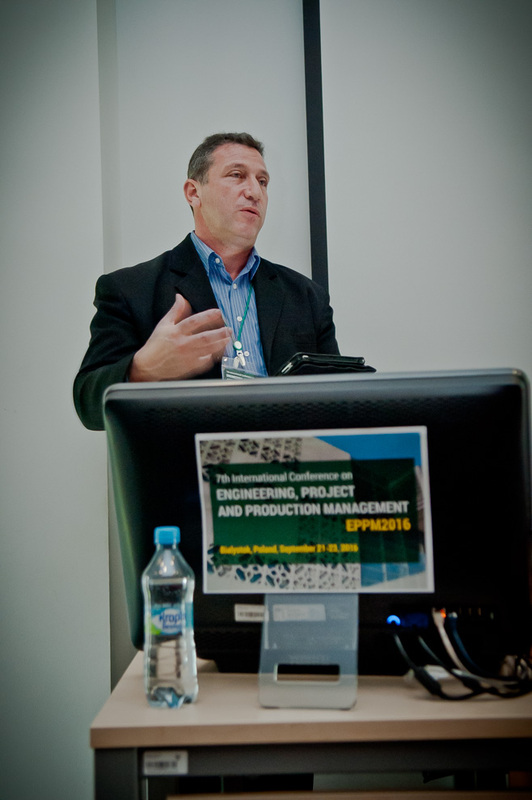 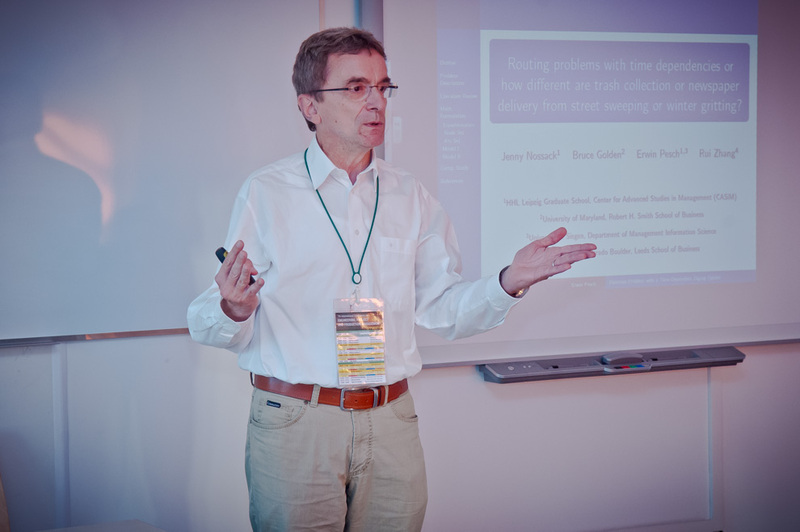 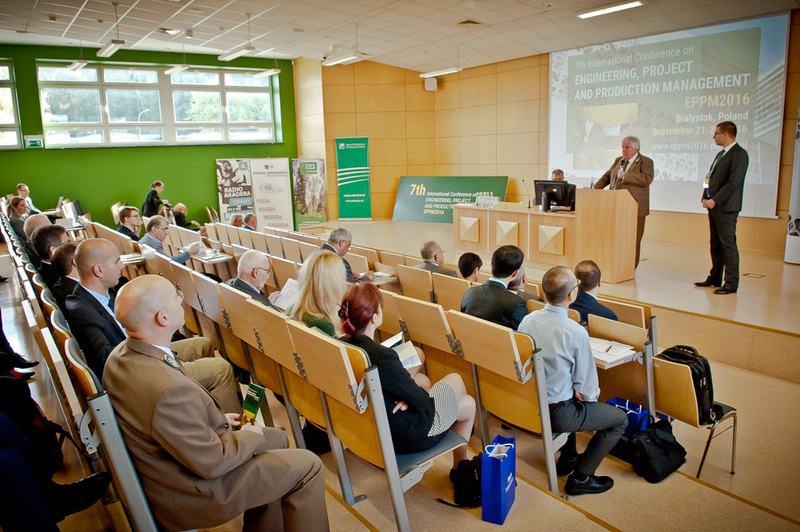 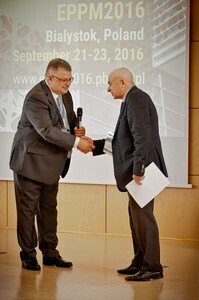 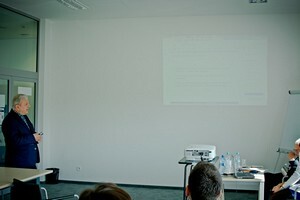 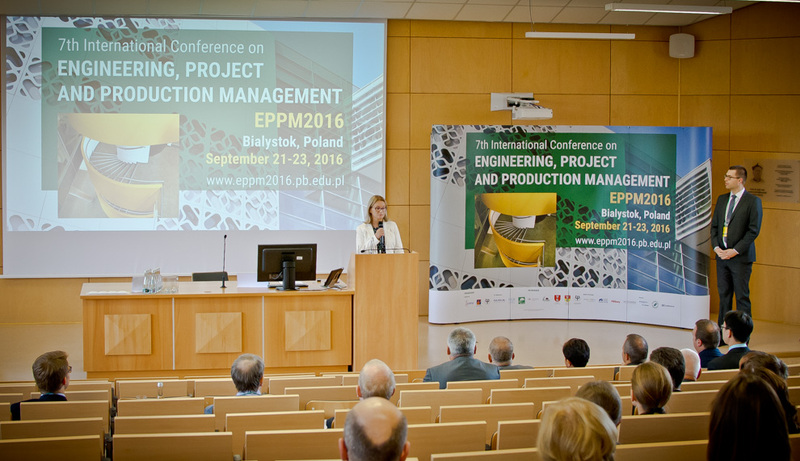 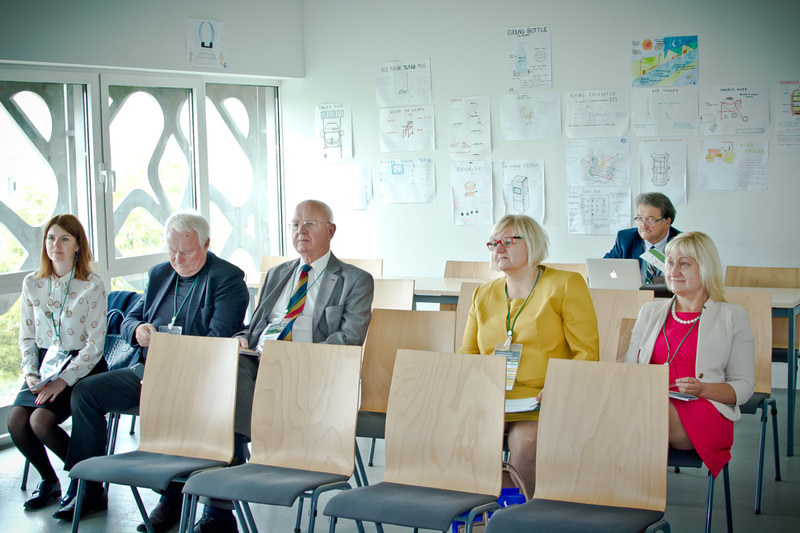 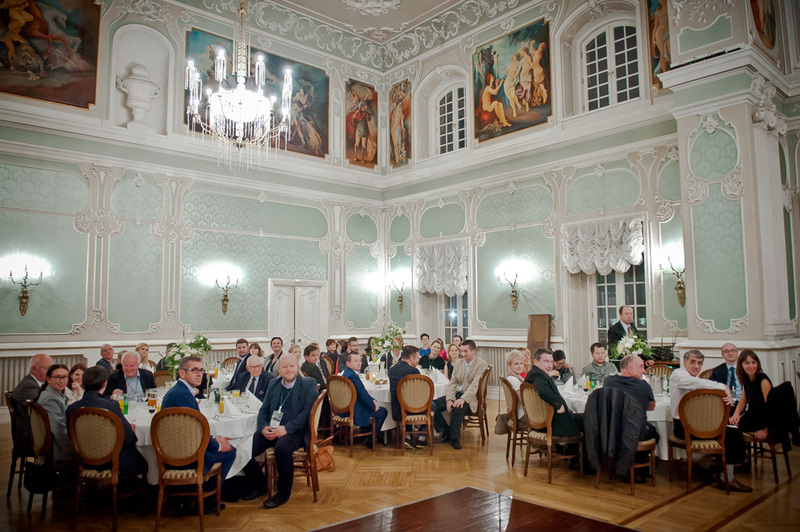 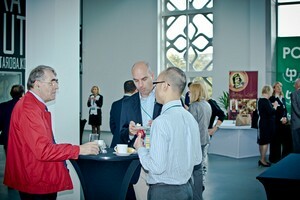 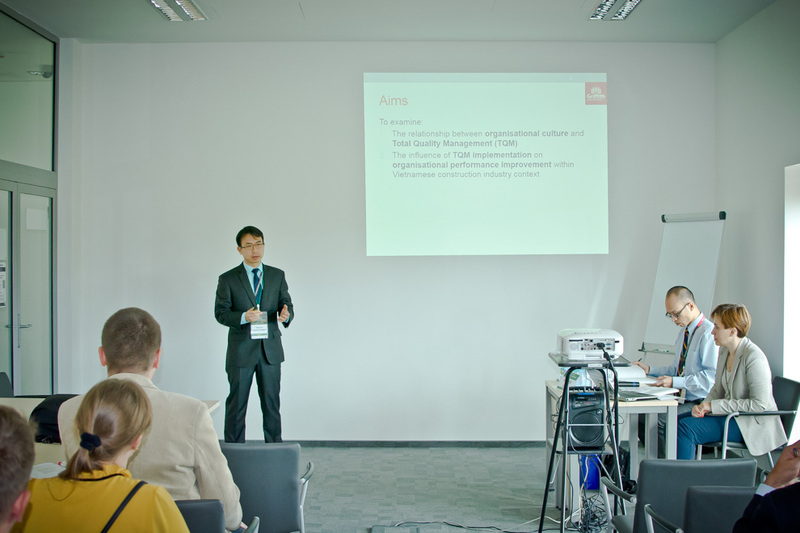 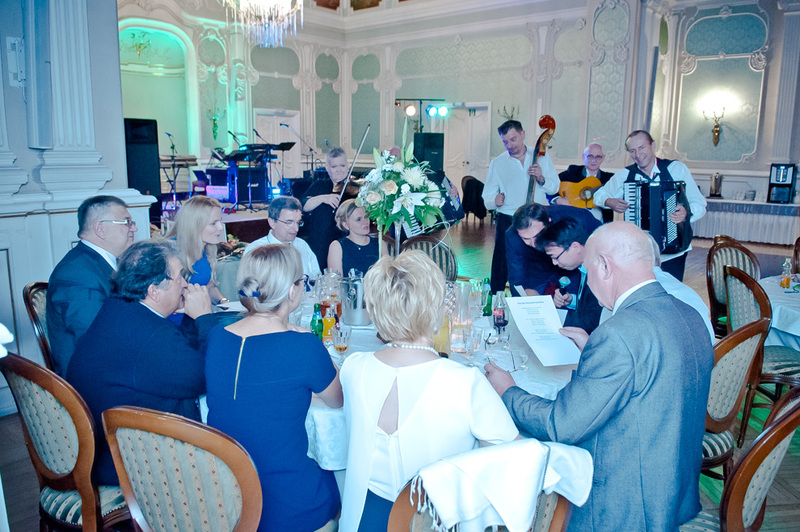 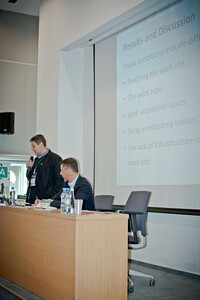 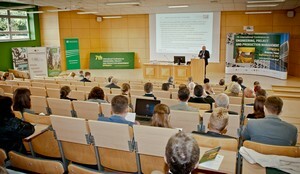 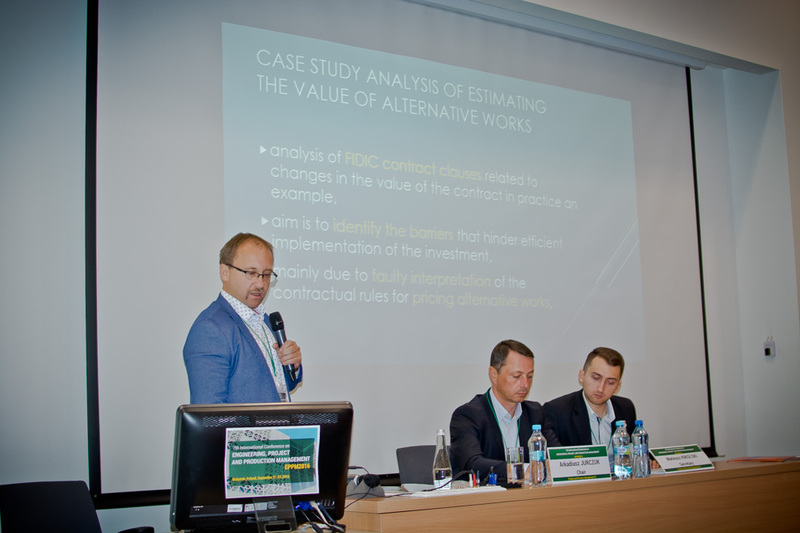 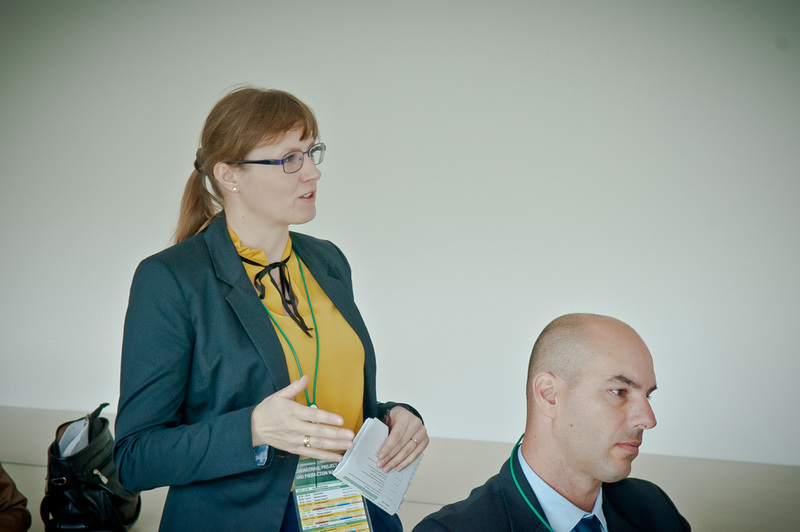 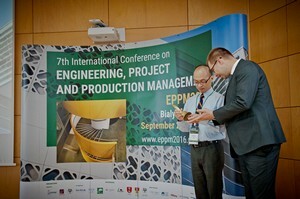 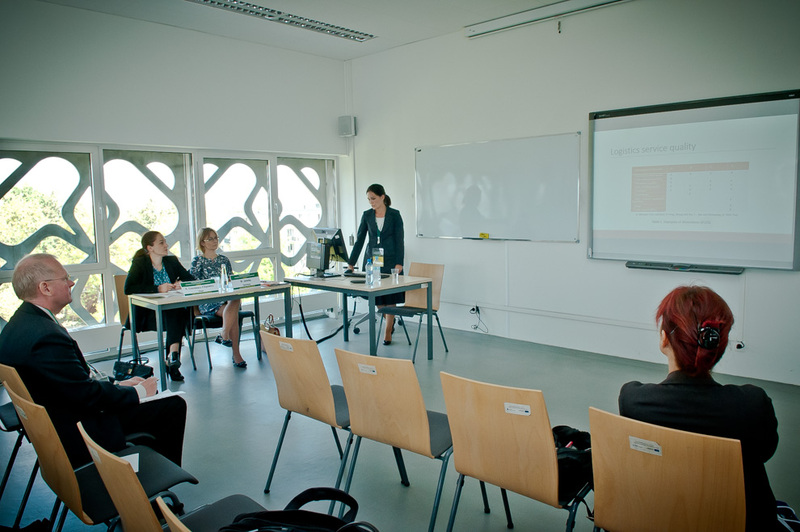 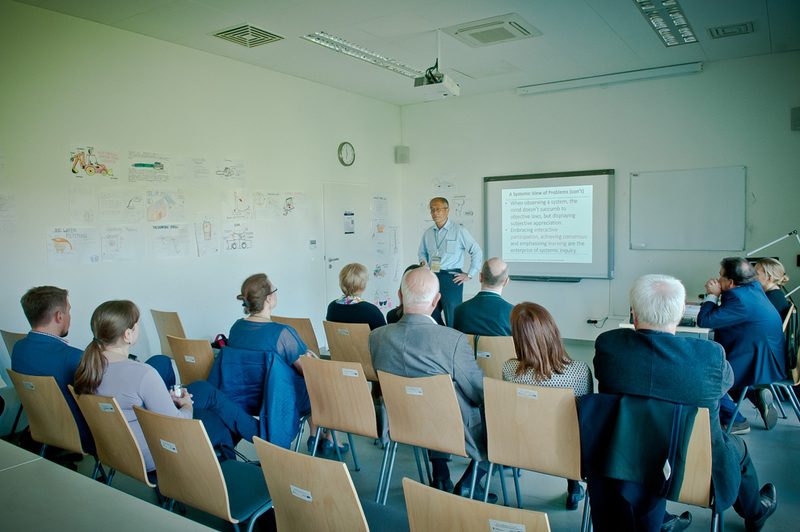 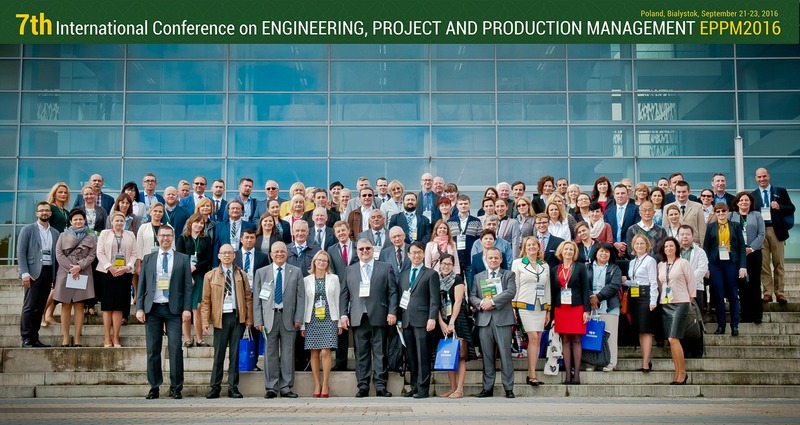 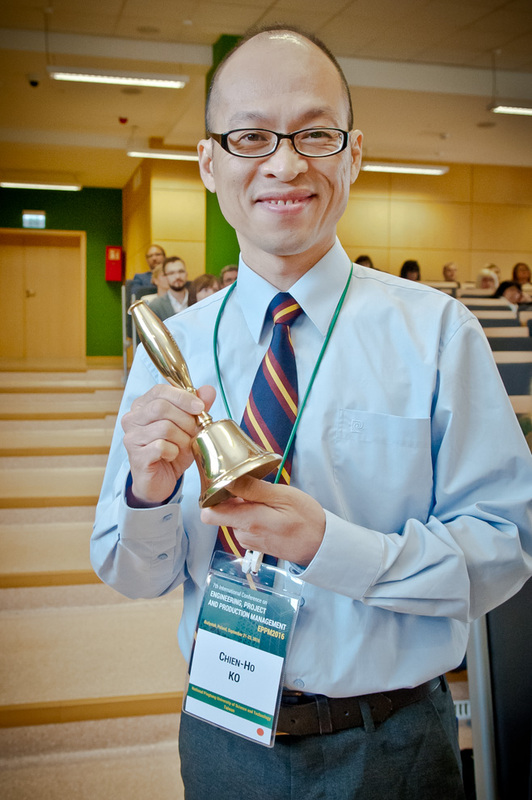 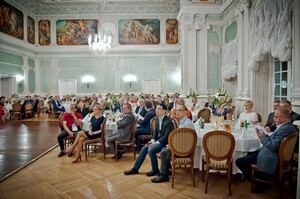 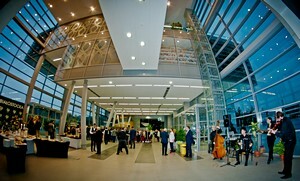 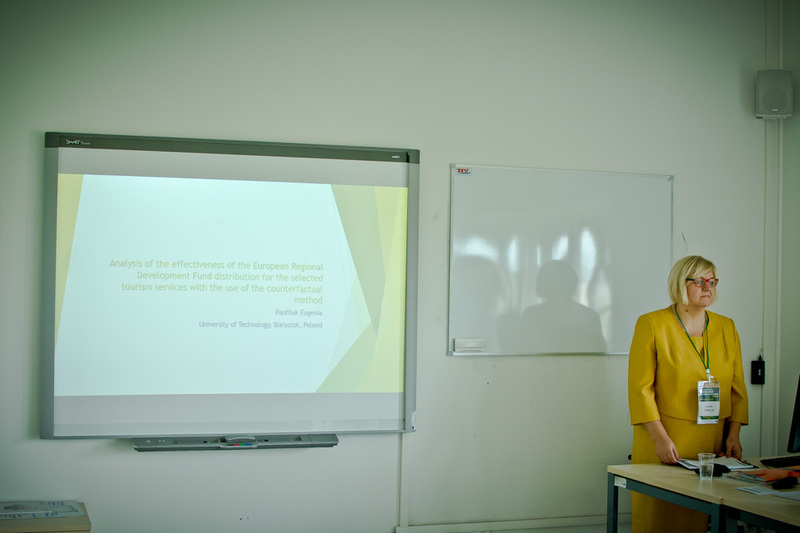 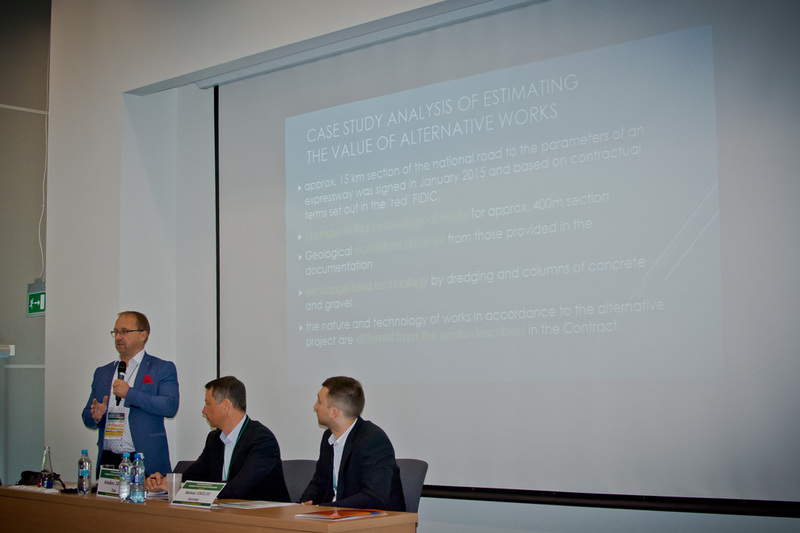 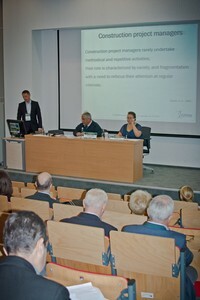 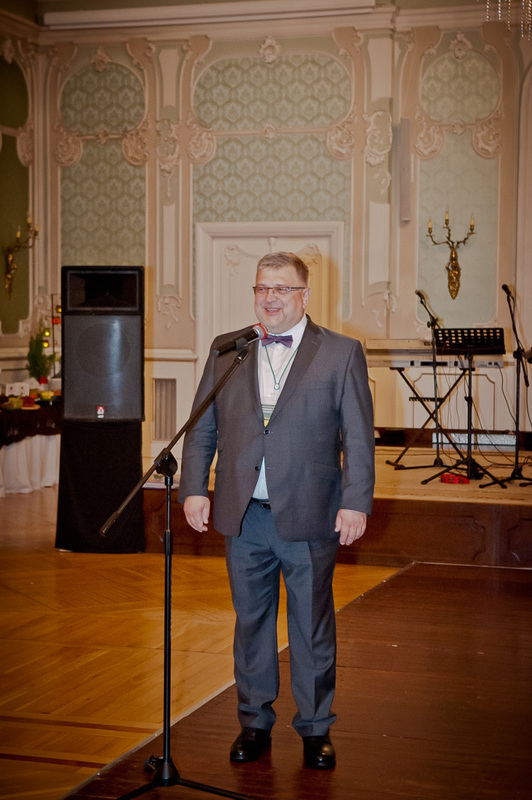 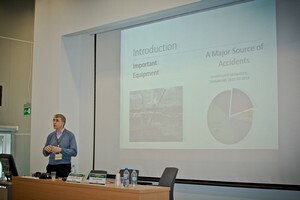 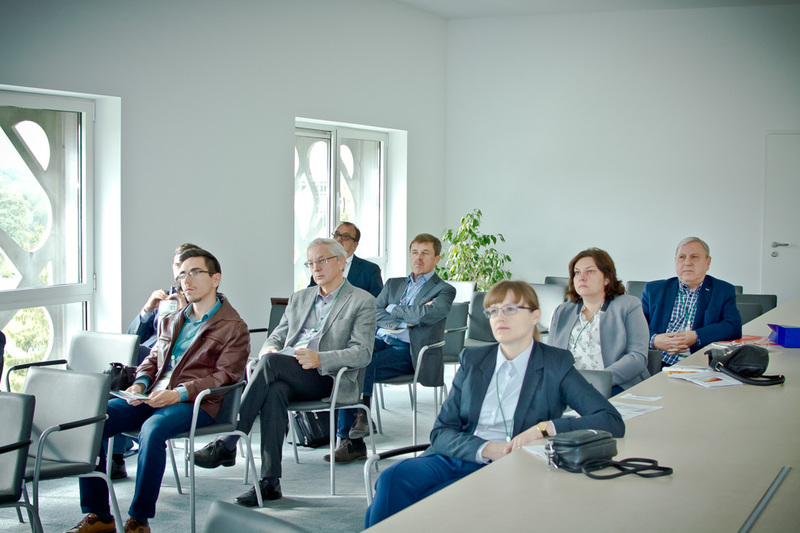 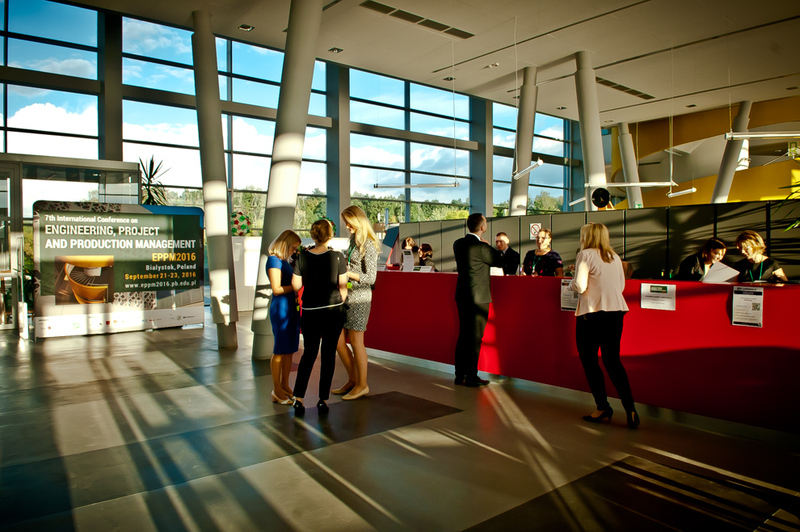 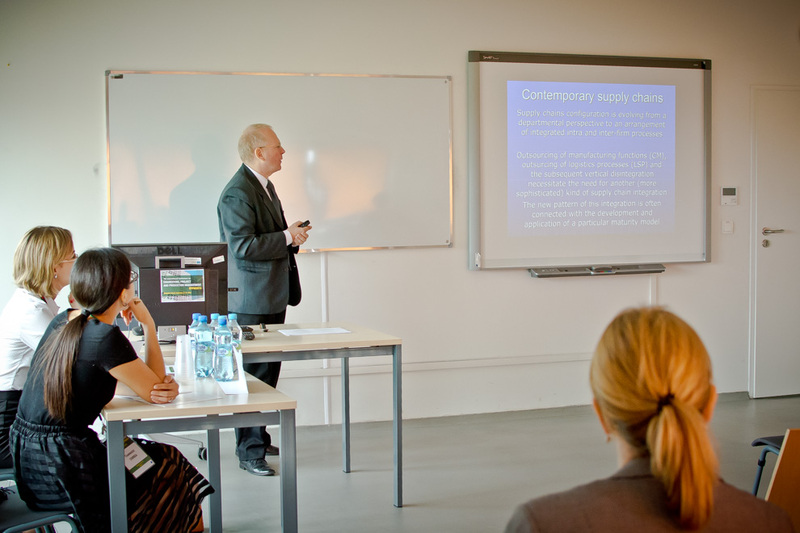 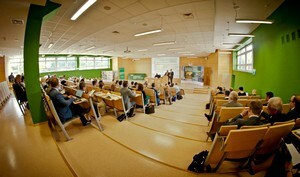 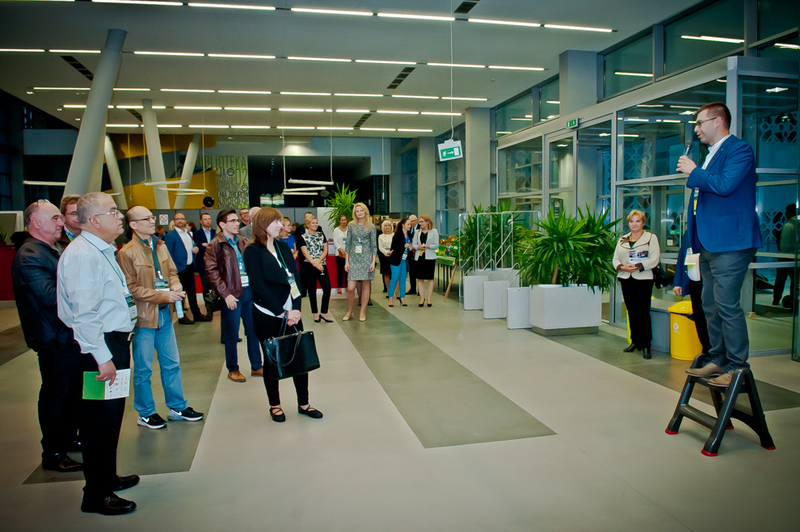 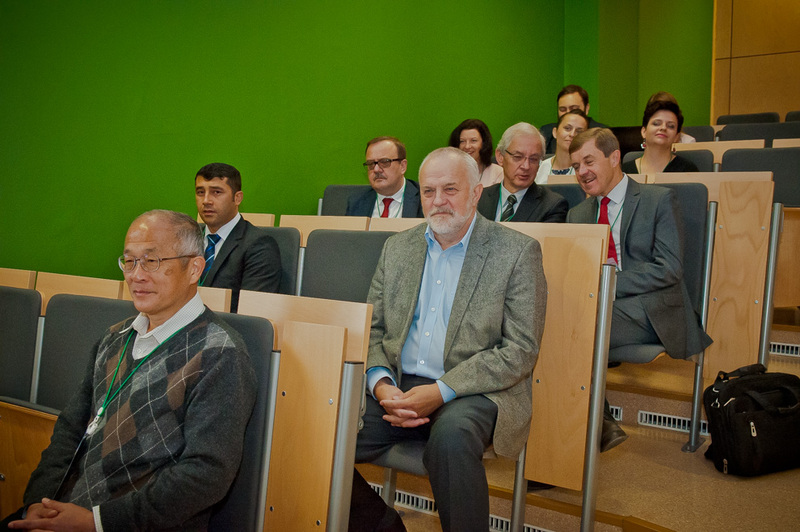 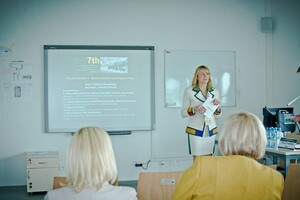 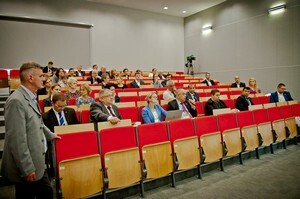 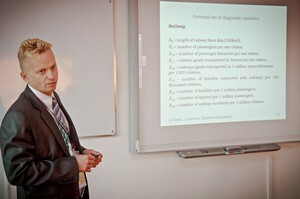 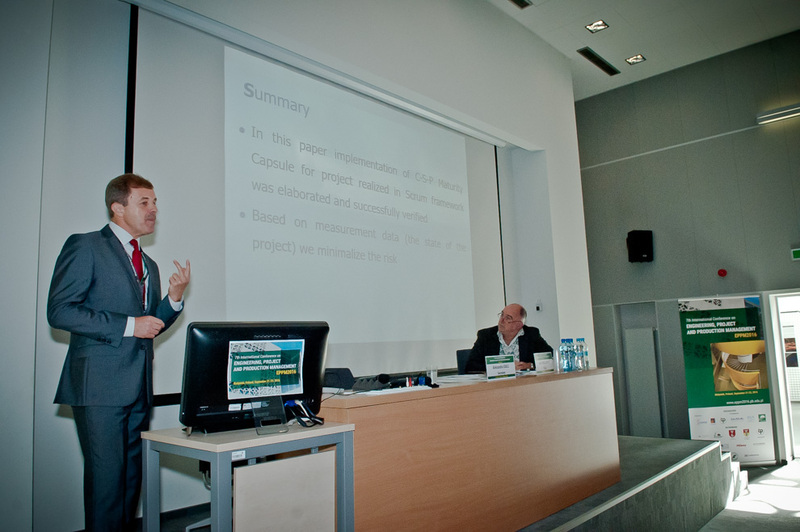 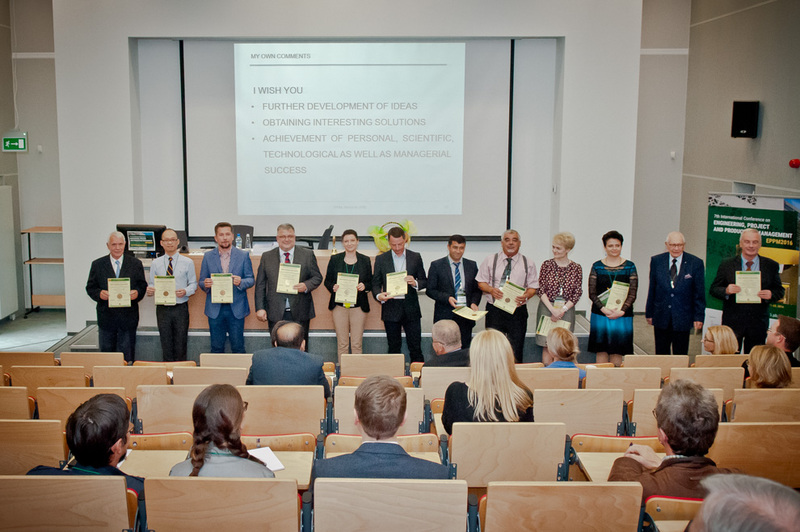 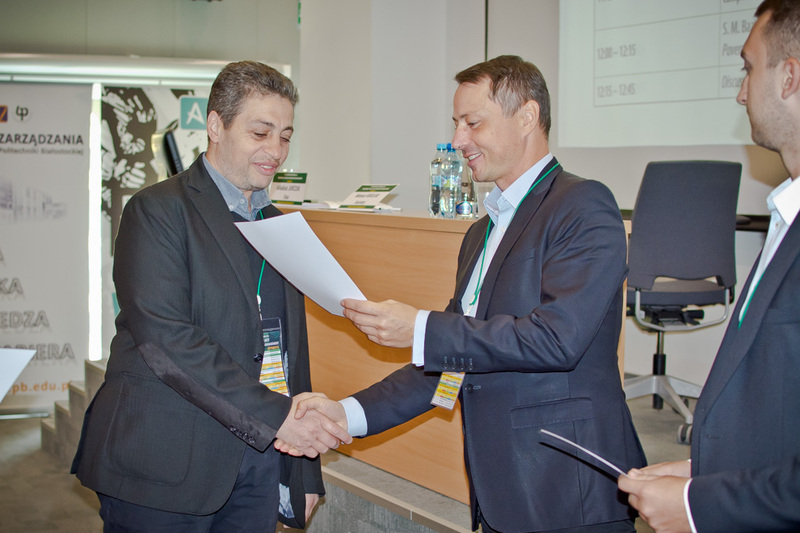 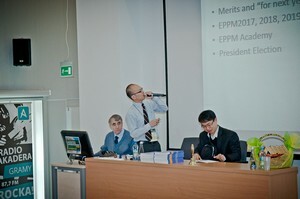 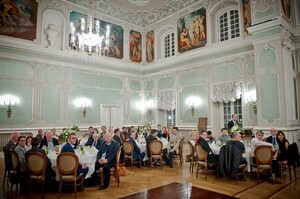 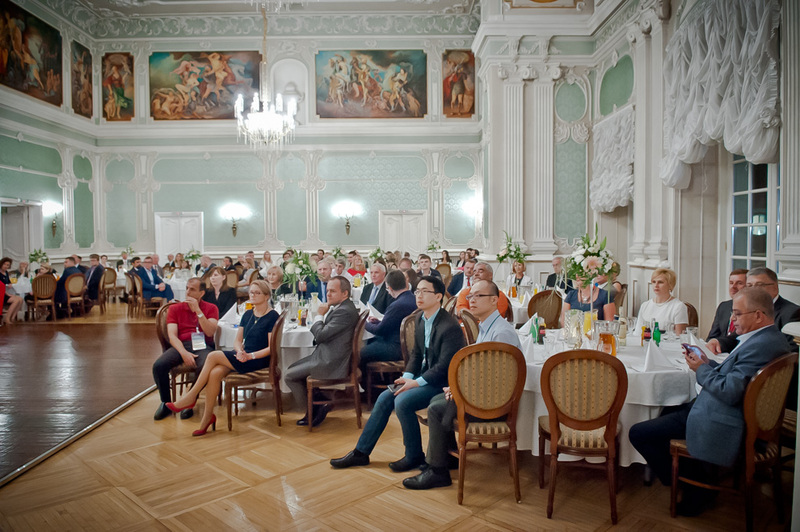 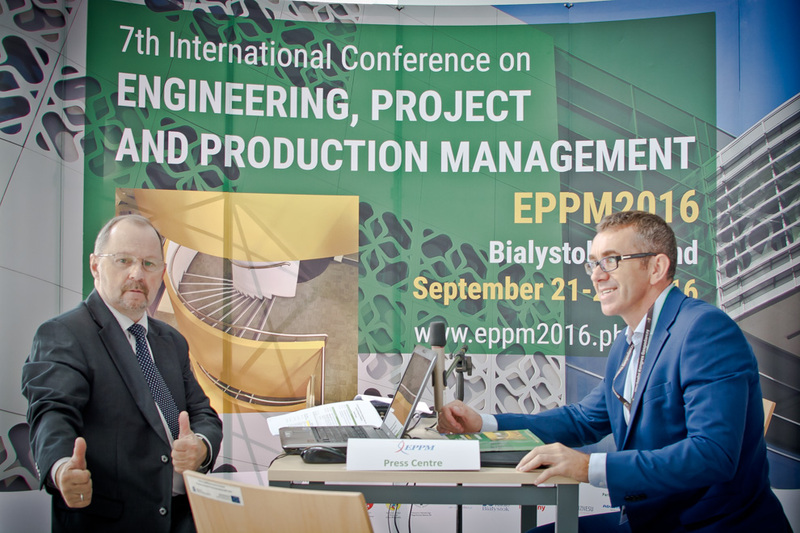 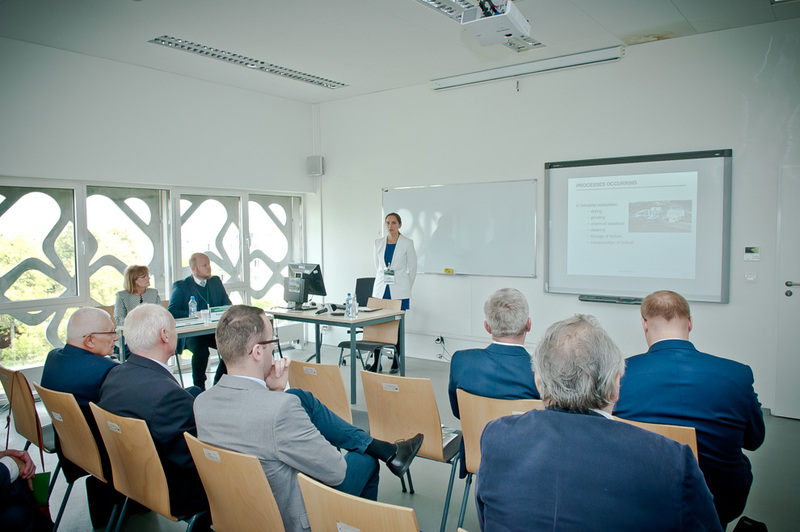 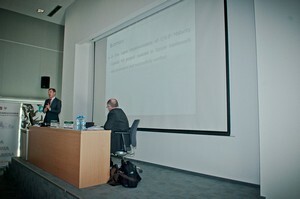 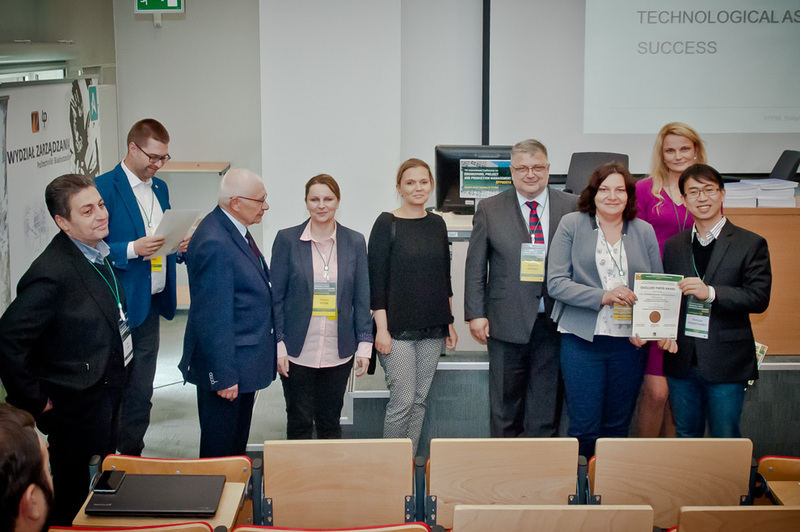 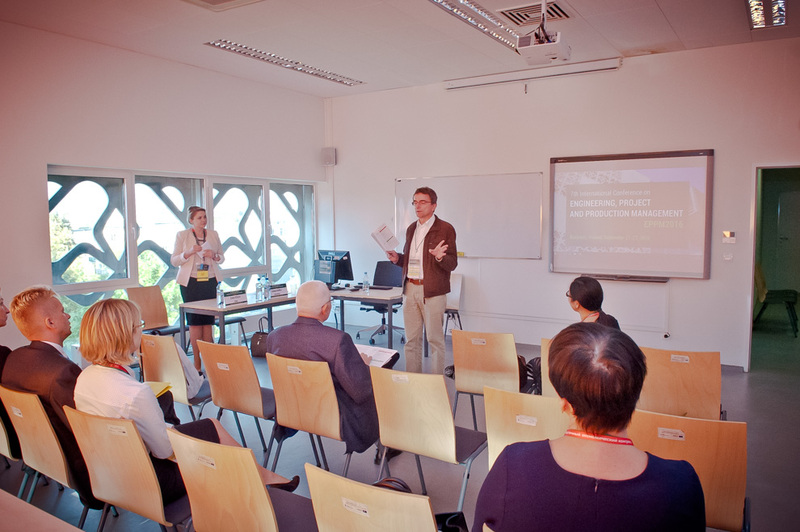 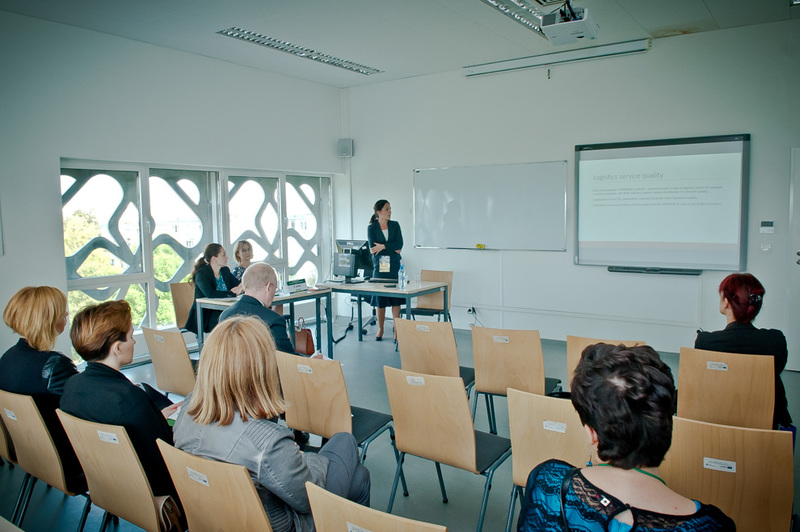 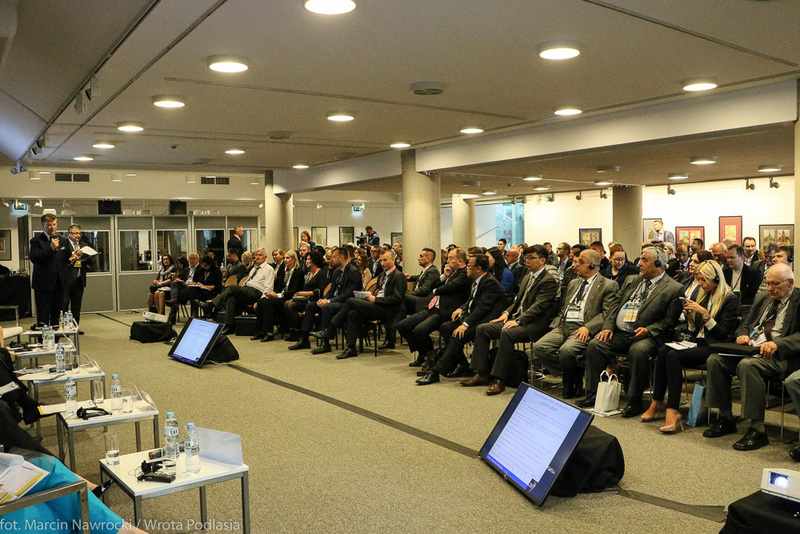 The EPPM2016 conference was hosted by the Faculty of Management, Bialystok University of Technology in cooperation with the Association of Engineering, Project, and Production Management, the Polish Academy of Sciences’ Committee on Production Engineering, IEEE Poland Section Technology Management Council Chapter, Vilnius Gediminas Technical University, the International Society for Manufacturing, Service and Management Engineering and the Agency for Restructuring and Modernisation of Agriculture. 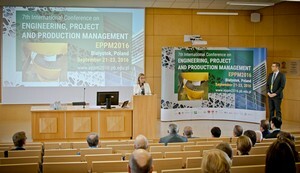 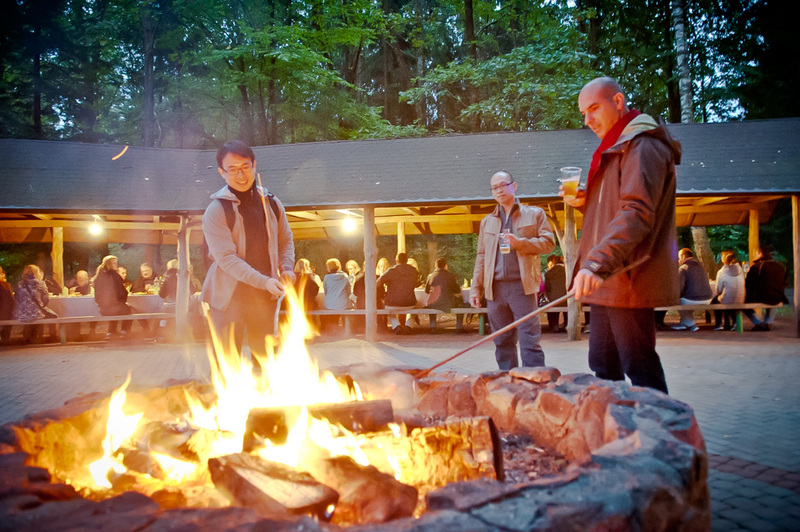 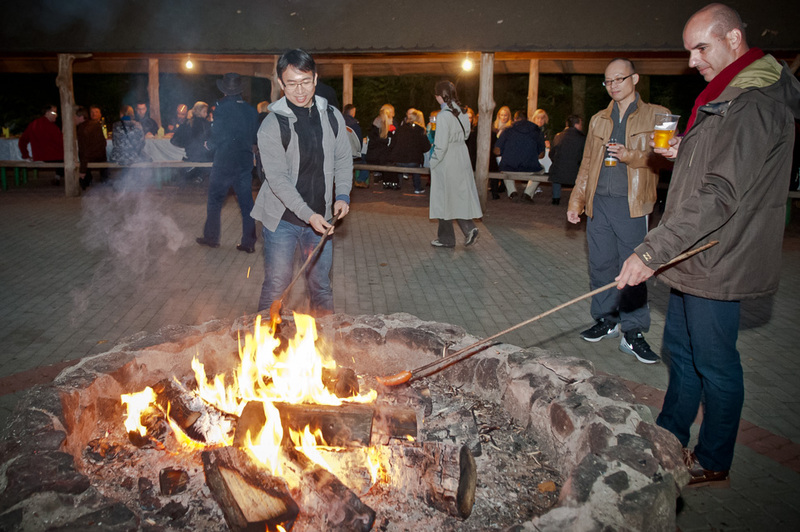 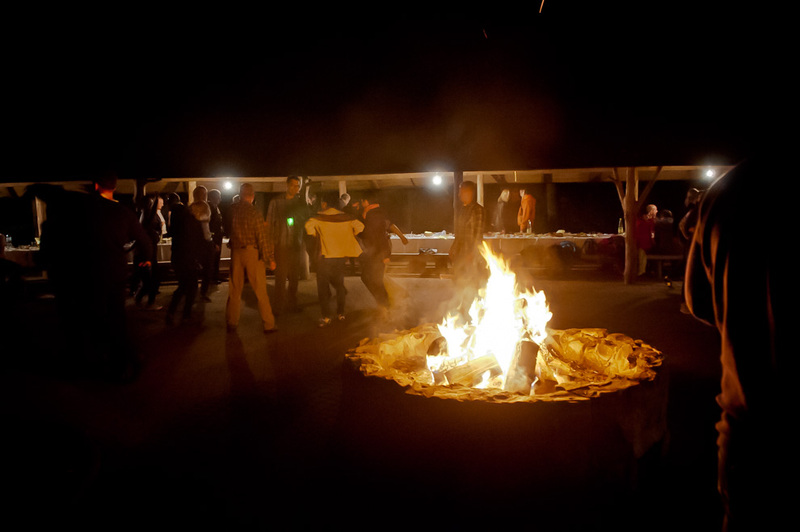 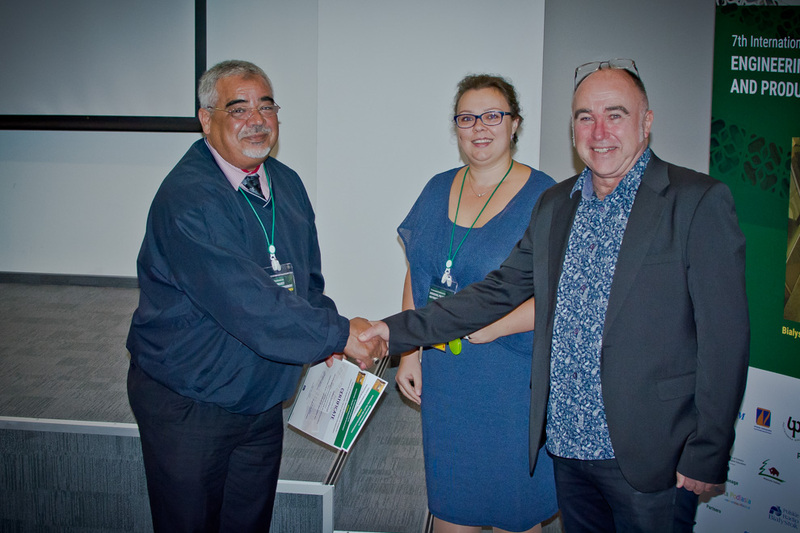 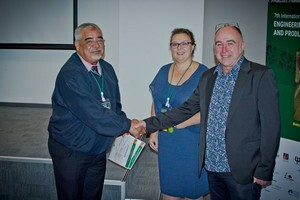 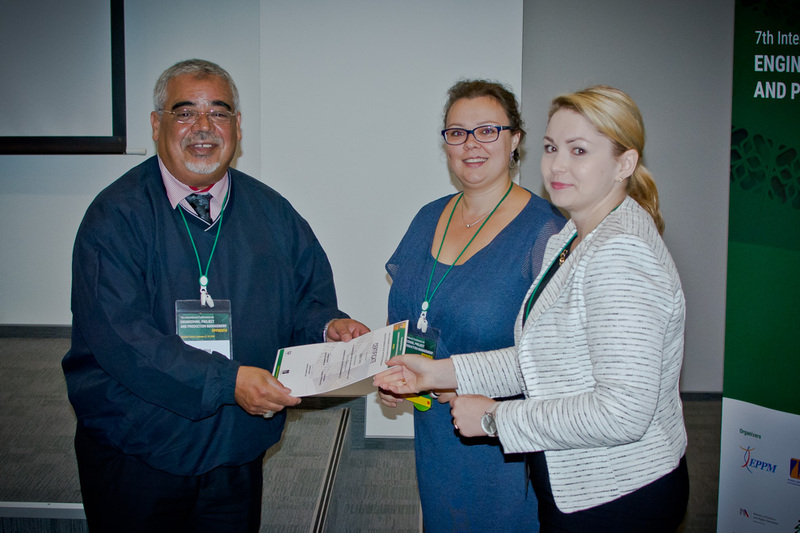 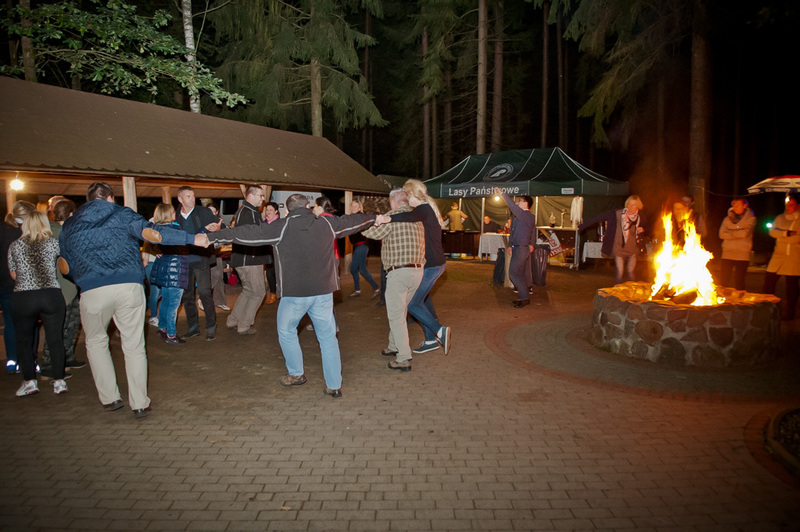 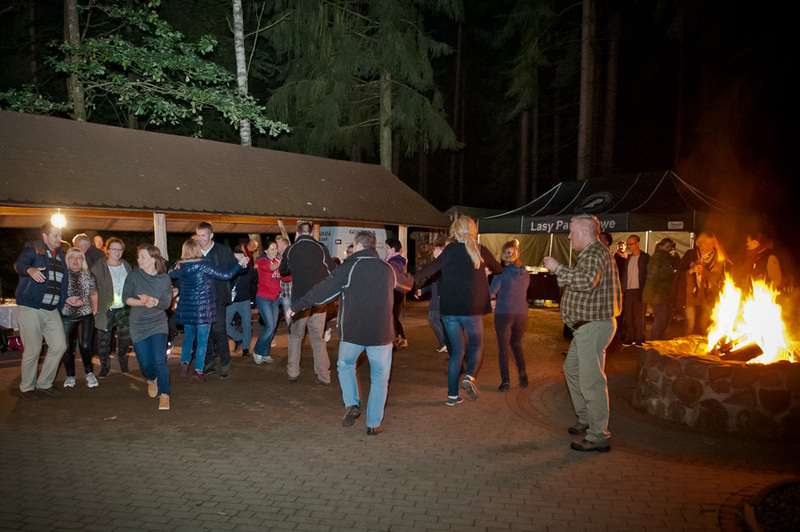 The EPPM2016 conference was supported by the Association of Engineers and Technicians of Forestry and Wood Industry. 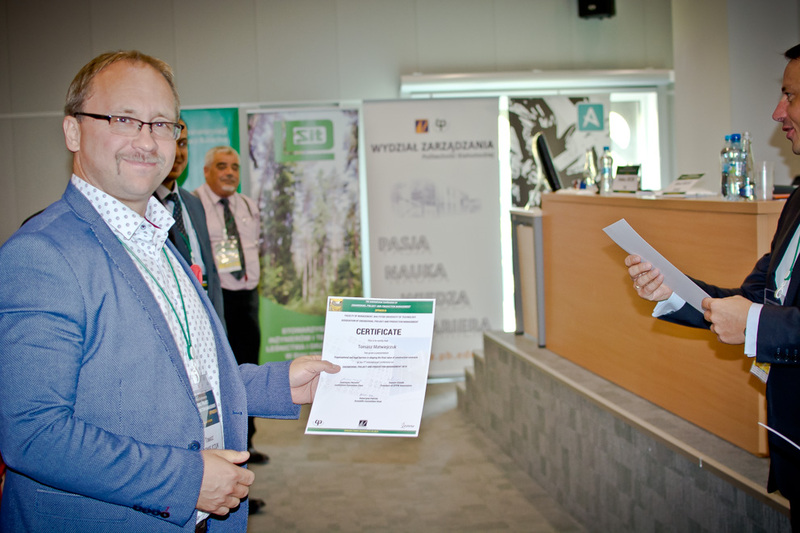 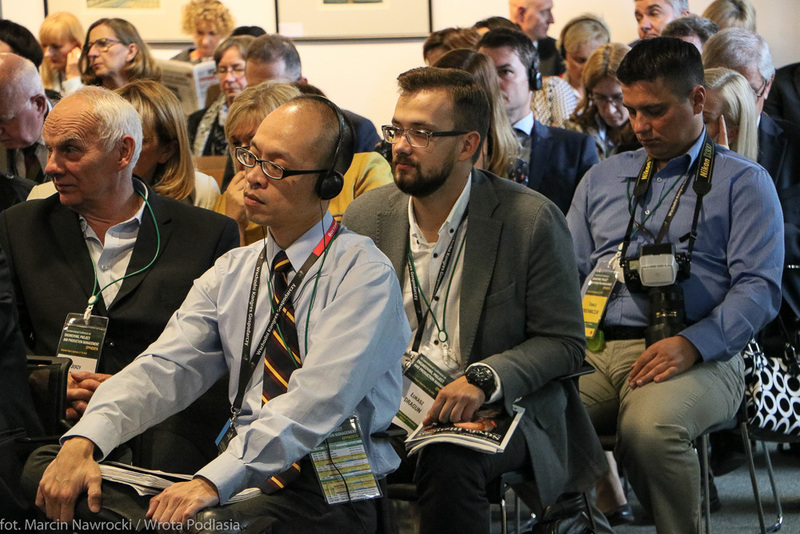 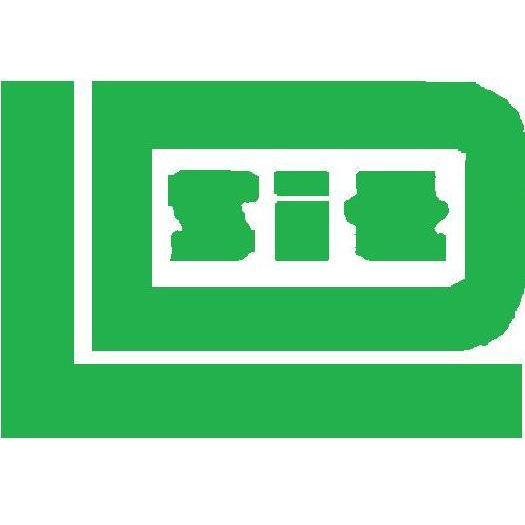 It is an organisation that promotes the development of the modern forestry, strives to improve qualifications of its members and disseminates knowledge about forestry, wood industry and environmental protection. 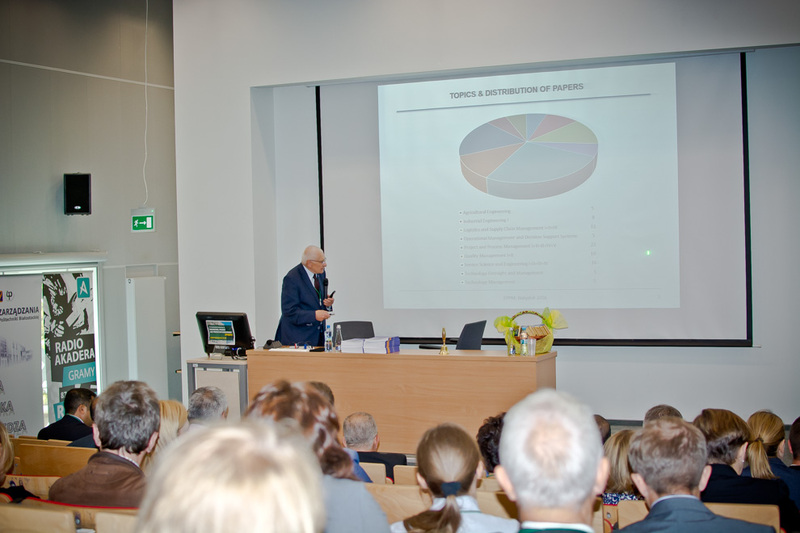 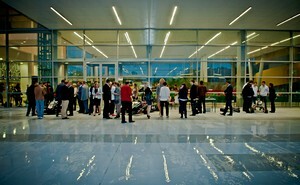 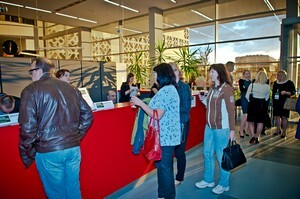 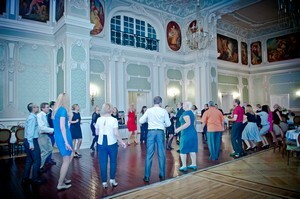 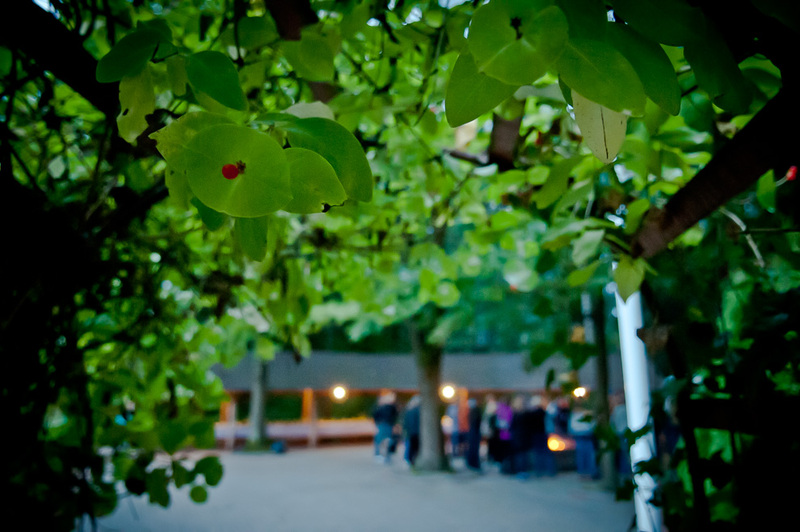 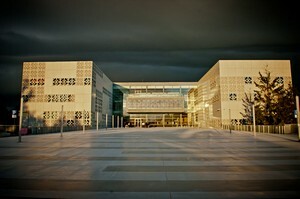 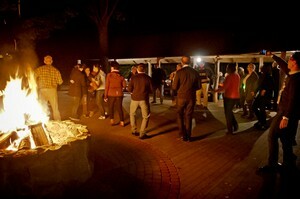 It organises courses, symposia, lectures and conducts publishing activity. 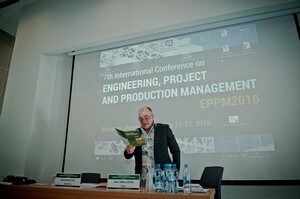 The aim of the EPPM Conferences is to bring together researchers, scientists, practitioners, students for a corporate scientific discussion about current and emerging research issues, problems, questions, findings, and new achievements in engineering management, project management and production management. 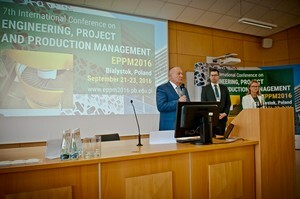 The EPPM2016 conference was hosted by the Faculty of Management, Bialystok University of Technology in cooperation with the Association of Engineering, Project, and Production Management, the Polish Academy of Sciences’ Committee on Production Engineering, IEEE Poland Section Technology Management Council Chapter, Vilnius Gediminas Technical University, the International Society for Manufacturing, Service and Management Engineering and the Agency for Restructuring and Modernisation of Agriculture with support of the Association of Engineers and Technicians of Forestry and Wood Industry. 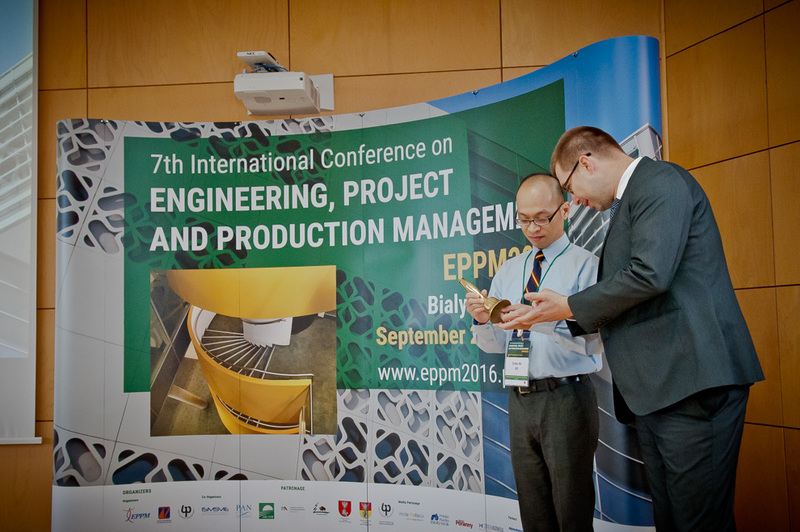 7th International Conference on Engineering, Project, and Production Management (EPPM2016) is financed in the framework of the contract no. 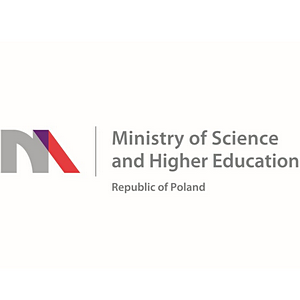 712/P-DUN/2016 by the Ministry of Science and Higher Education from the funds earmarked for the Public Understanding of Science initiatives. 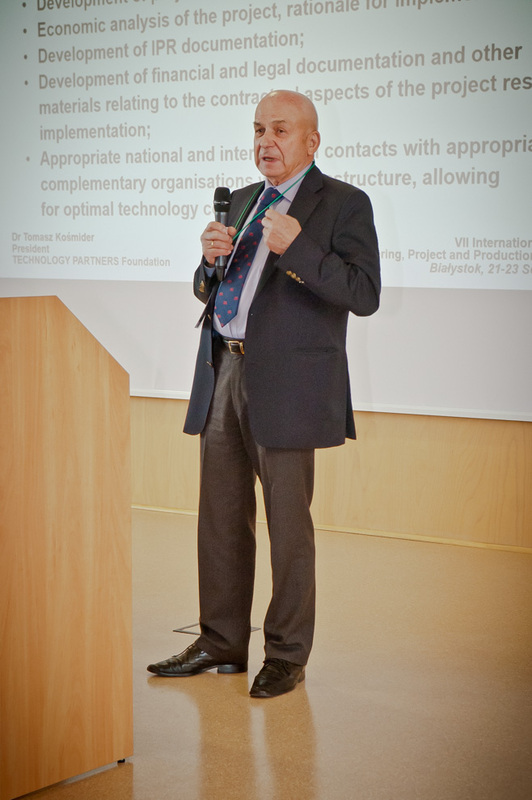 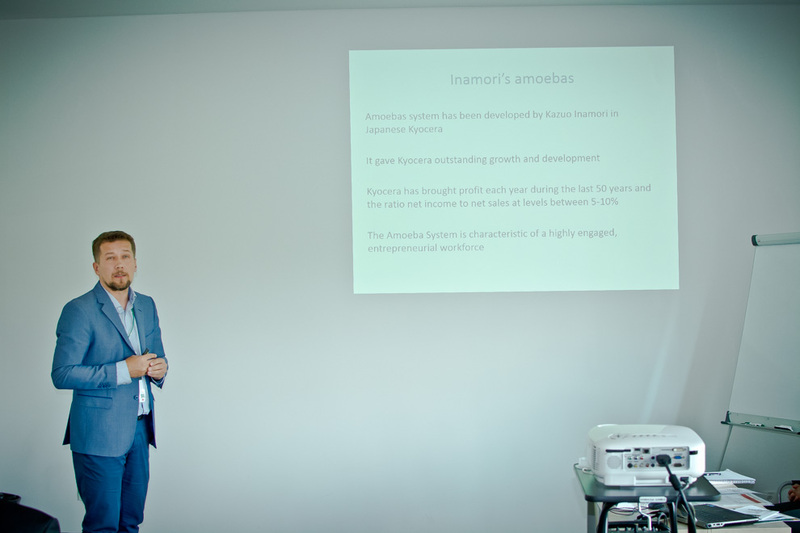 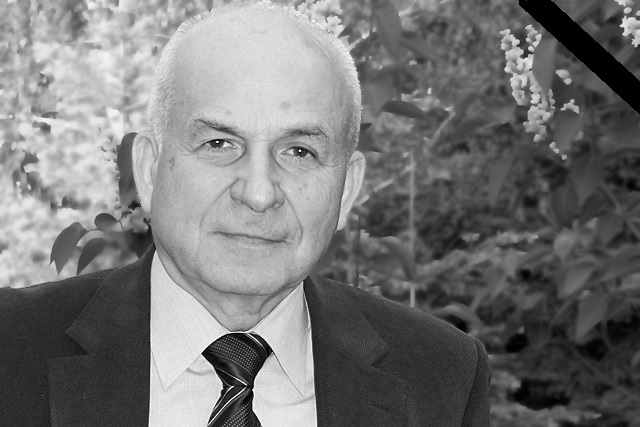 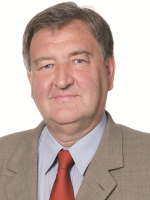 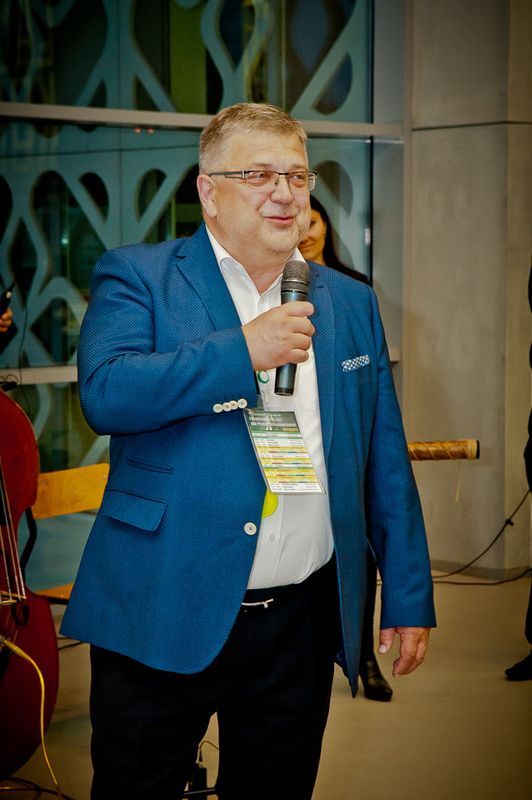 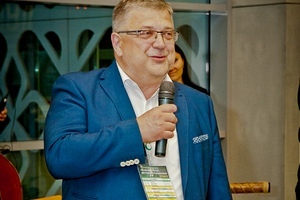 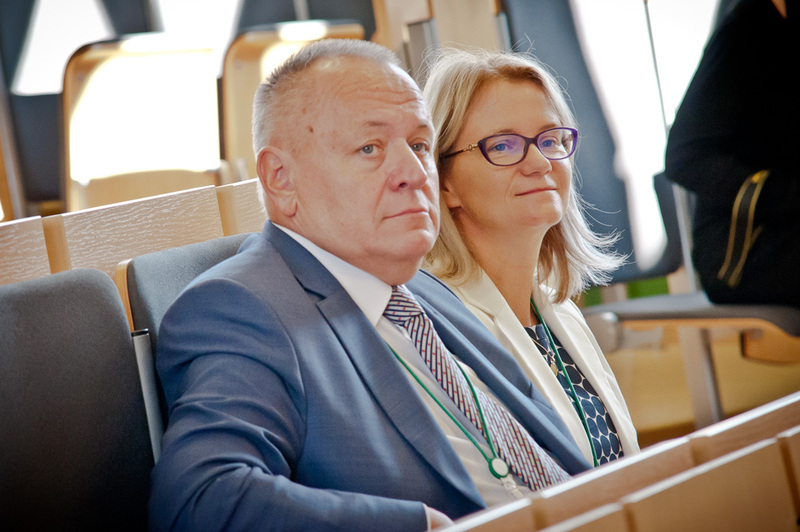 Dr. Tomasz Kośmider (1941-2017) was the President and founder of the TECHNOLOGY PARTNERS Foundation – a research organisation cooperating with large industrial companies (such as Airbus), participant in numerous research projects financed by the EU in aeronautics, transport and material technologies. 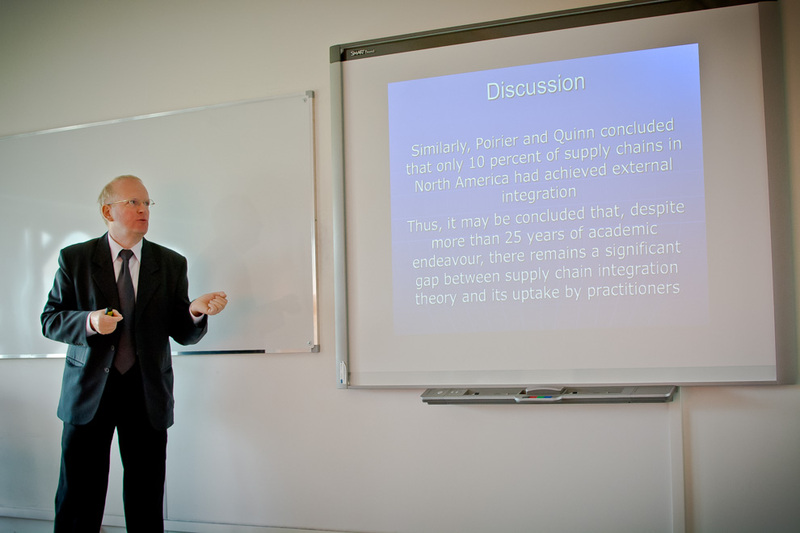 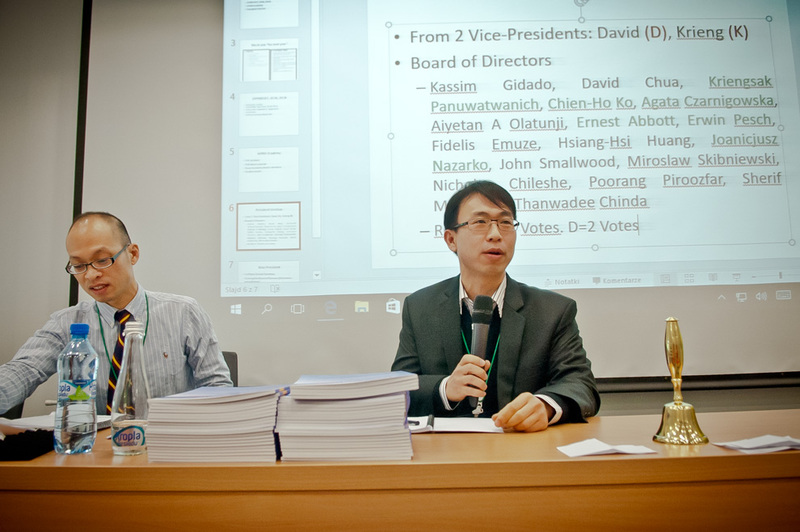 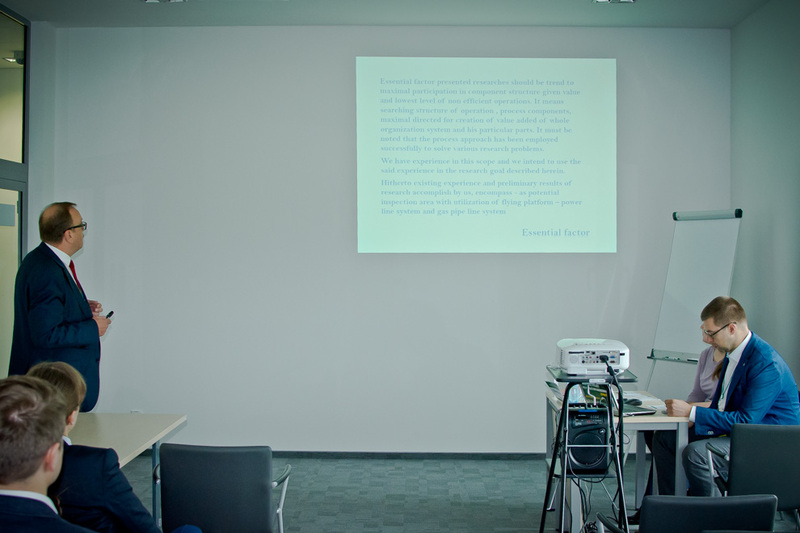 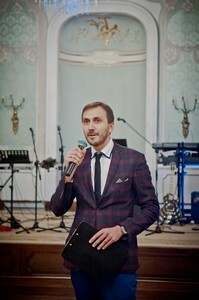 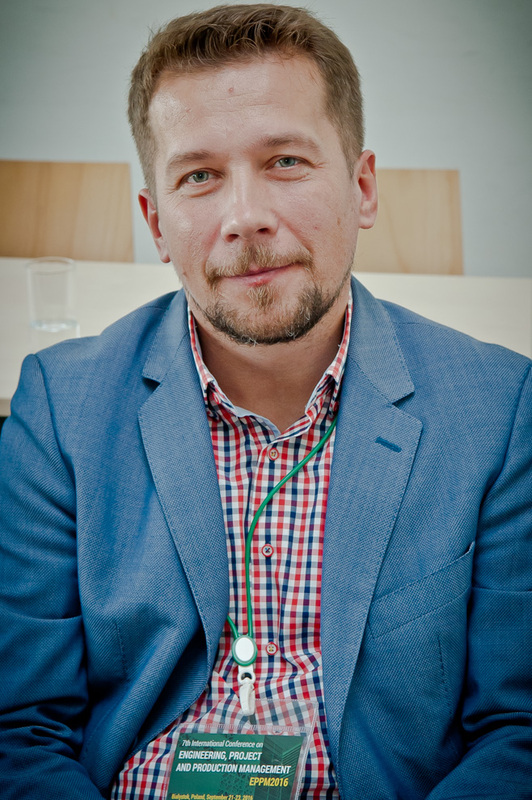 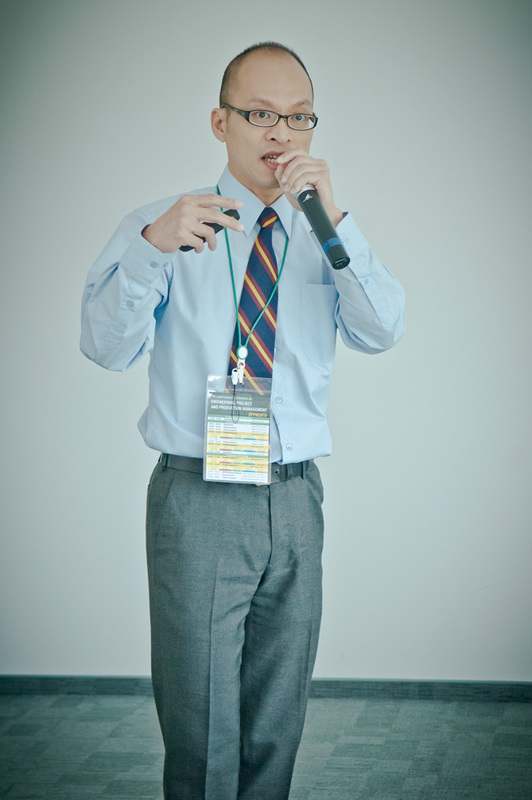 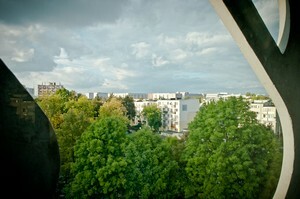 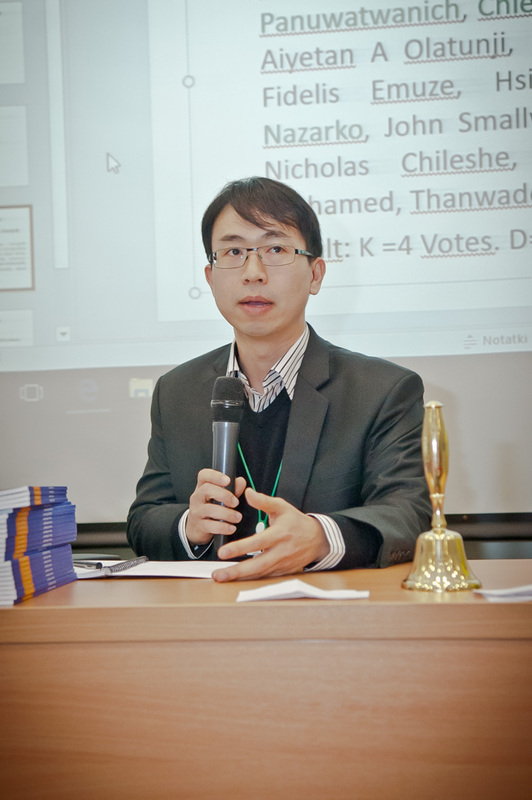 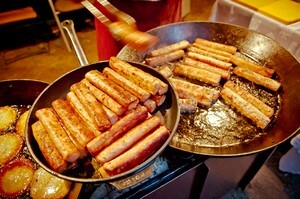 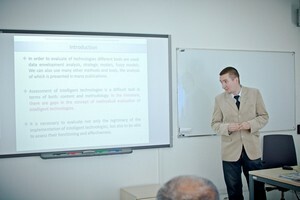 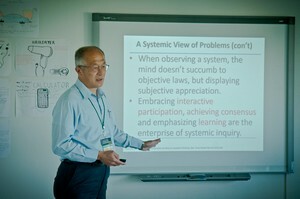 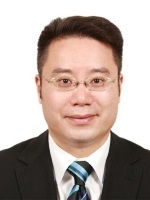 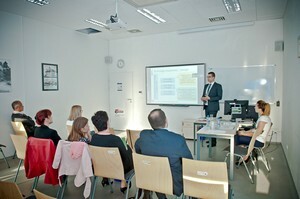 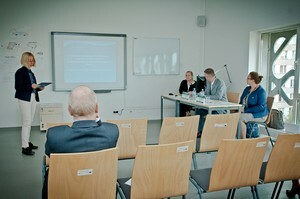 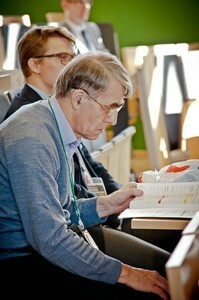 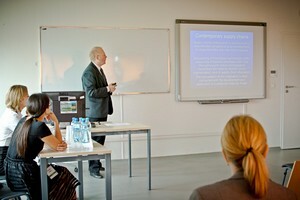 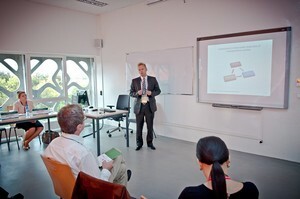 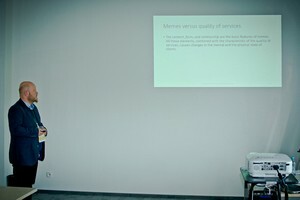 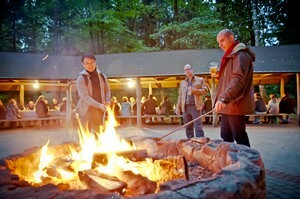 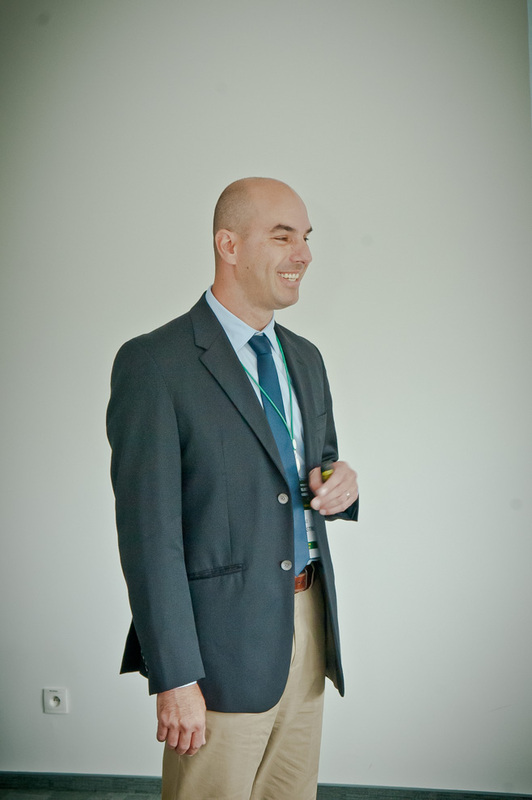 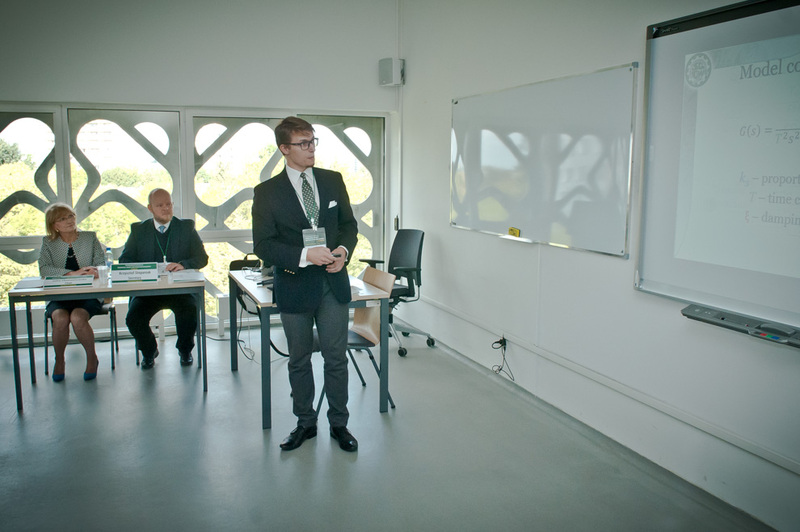 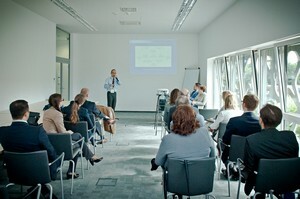 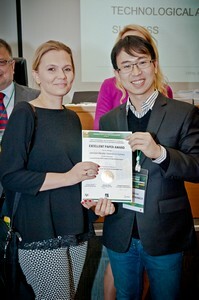 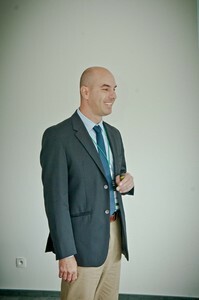 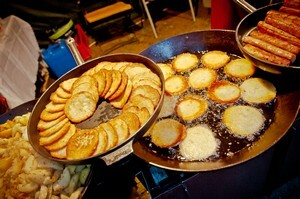 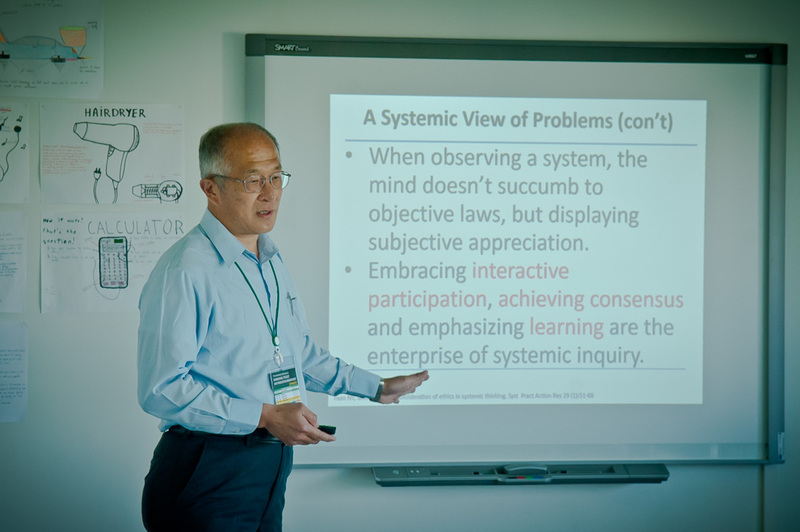 He held a Ph.D. from Warsaw University and MBA from INSEAD, France. 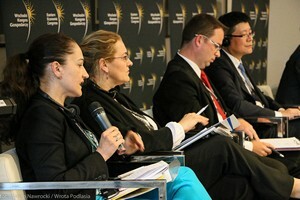 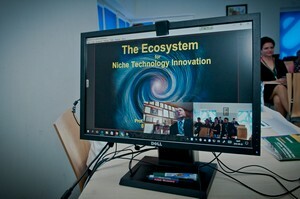 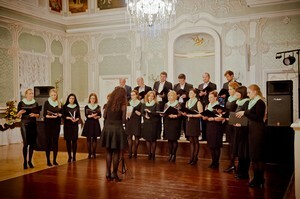 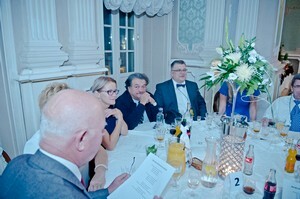 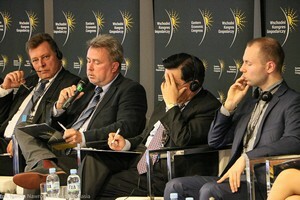 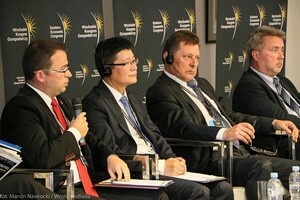 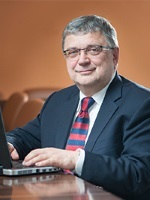 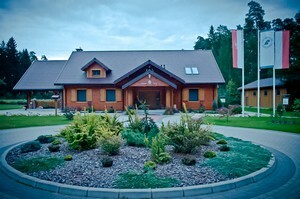 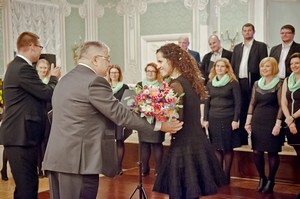 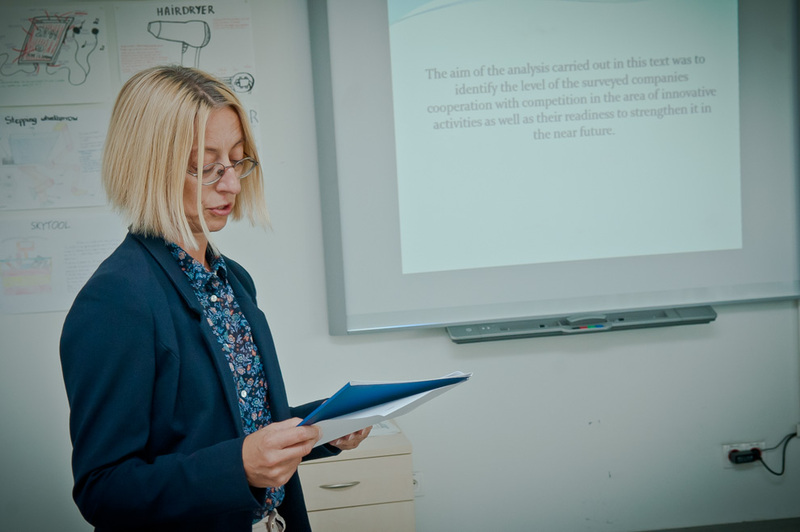 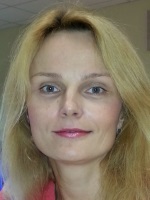 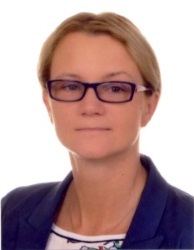 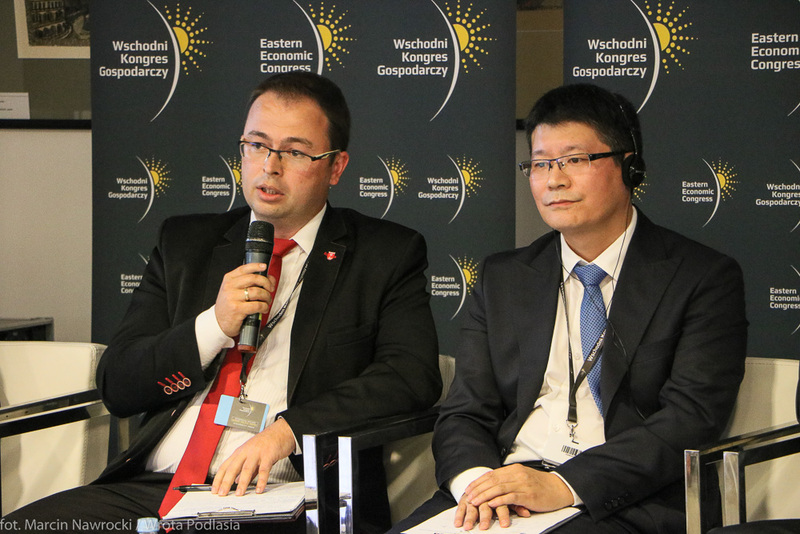 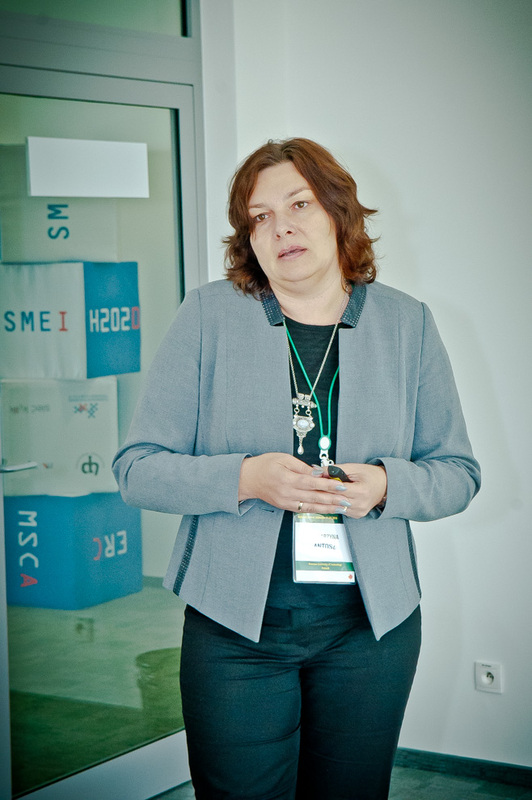 Dr. Kosmider’s functions included: Director at the Banking Computer Centre in the National Bank of Poland, Director of the MBA Program at International School of Commerce in Rynia, Managing Director of GEOKART International Consulting Engineers in Warsaw and Algiers, and Economic Attaché for EU relations in the Polish Embassy, Brussels. 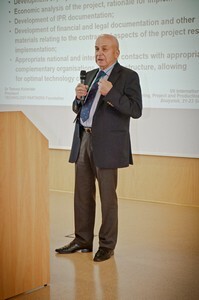 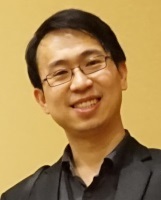 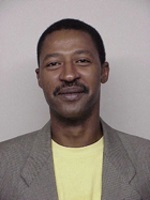 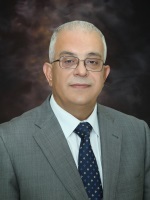 He served as a Leader or Expert in projects carried out by Arthur D. Little, relating to the R&D sector, R&D management, enterprise and infrastructure restructuring. 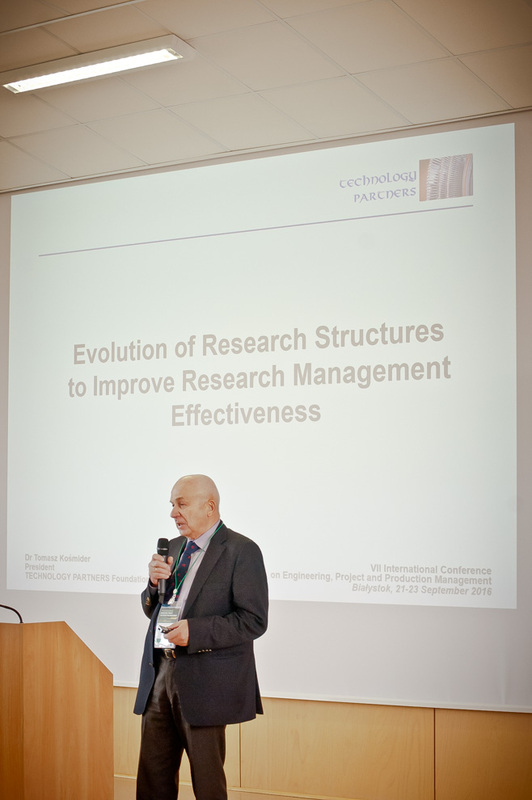 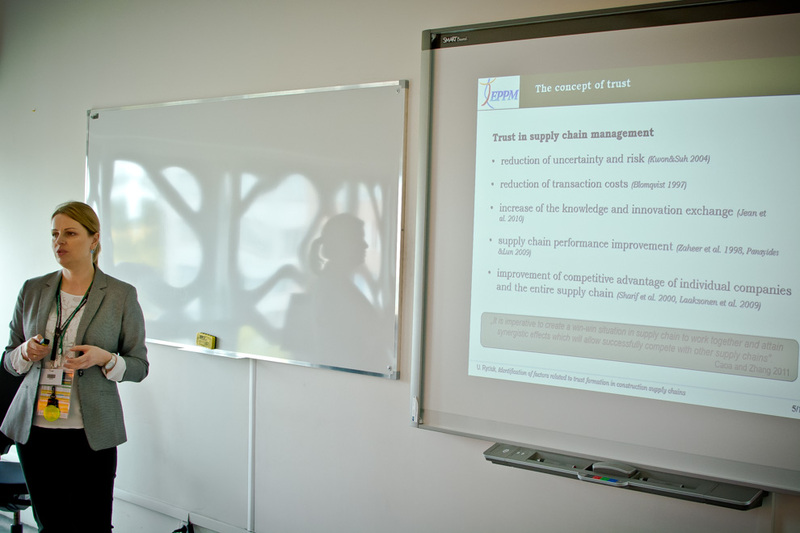 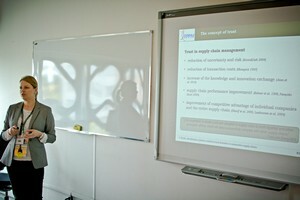 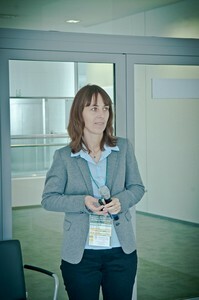 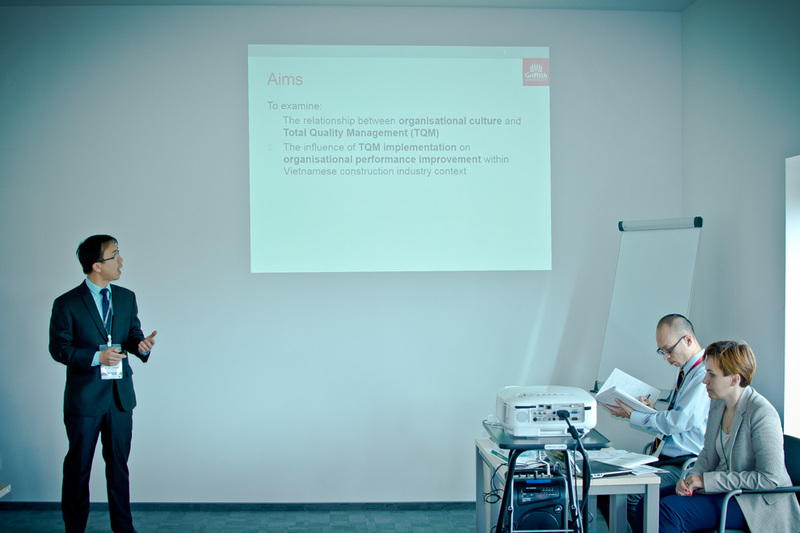 Speaker at many EU, OECD, EIRMA, ISPIM and other international conferences on S&T co-operation and R&D management. 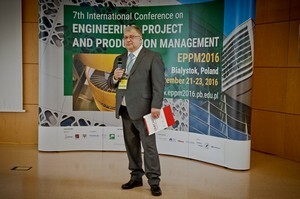 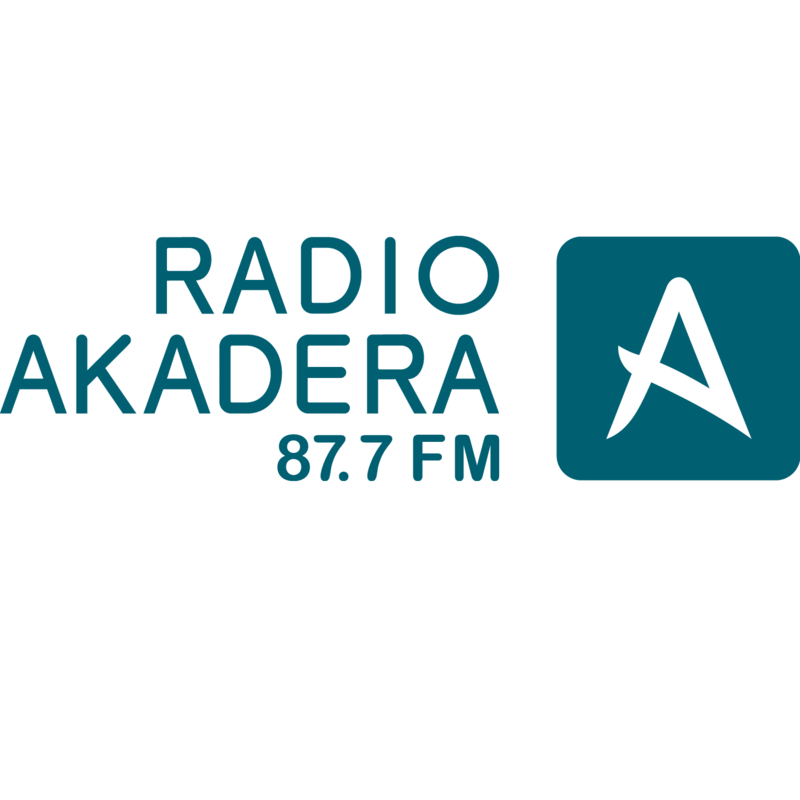 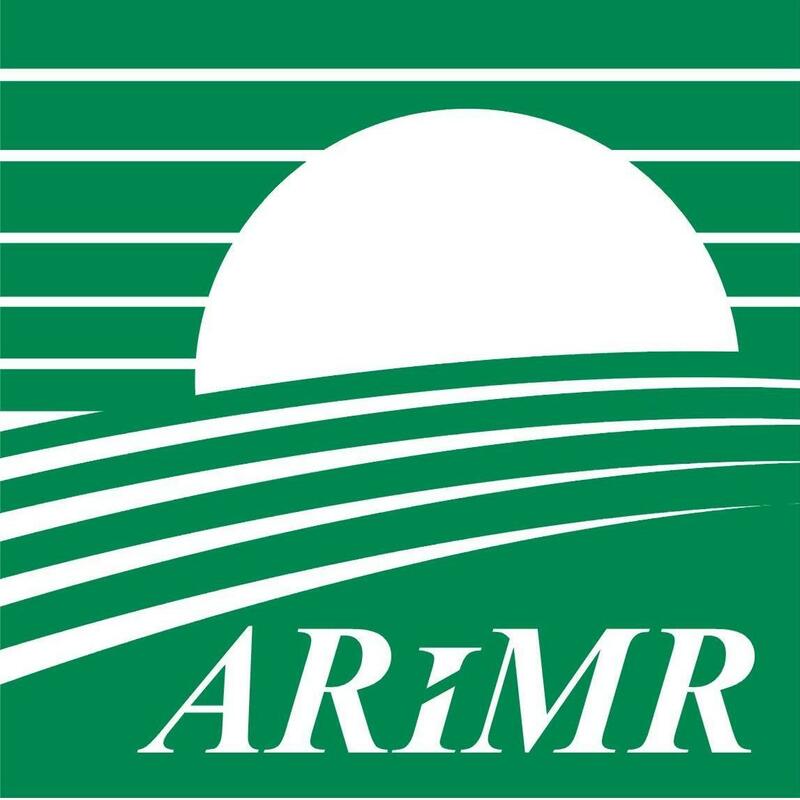 Member of EURAB 2, Member of the Board for European Association of Research and Technology Organisations and Knowledge4Innovation. 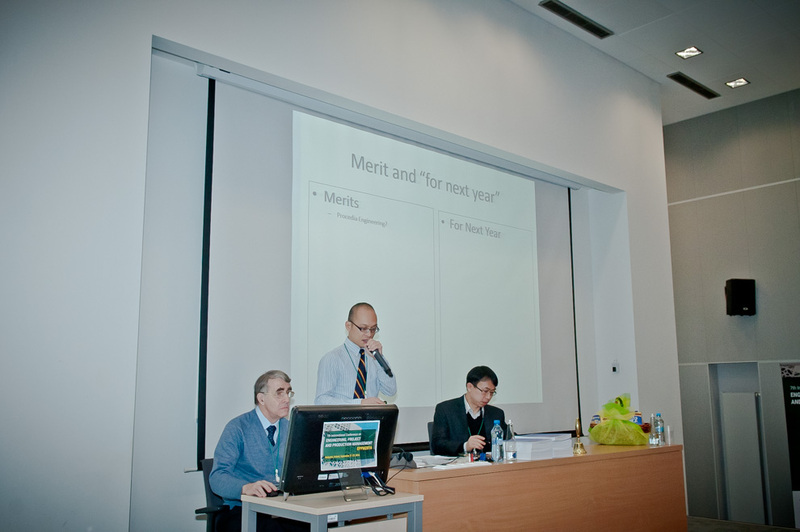 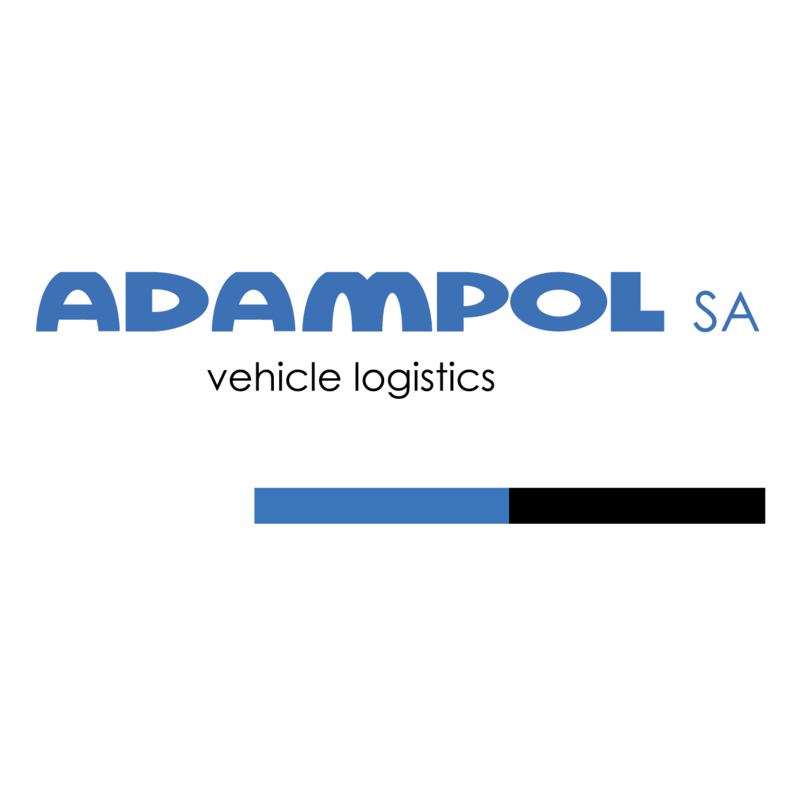 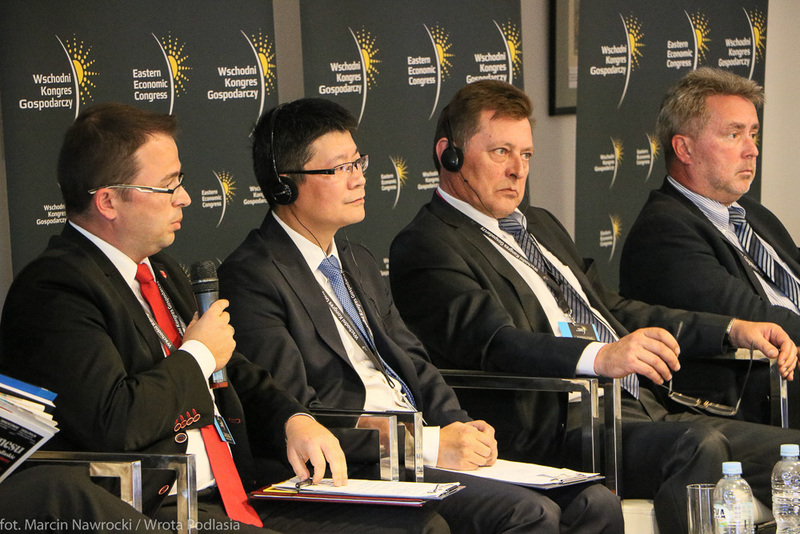 J. Ejdys, New Silk Road – weak or strong signal? 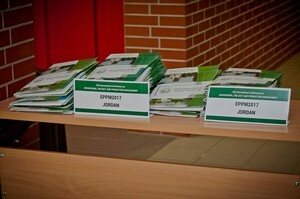 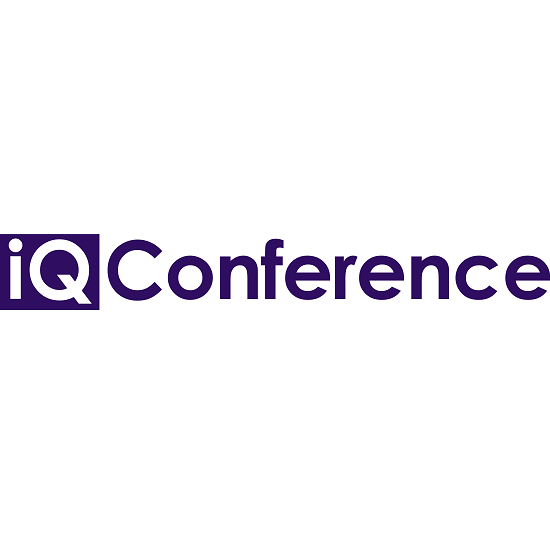 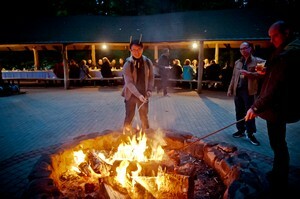 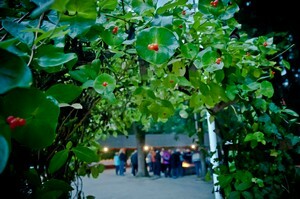 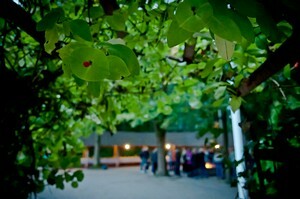 Program of the conference may be also downloaded here. 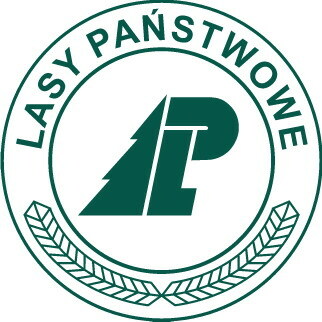 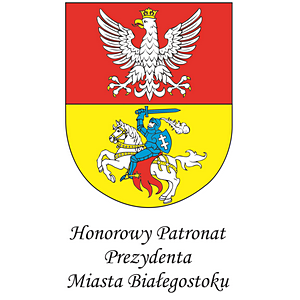 Bialystok is the largest city in North-Eastern Poland and serves as the capital of Podlaskie Voivodeship. 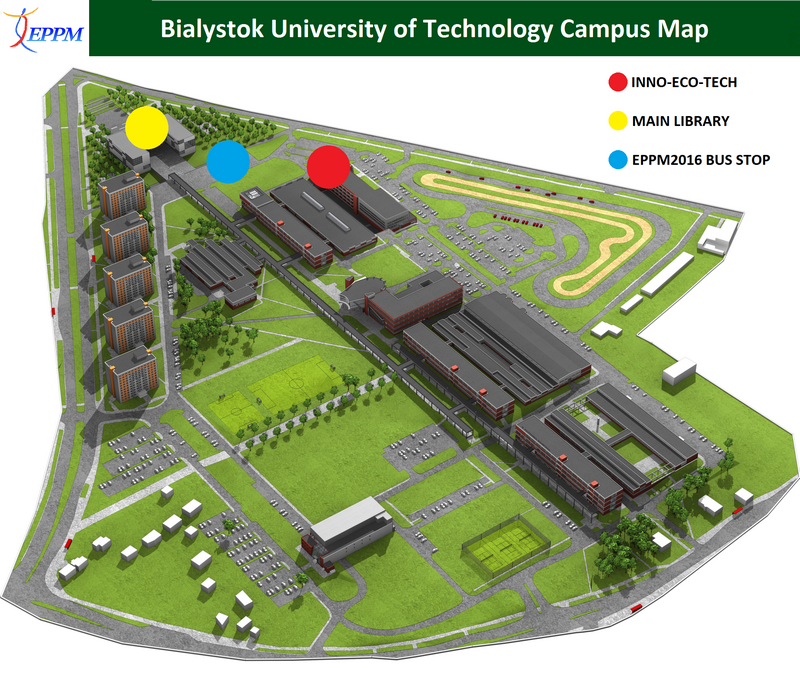 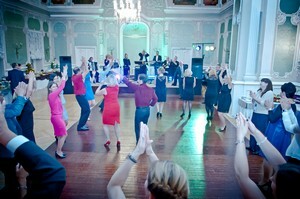 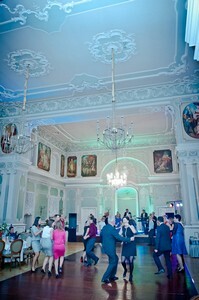 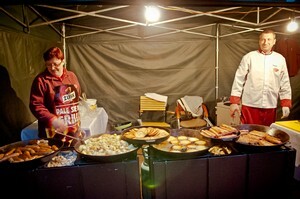 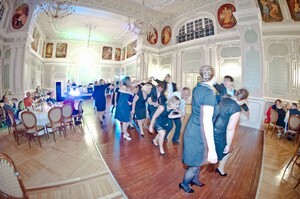 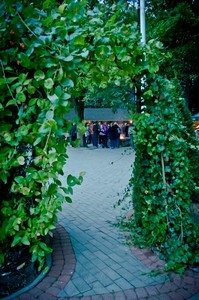 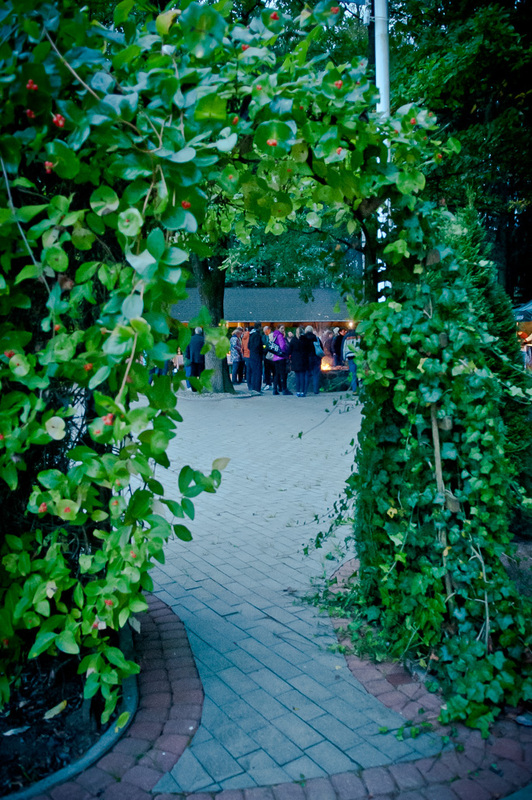 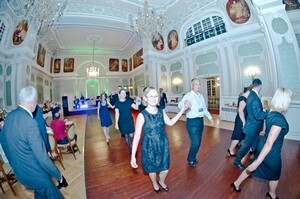 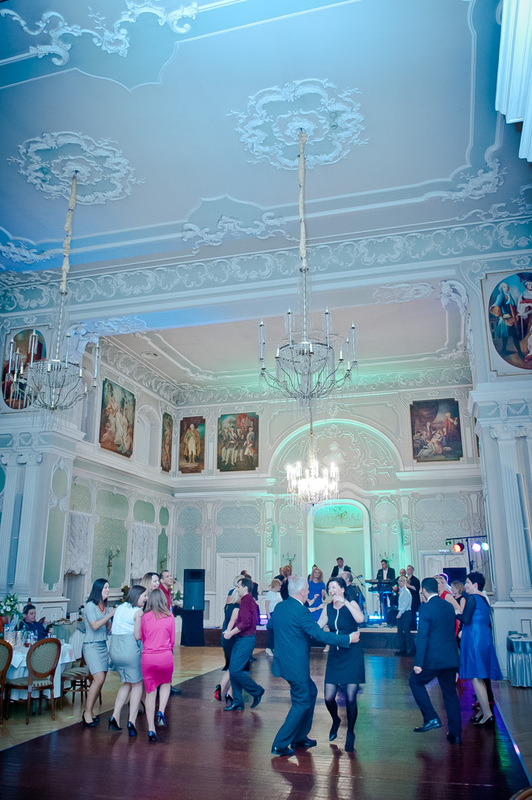 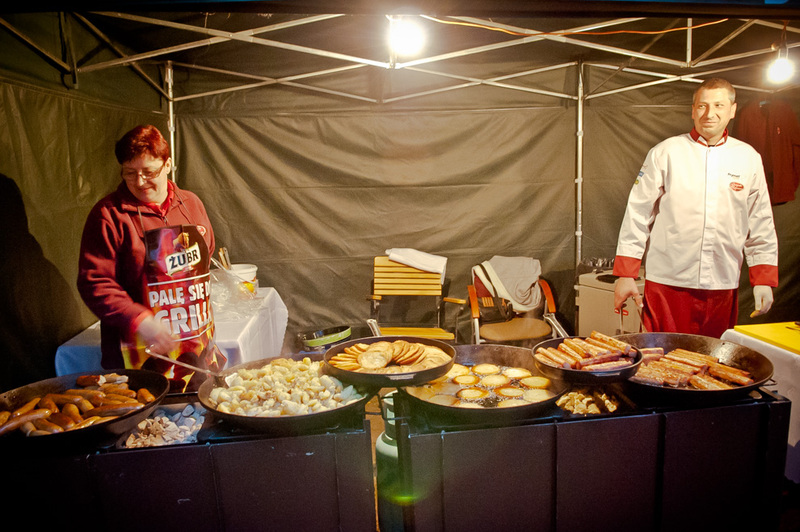 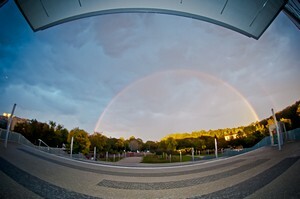 Bialystok is located 180 km from Warsaw with convenient public transportation links (road and railway) between the cities. 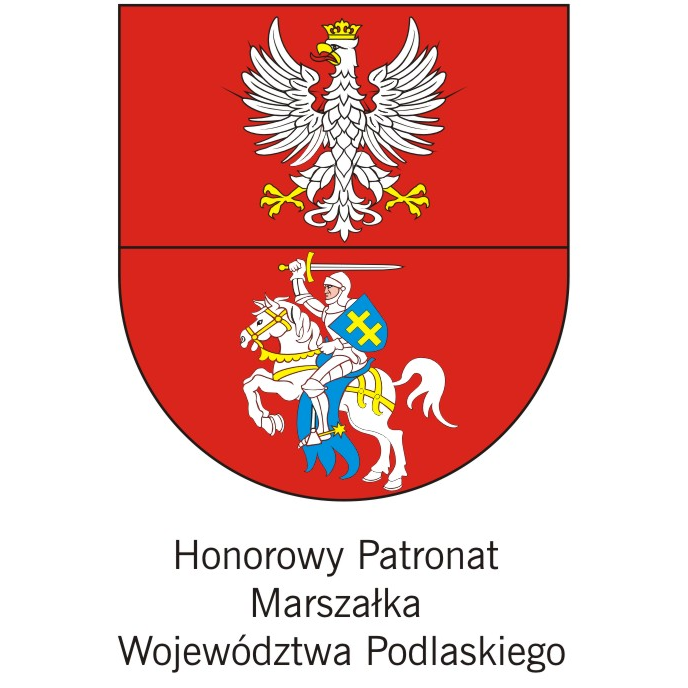 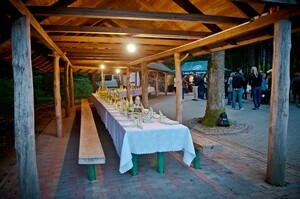 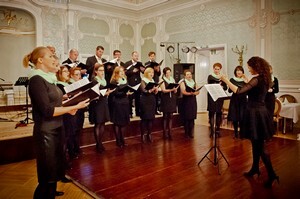 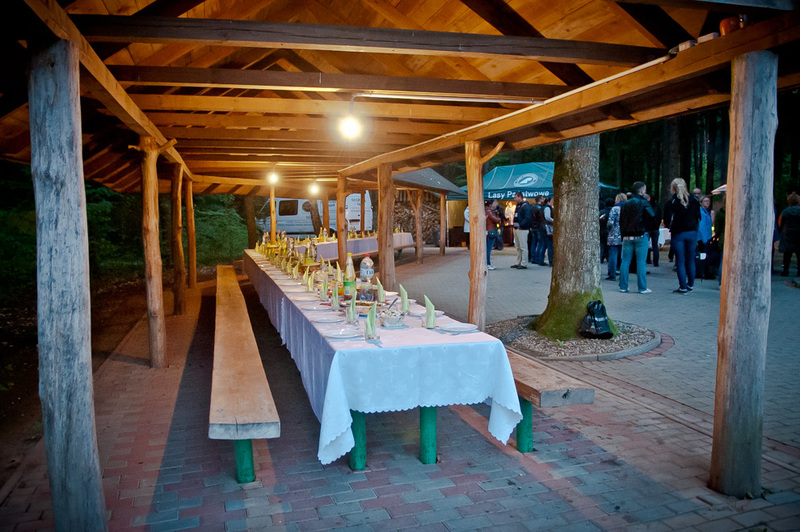 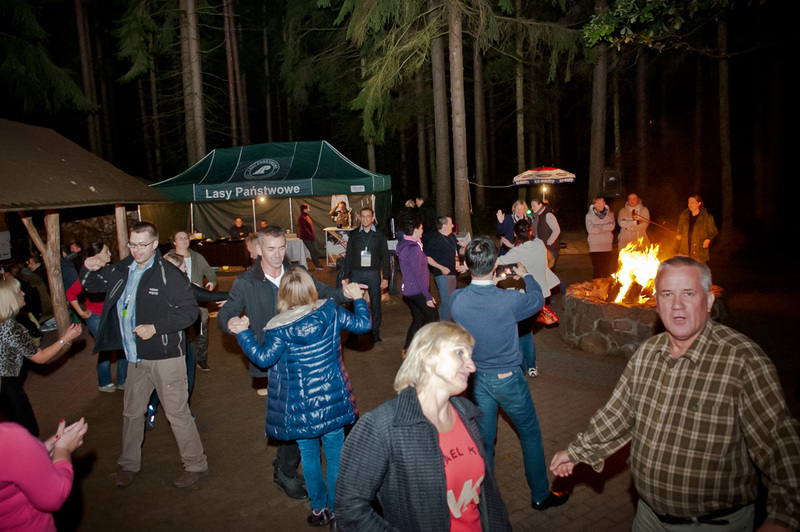 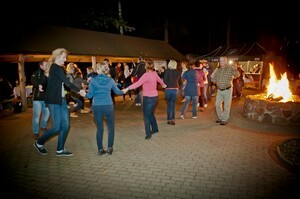 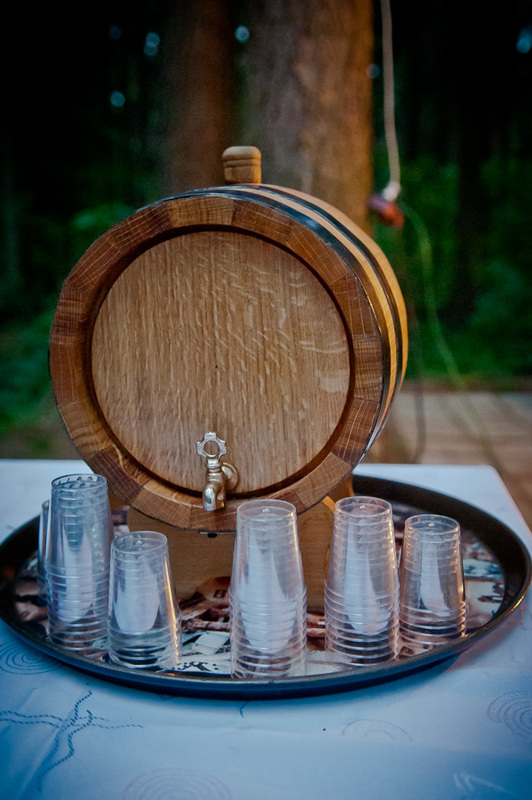 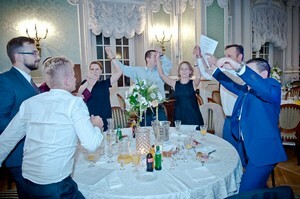 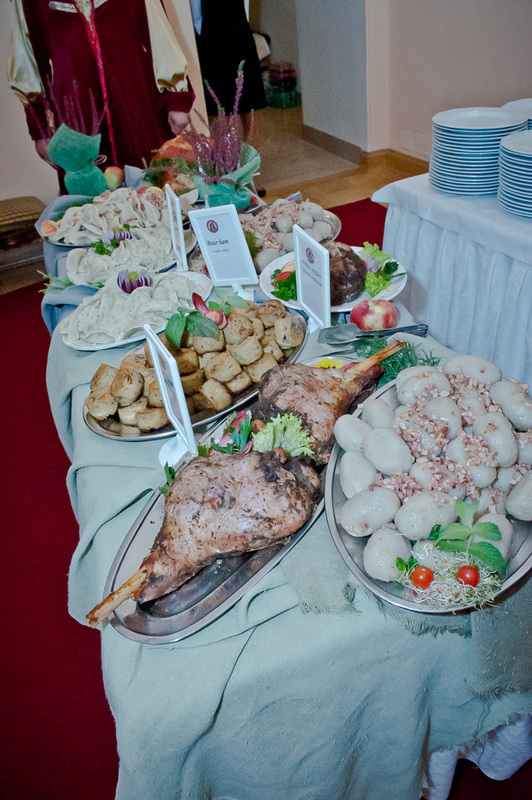 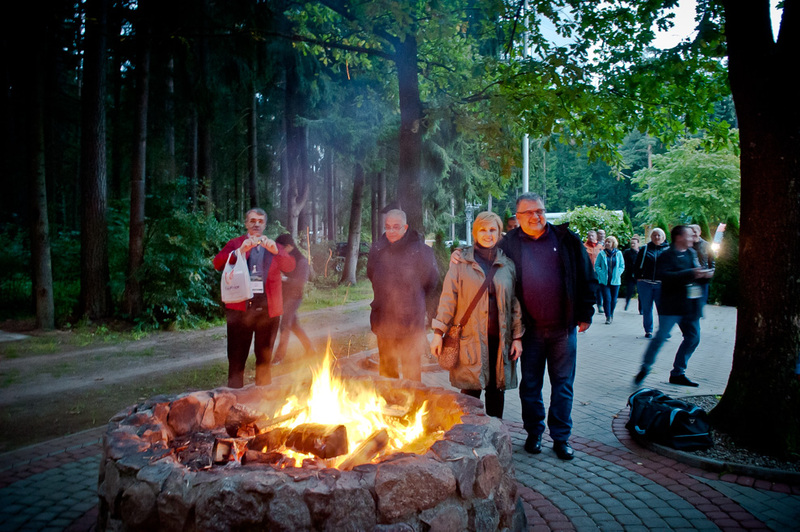 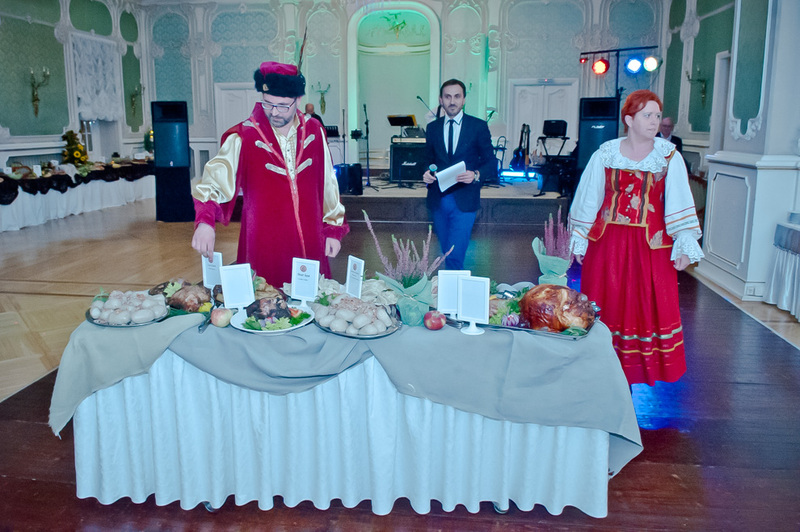 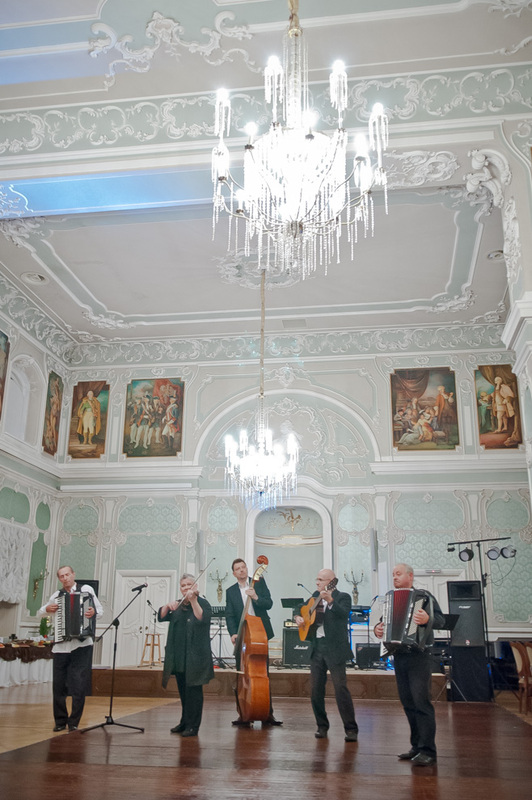 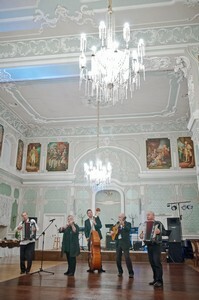 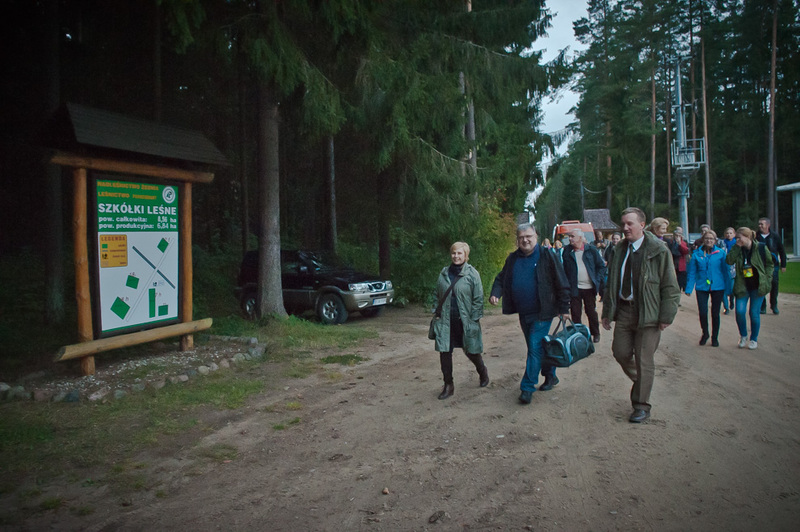 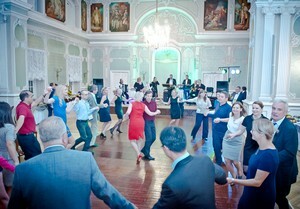 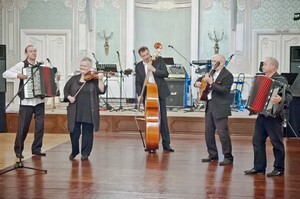 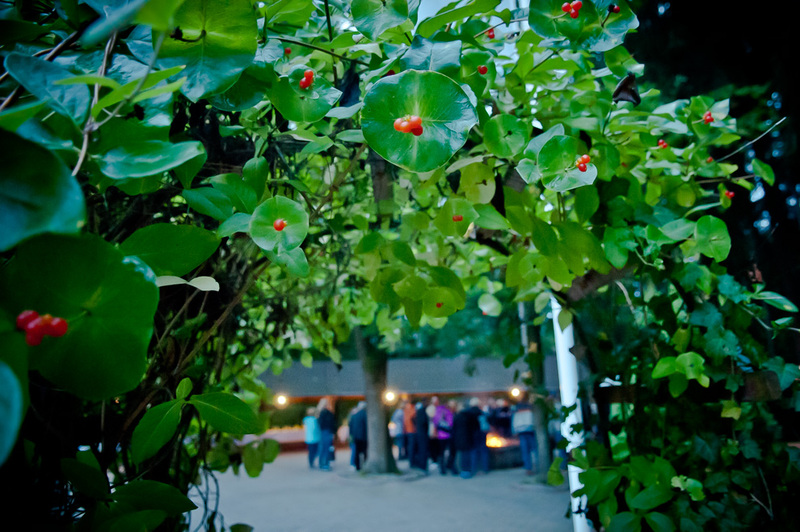 Podlasie is the land of the confluence of cultures – Polish, Belarusian, Ukrainian, Tatar, Jewish, Russian. 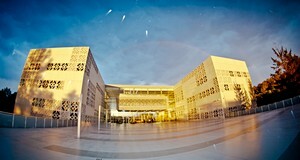 The diversity of material and spiritual heritage immersed the in beautiful natural environment is the defining feature of the region. 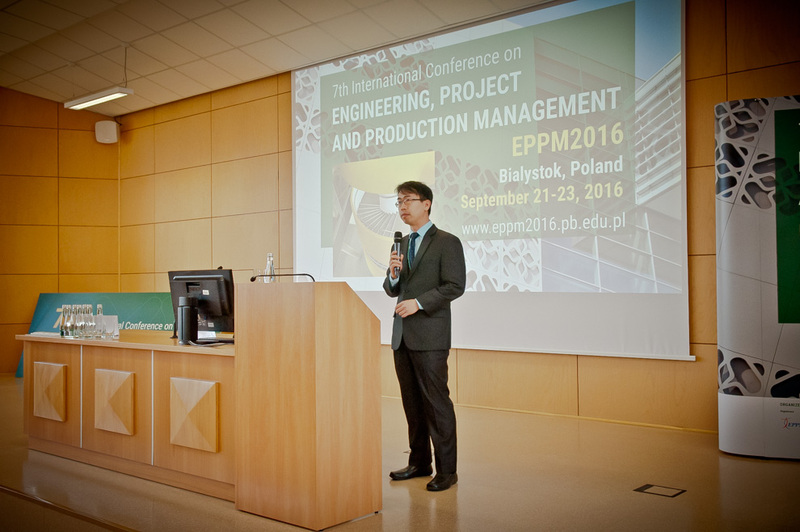 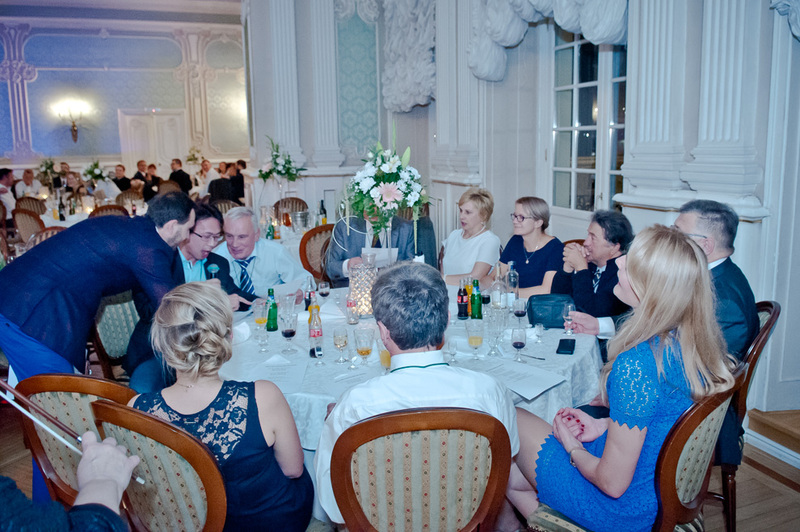 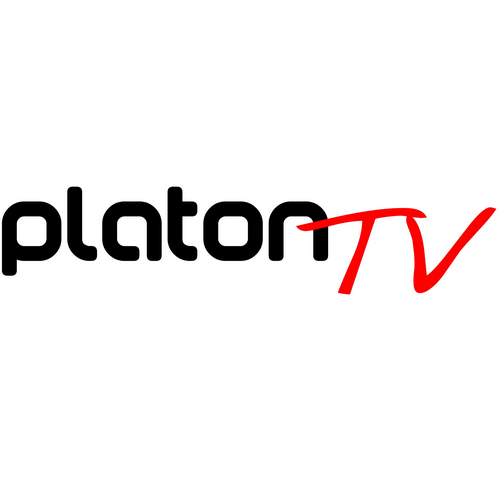 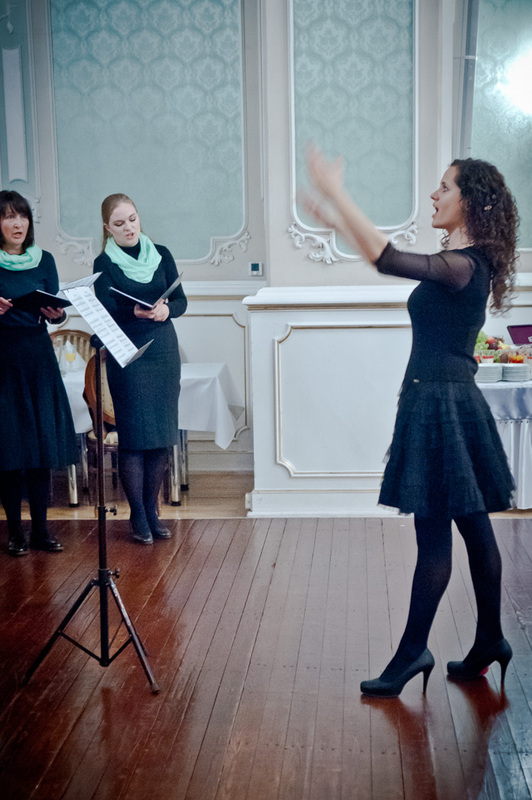 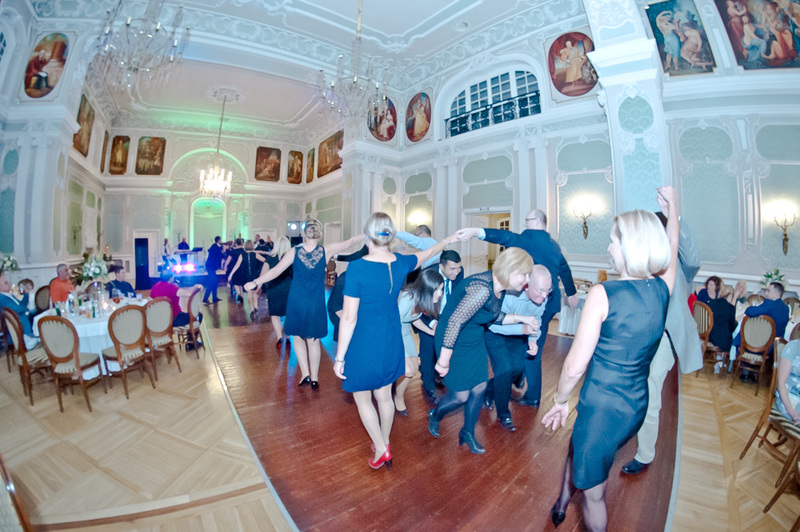 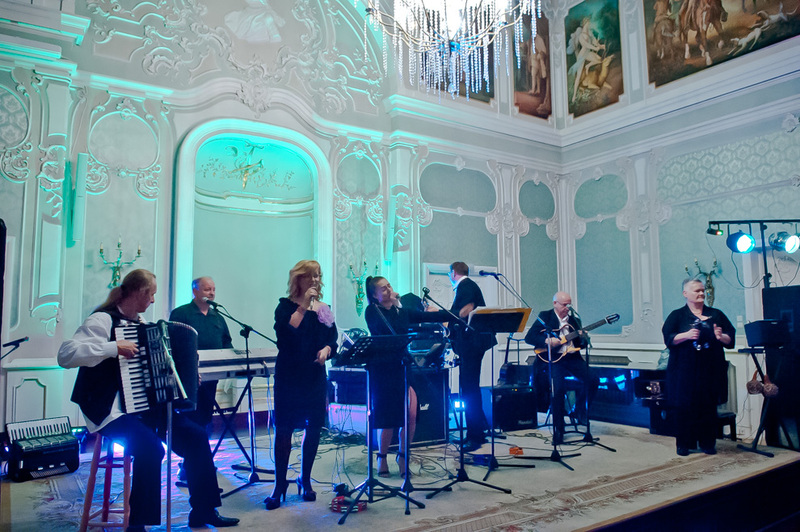 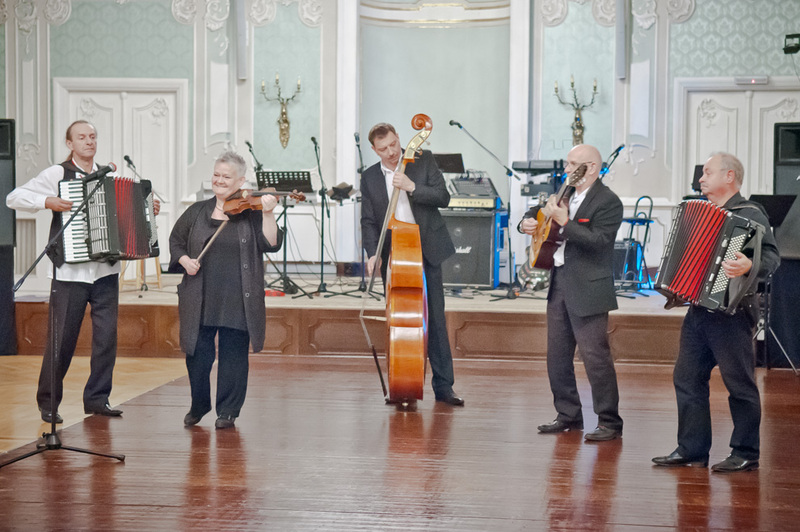 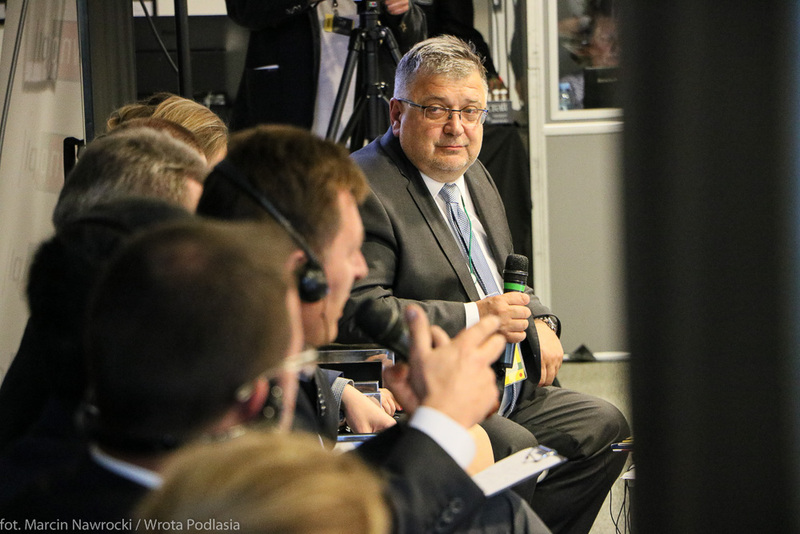 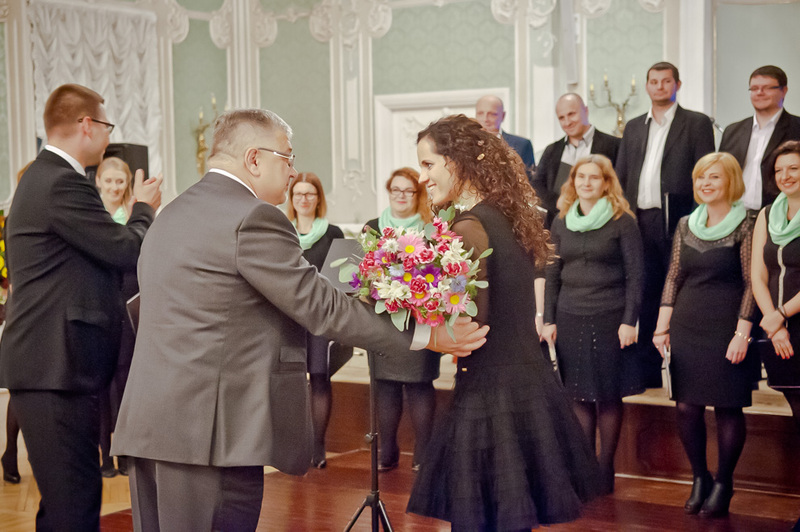 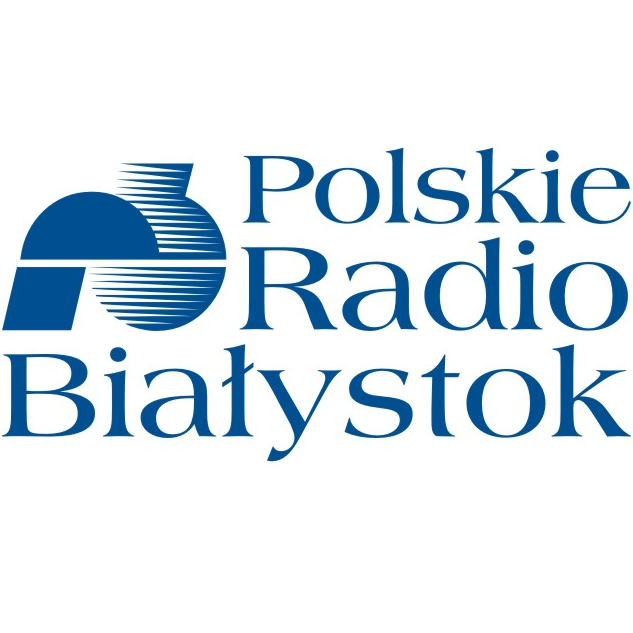 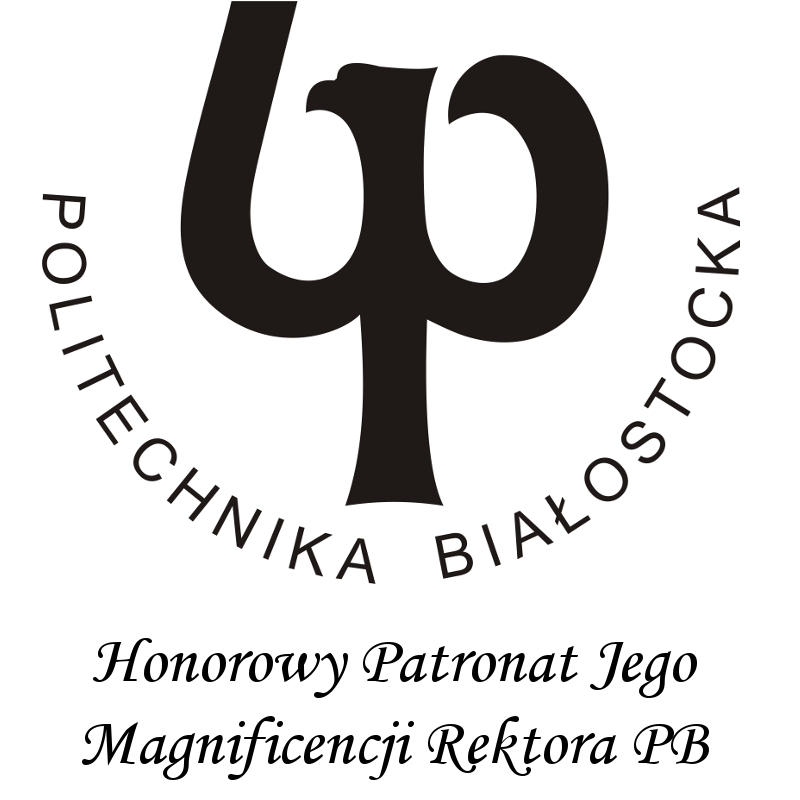 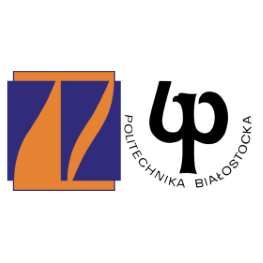 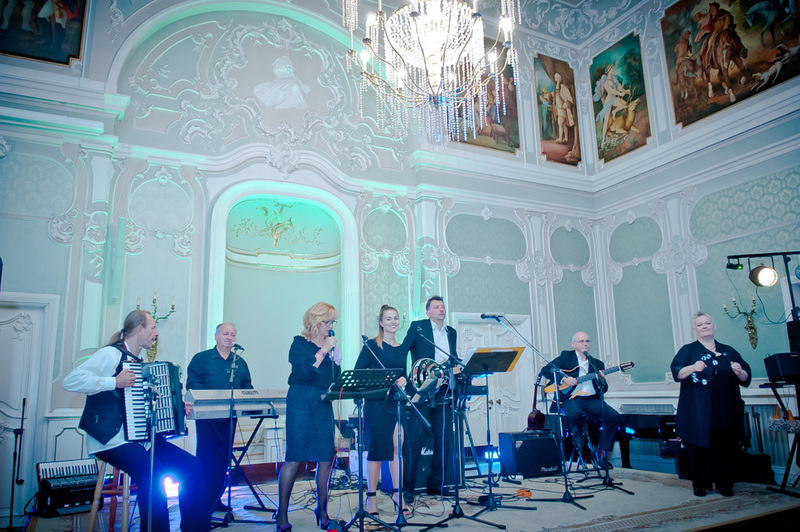 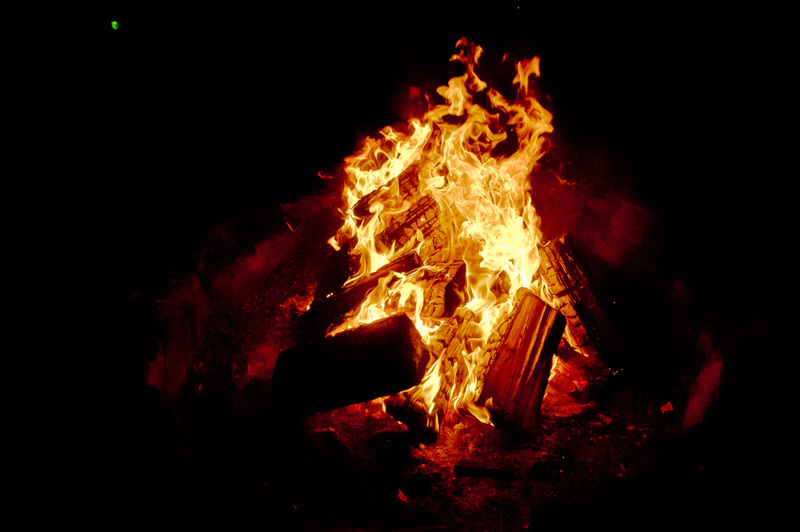 Copyright © 2015 Faculty of Management / Bialystok University of Technology.